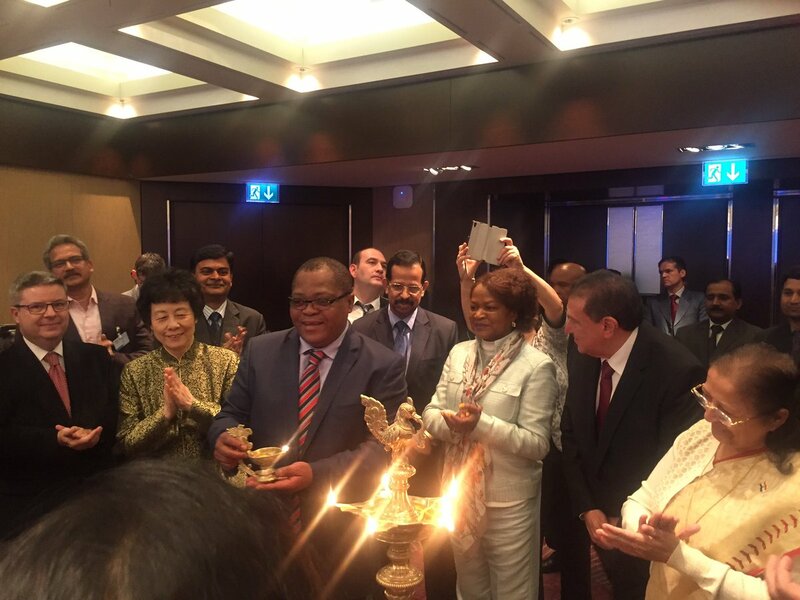 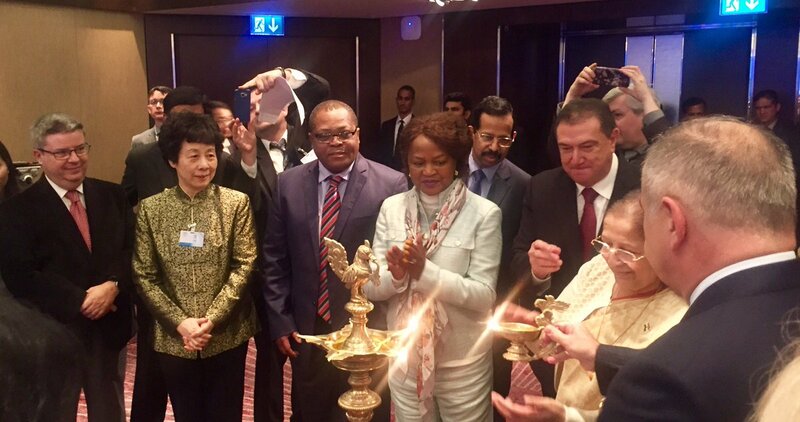 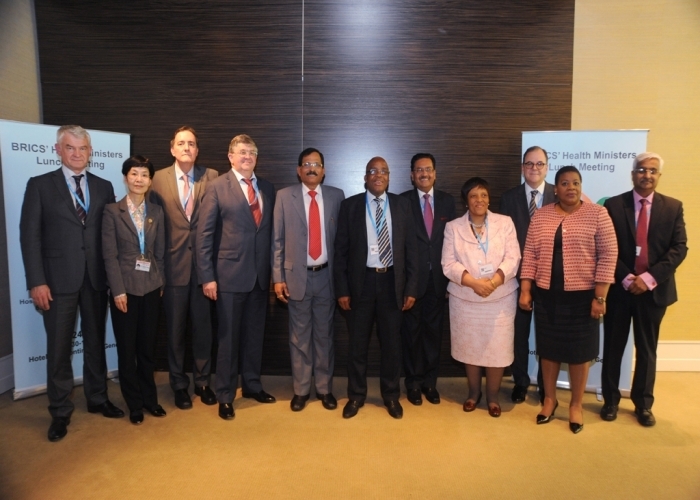 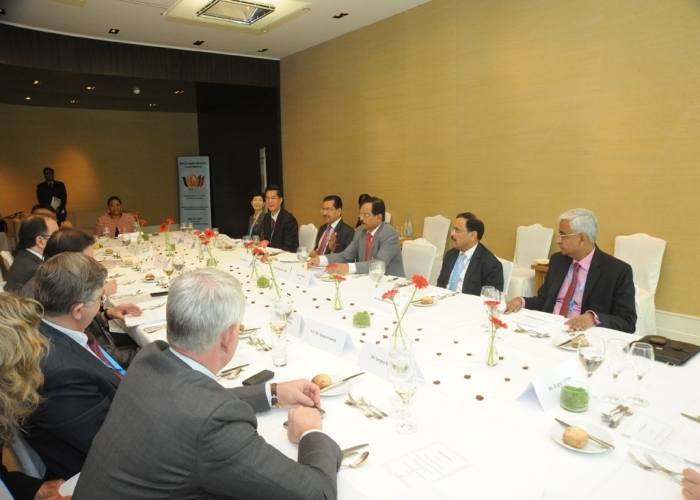 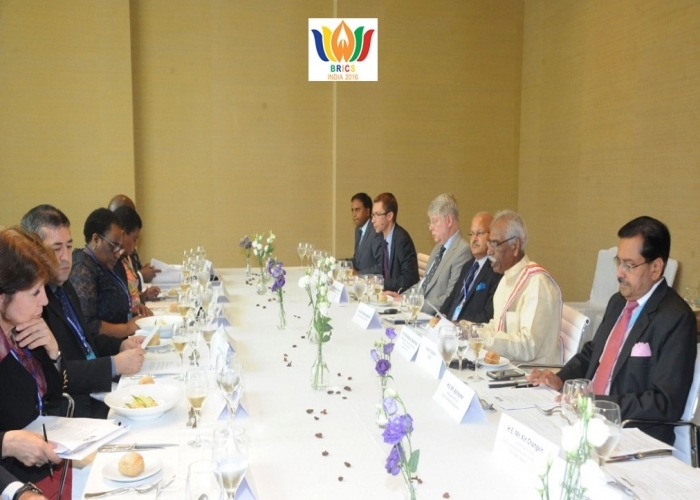 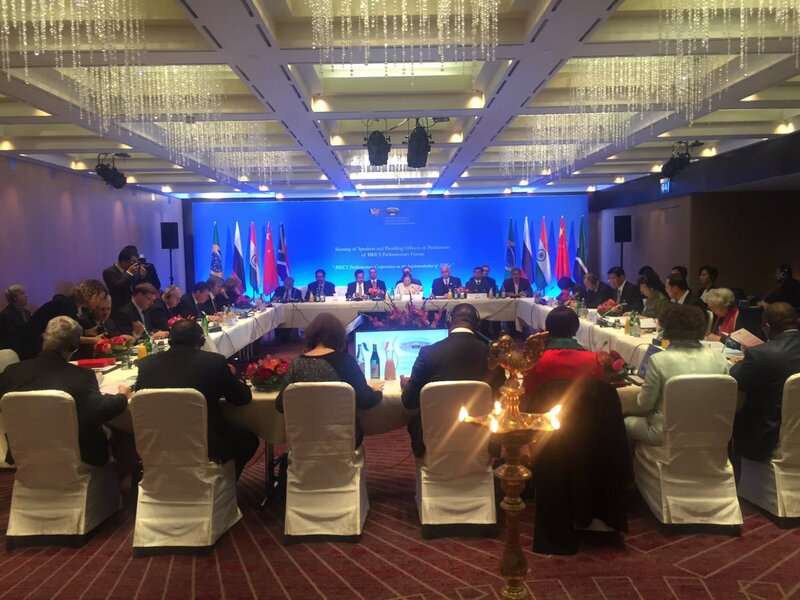 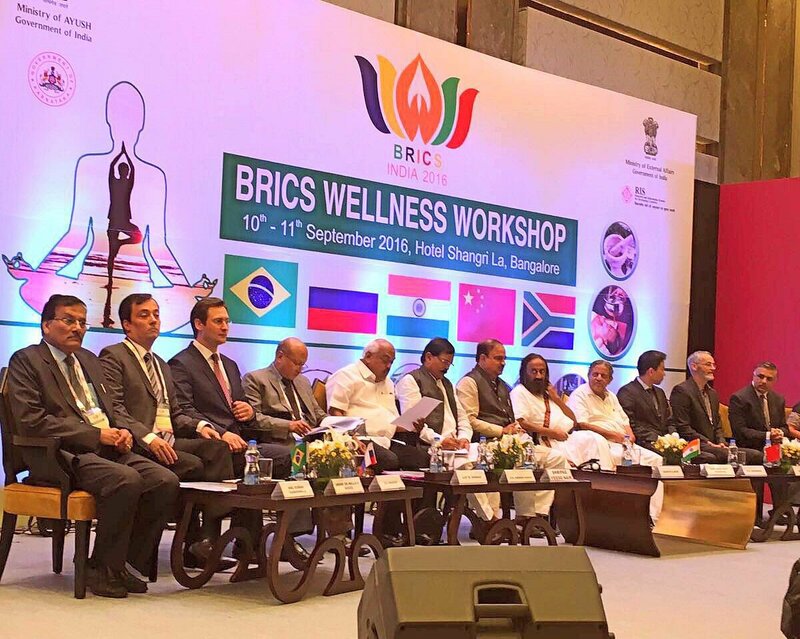 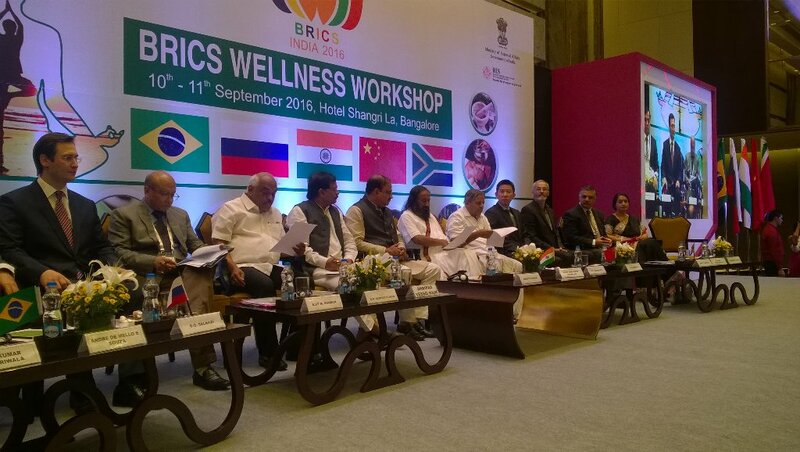 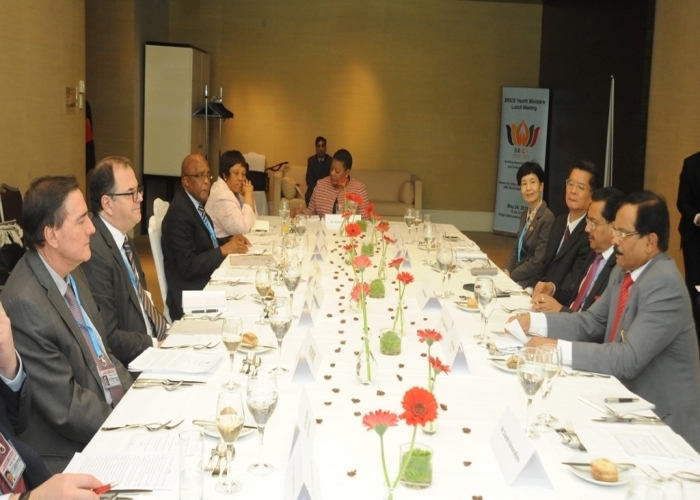 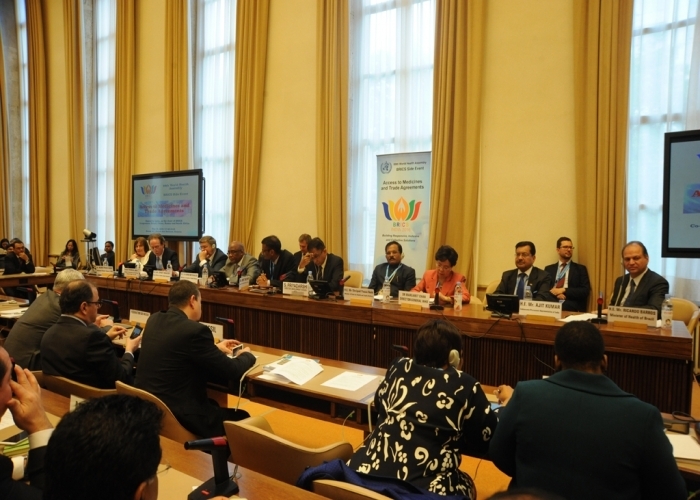 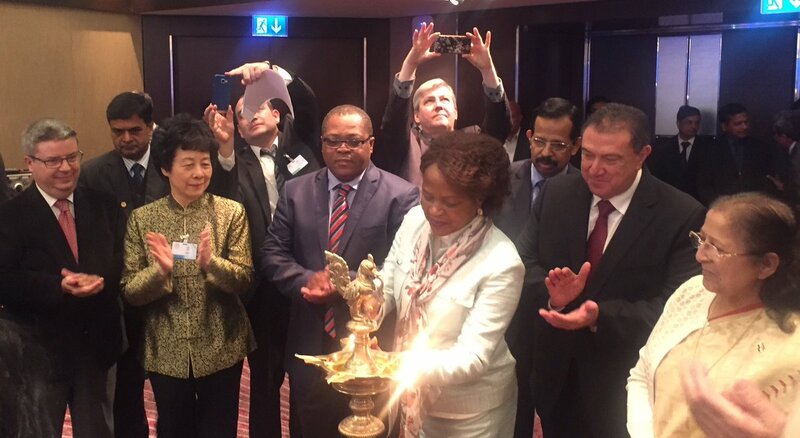 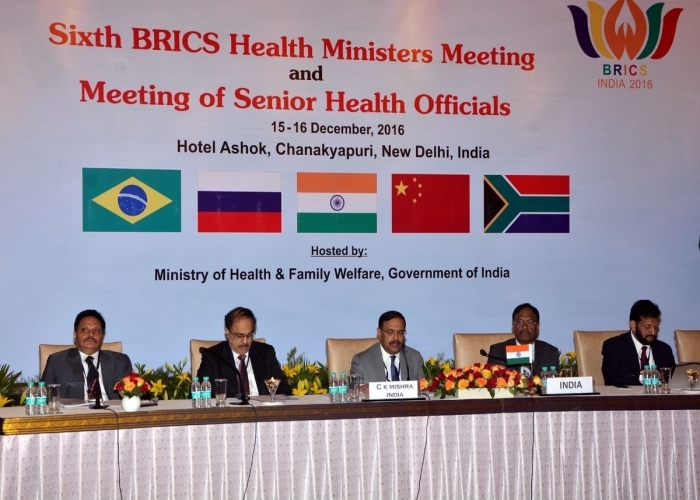 Luncheon Meeting of BRICS Health Ministers and Heads of Delegation, Geneva. 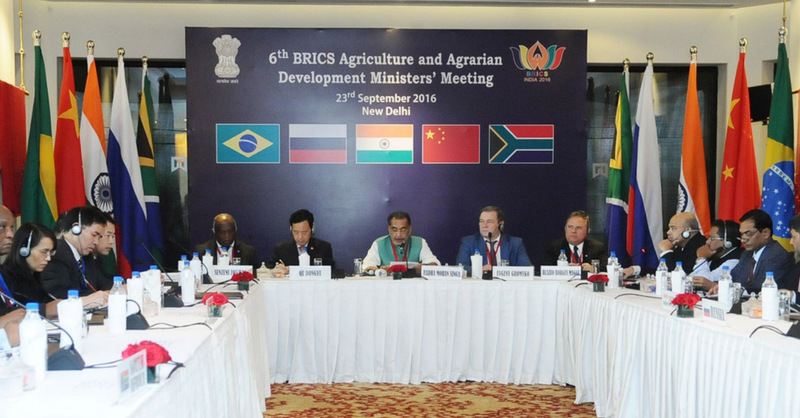 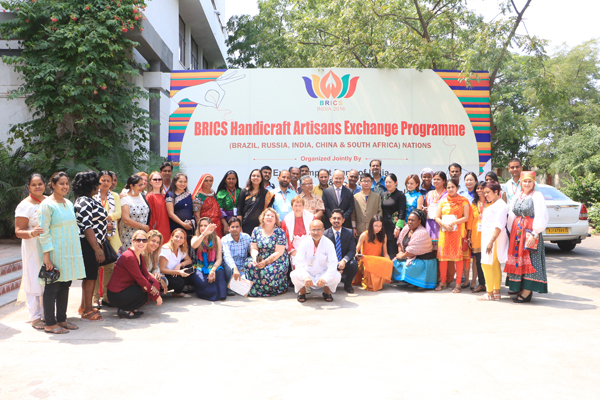 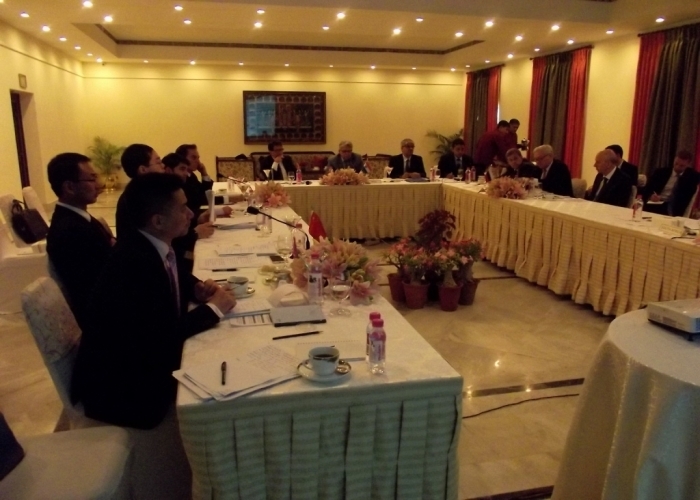 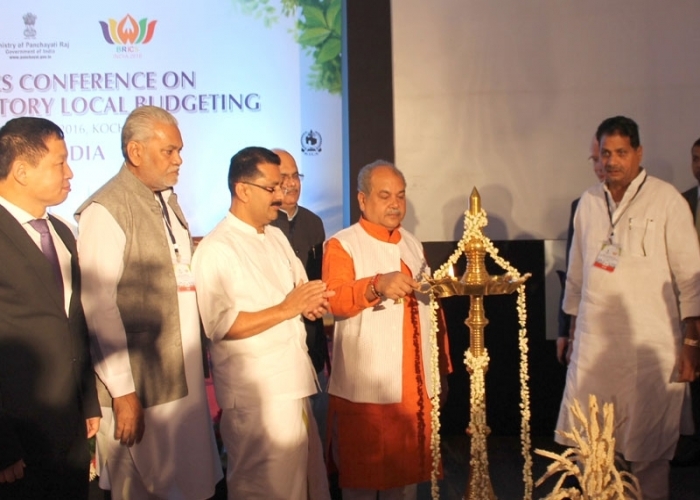 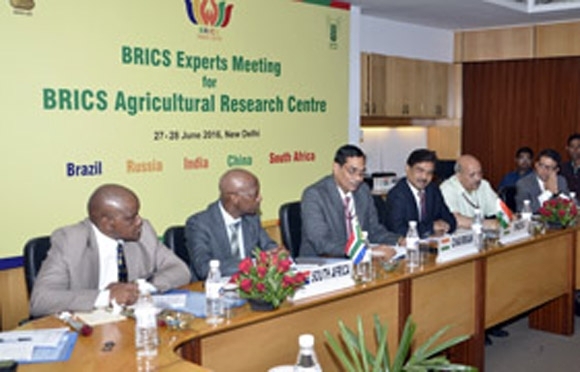 Experts Meeting on BRICS Agriculture Research Centre, New Delhi. 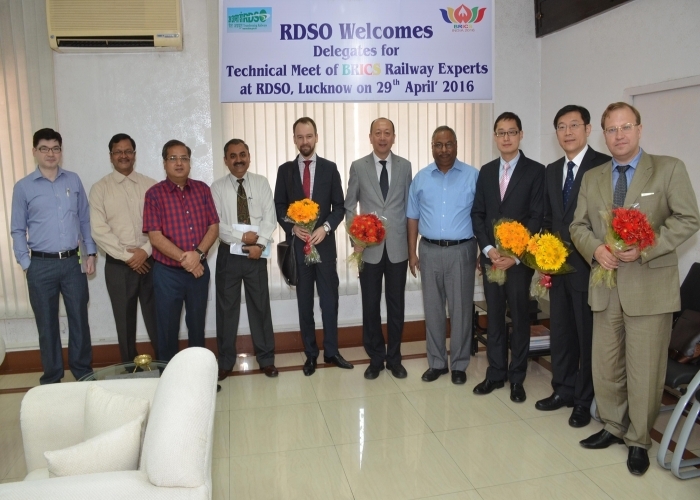 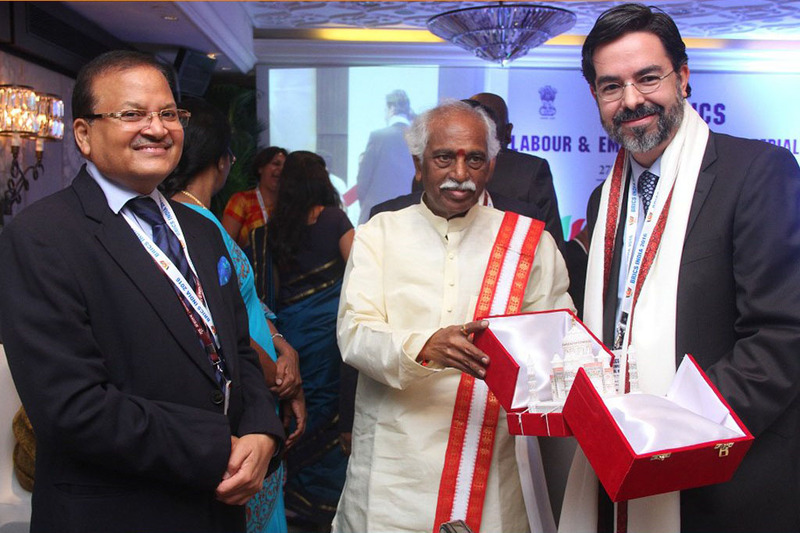 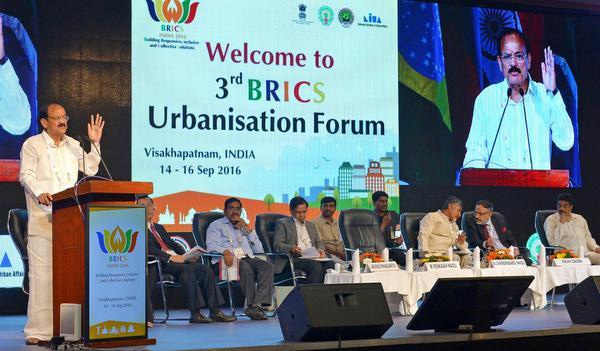 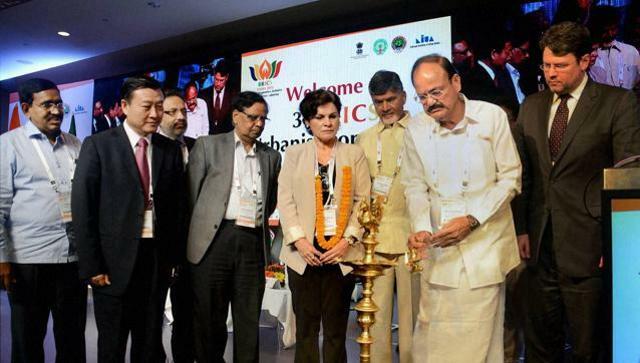 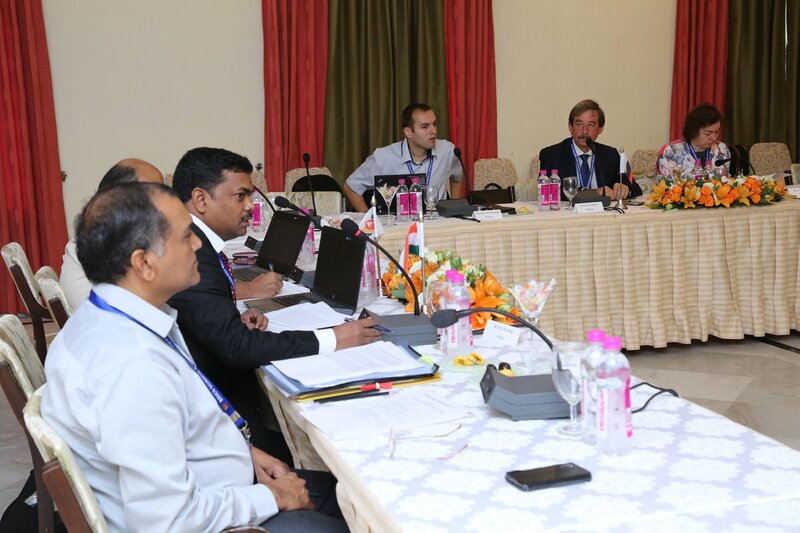 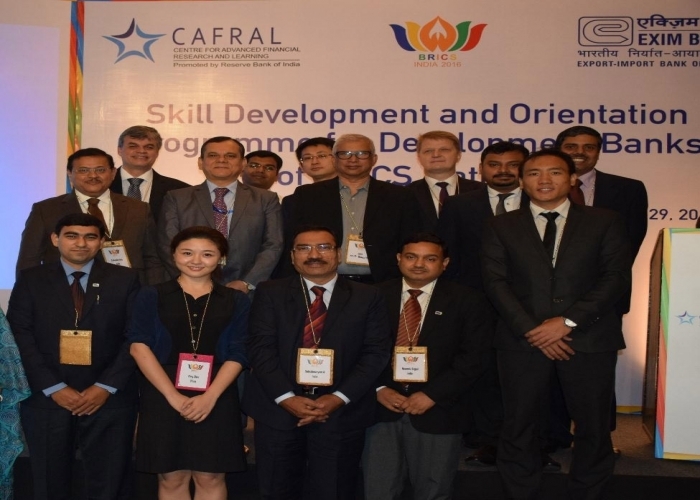 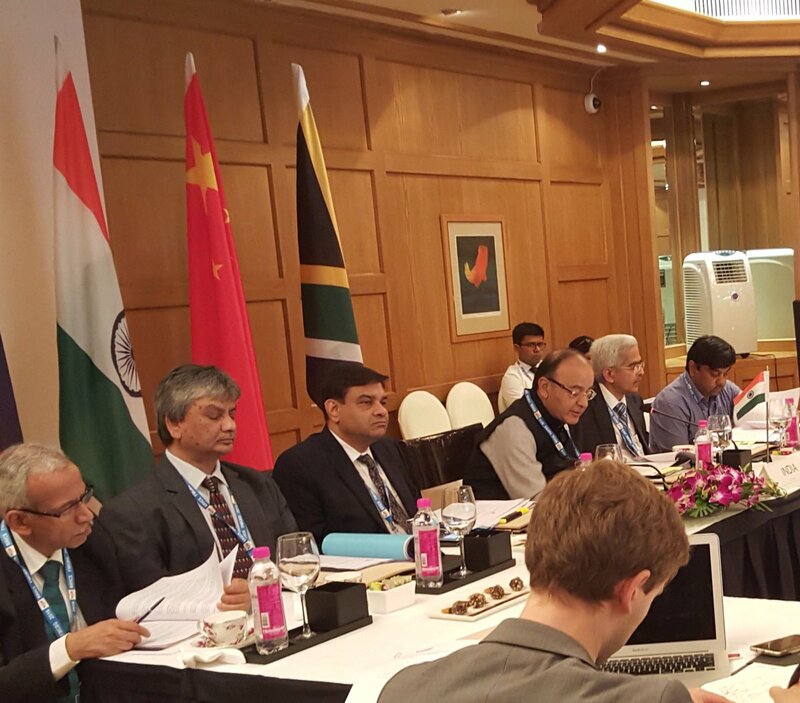 2nd BRICS Railway Experts' Meeting, Secunderabad. 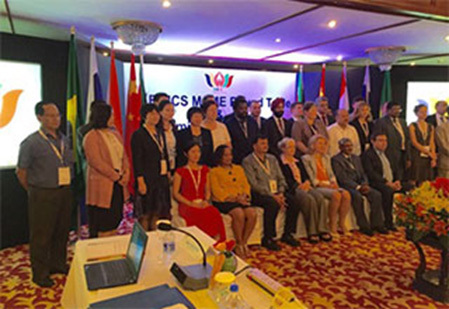 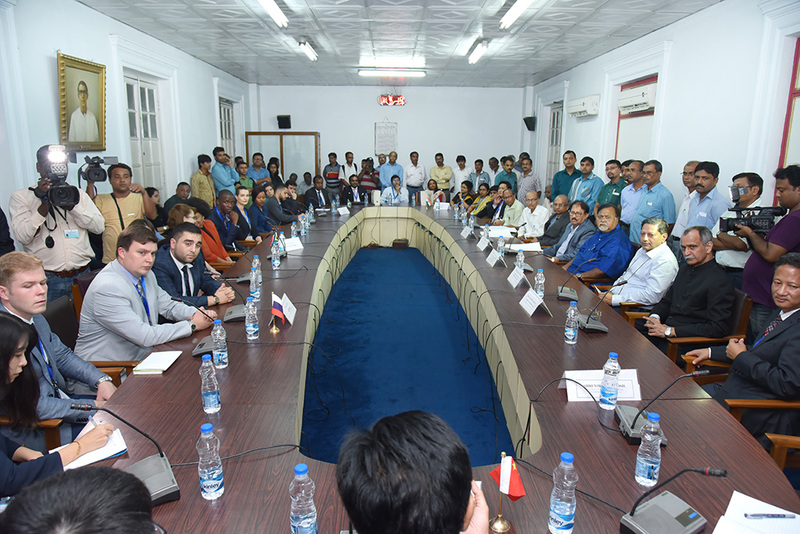 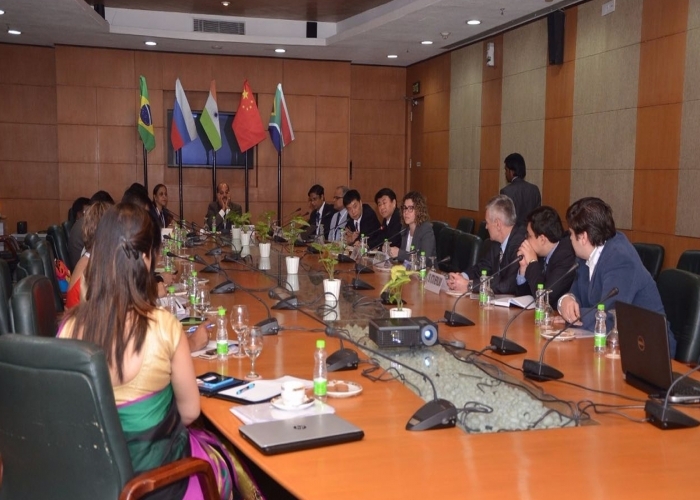 Meeting of BRICS Development Partnership Administrations (DPAs) and Fourm for Indian Development Cooperation (FIDC), Cochin. 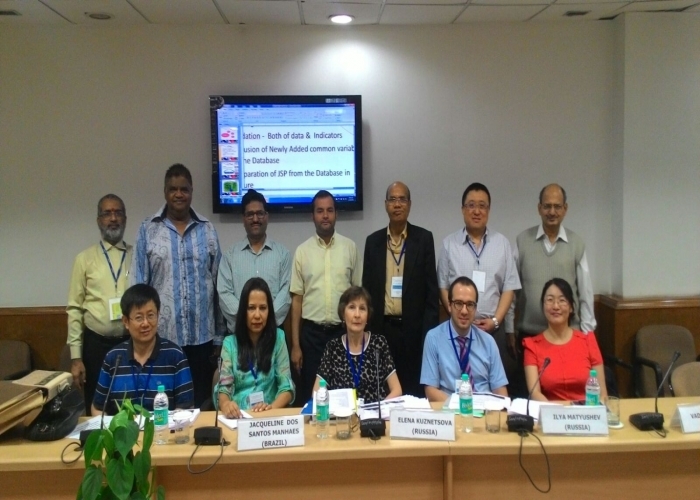 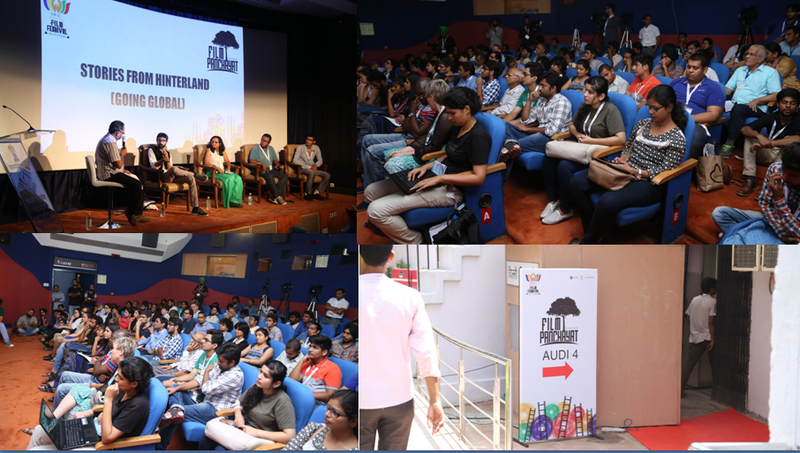 Workshop on Non Communicable Diseases, Mumbai. 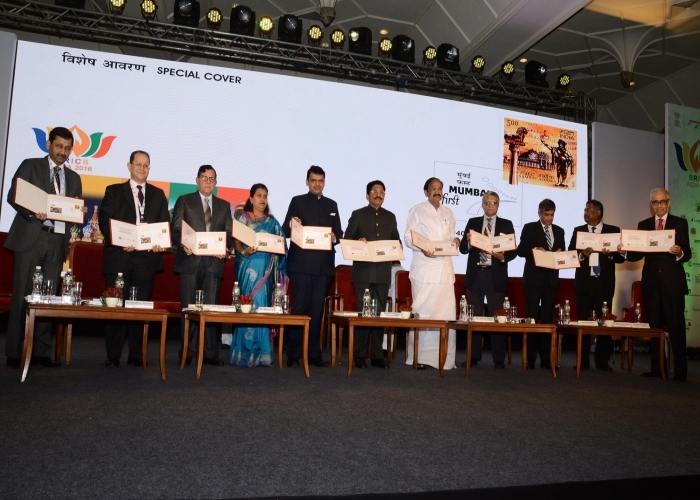 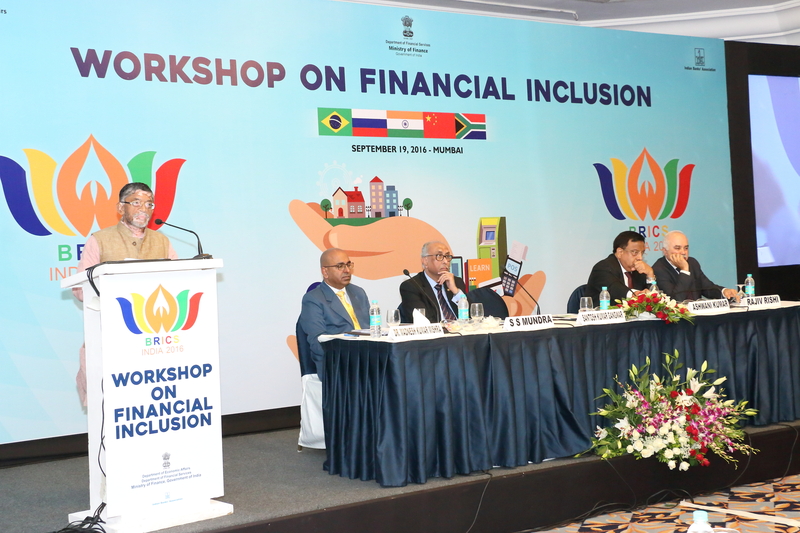 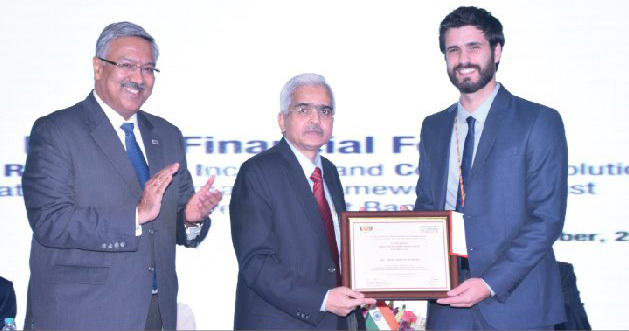 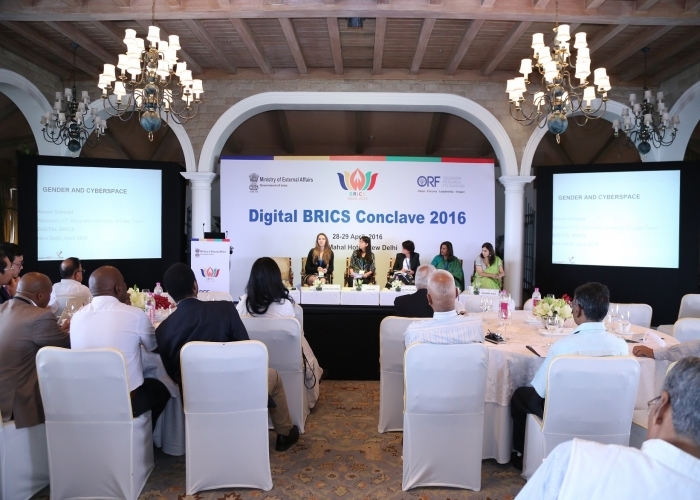 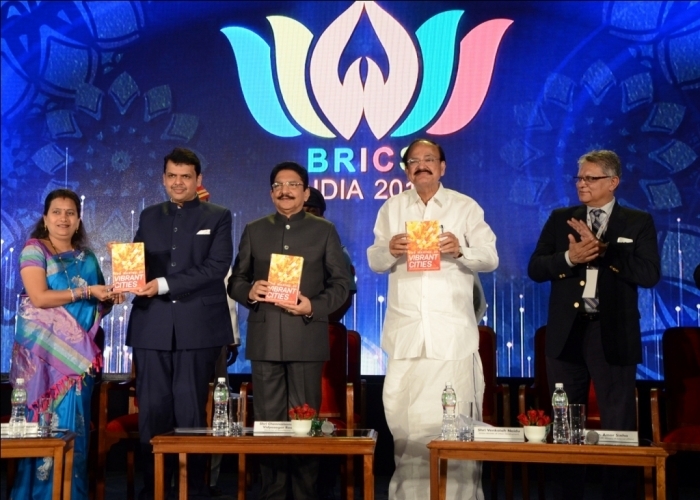 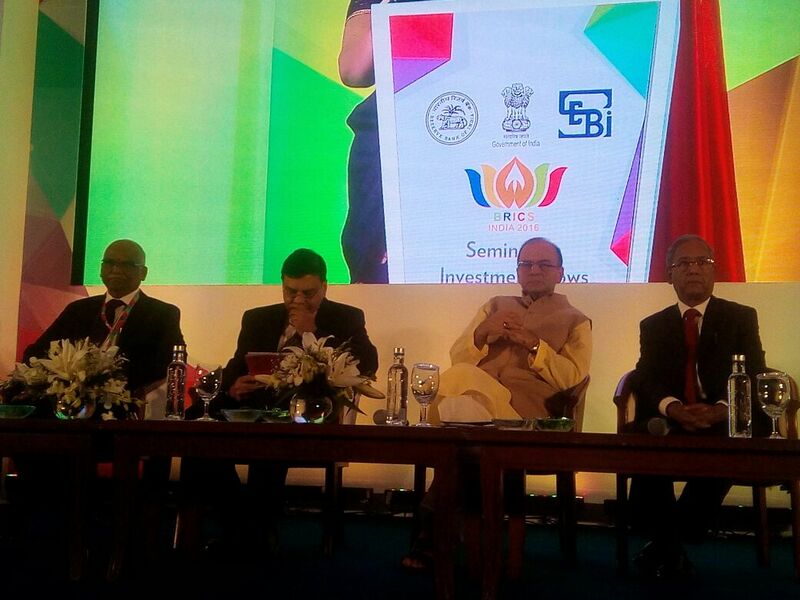 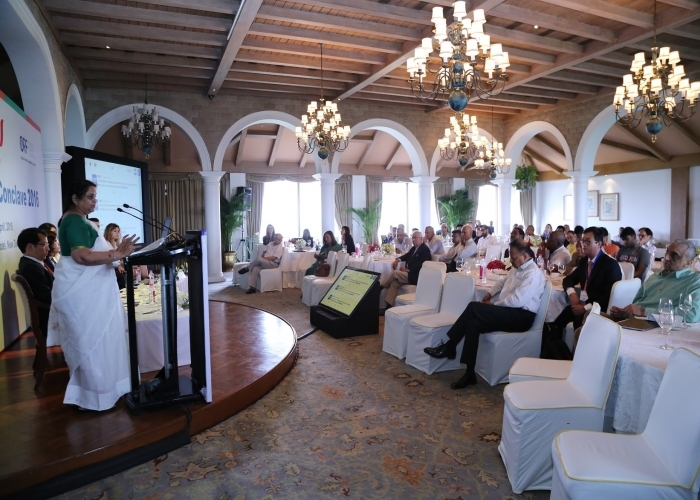 Workshop on Financial Inclusion for BRICS Nations, Mumbai. 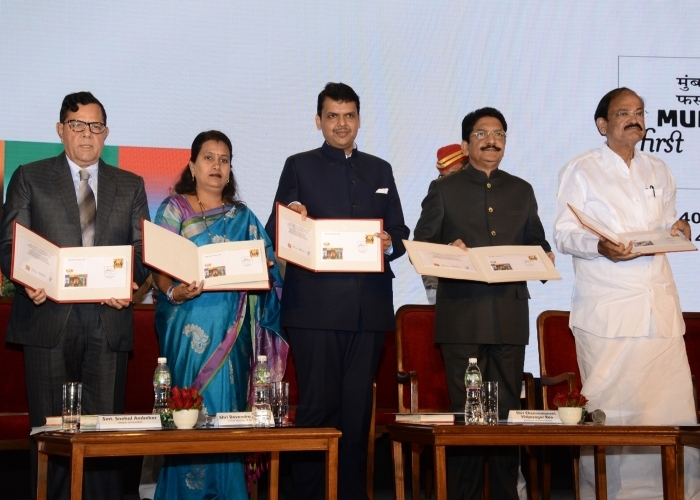 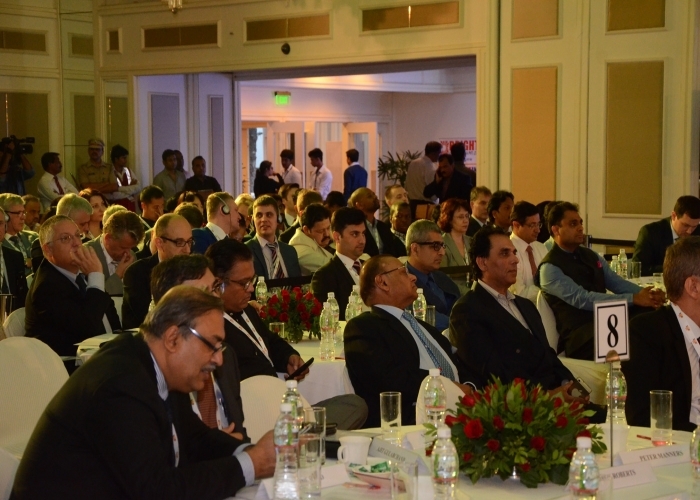 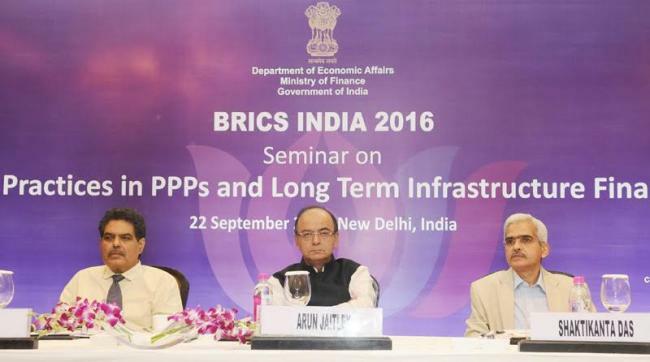 Seminar on Long Term Infrastructure Financing and PPP Best Practices, Mumbai. 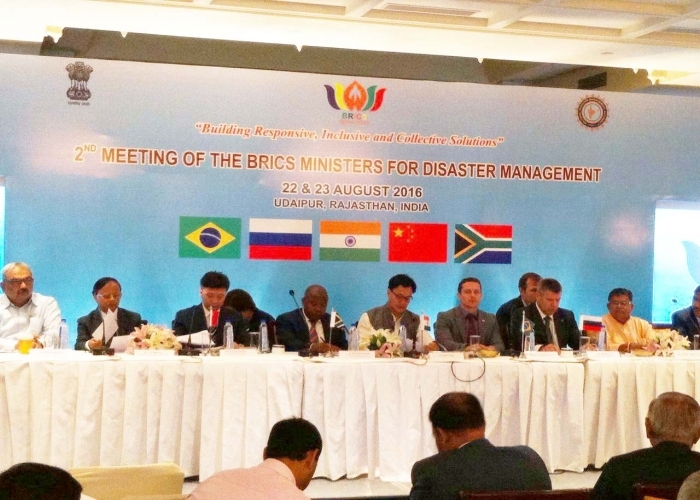 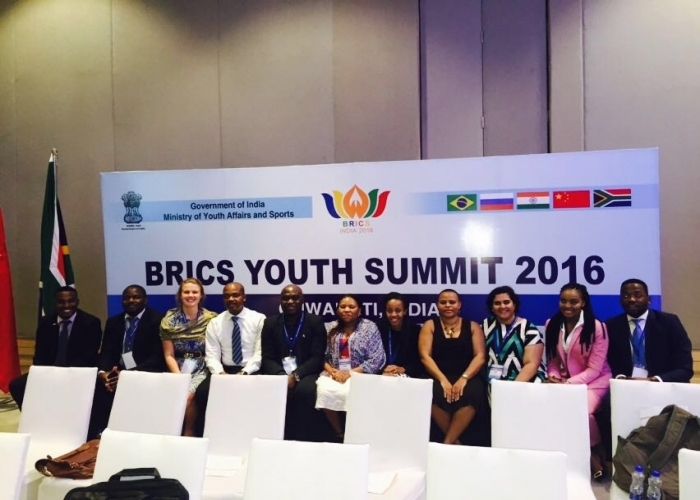 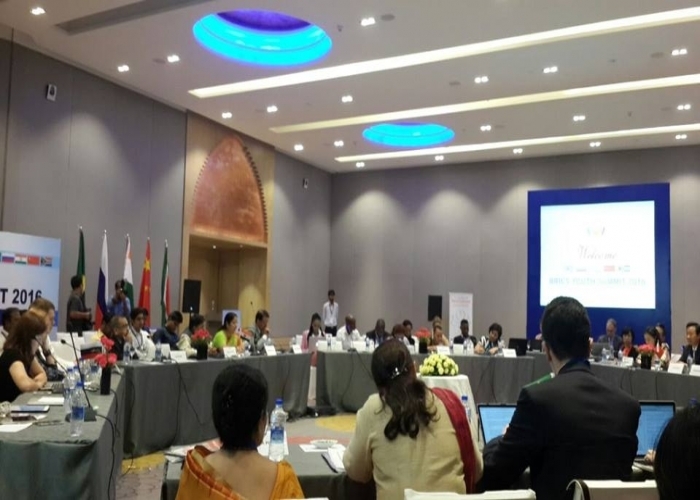 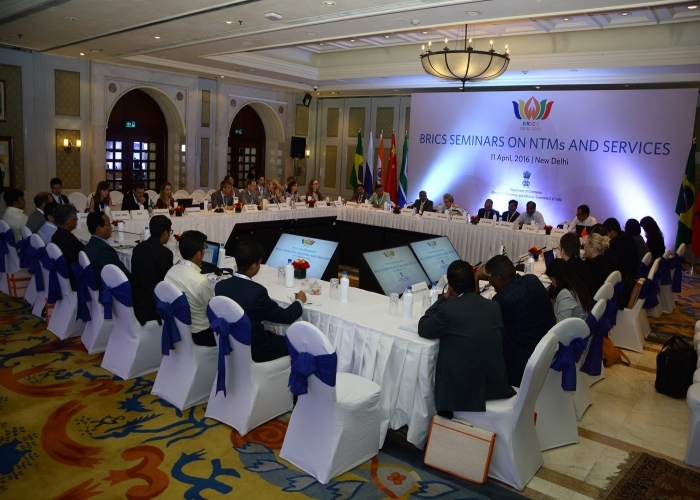 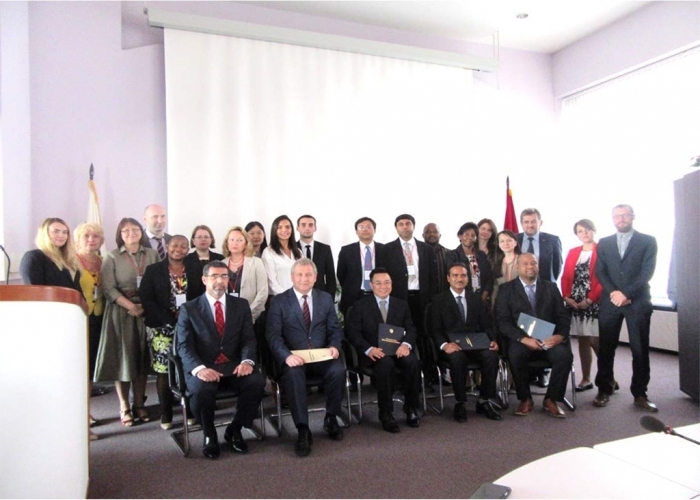 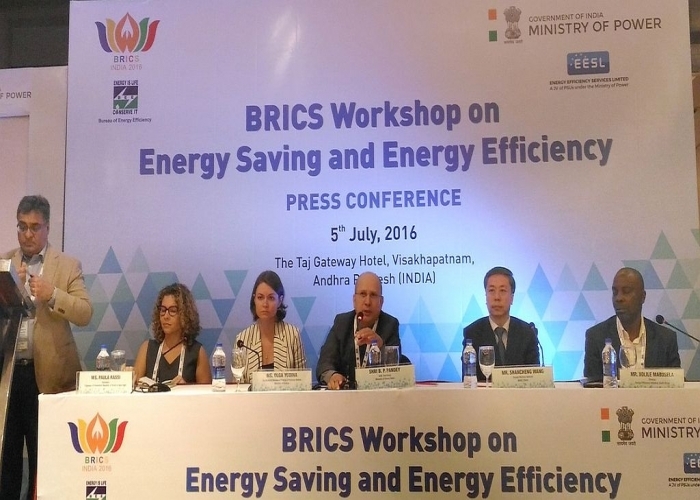 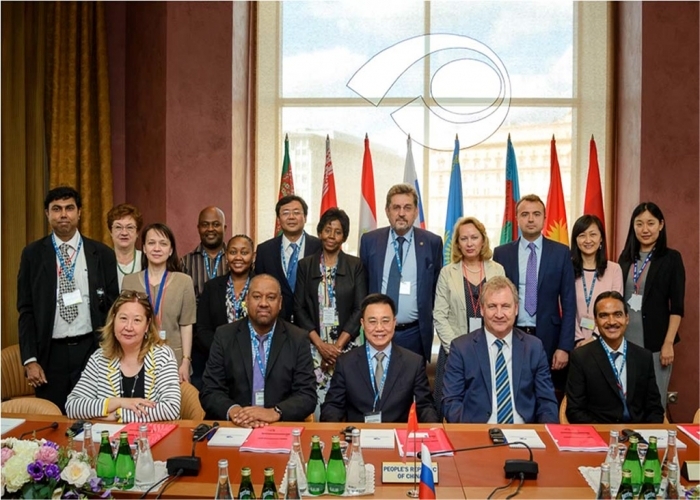 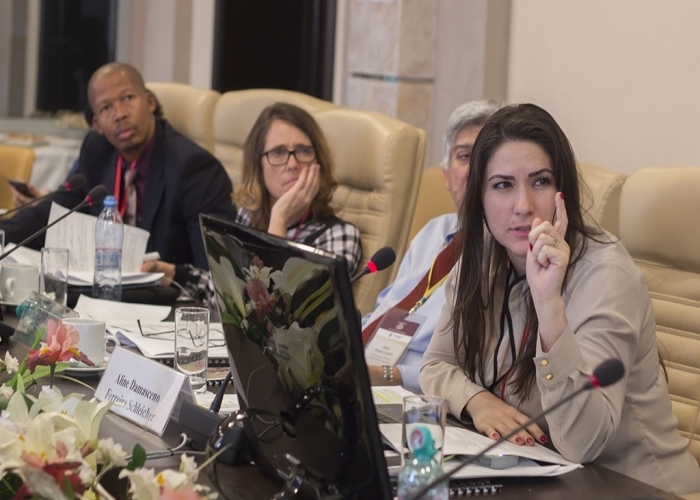 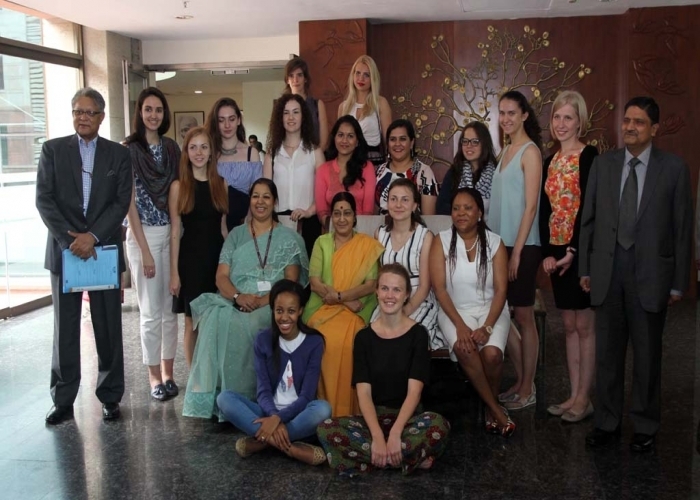 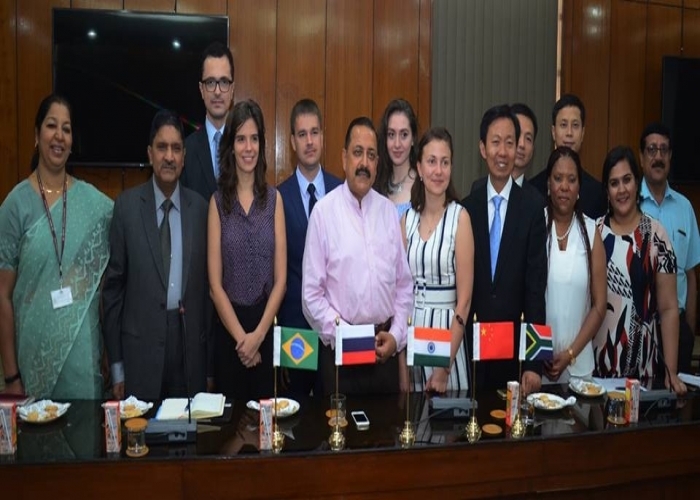 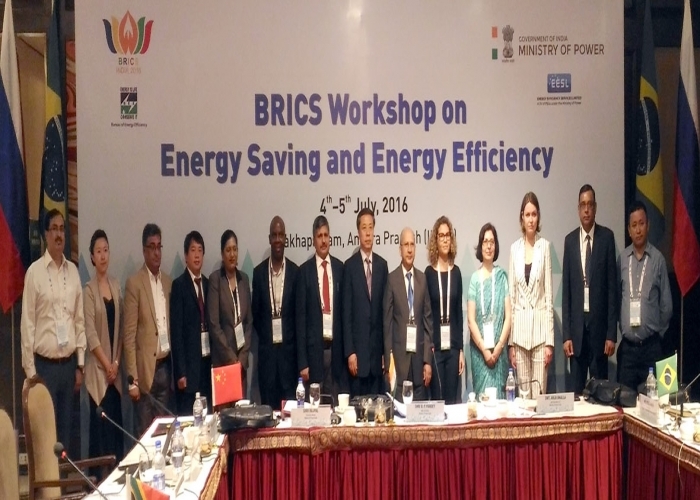 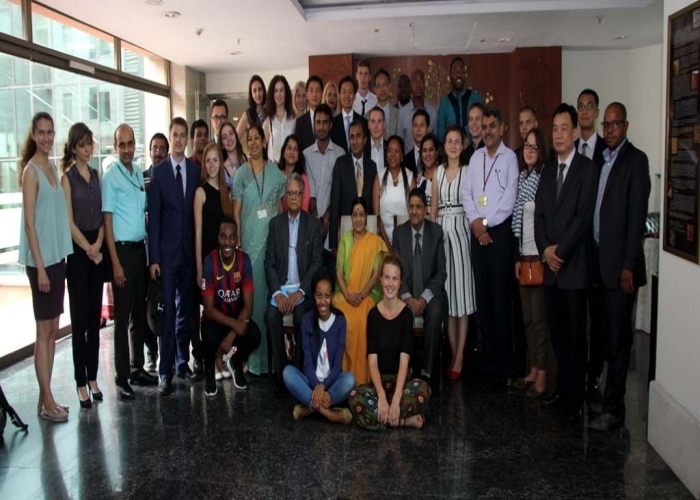 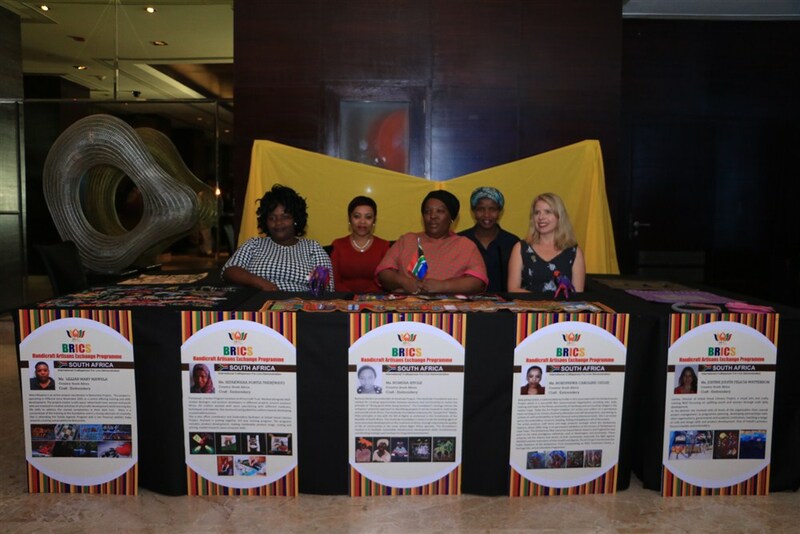 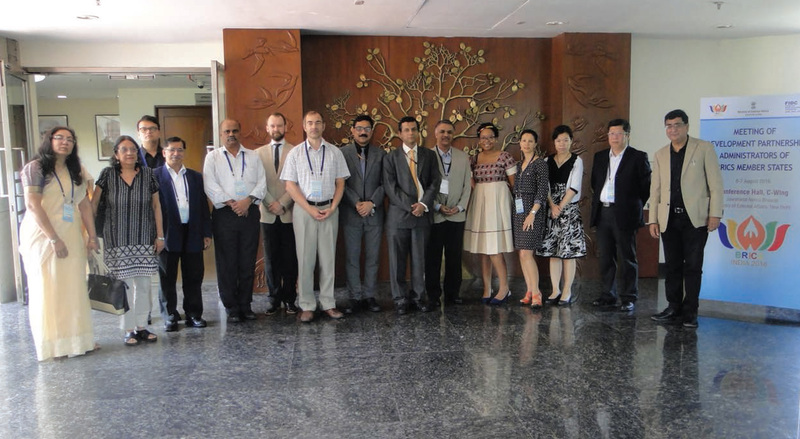 BRICS Expert Level Workshop on Disaster Management. 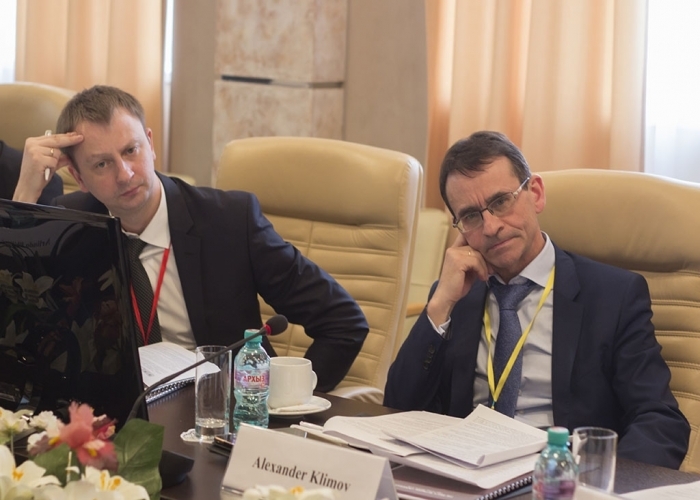 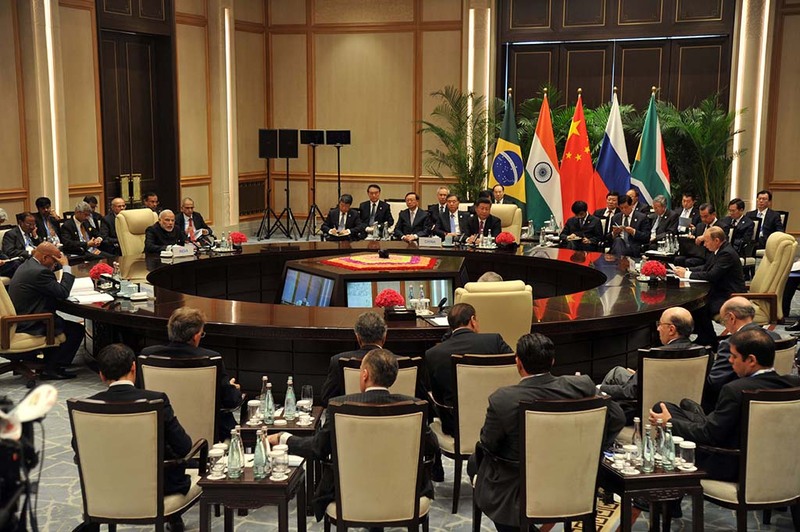 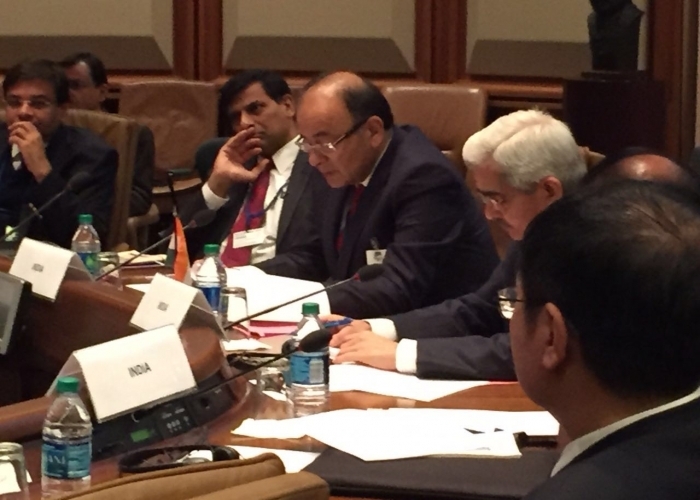 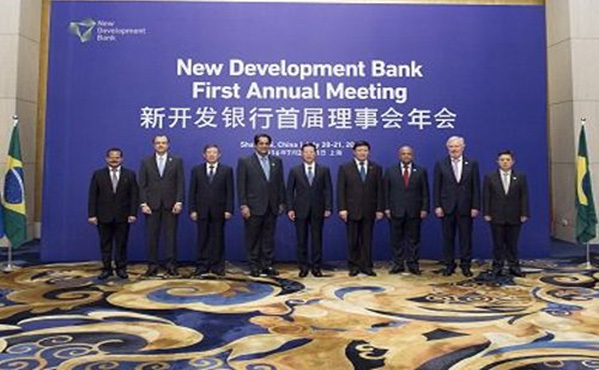 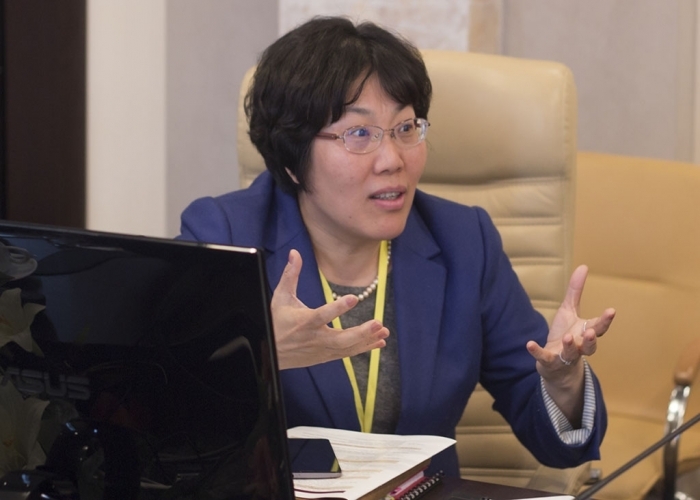 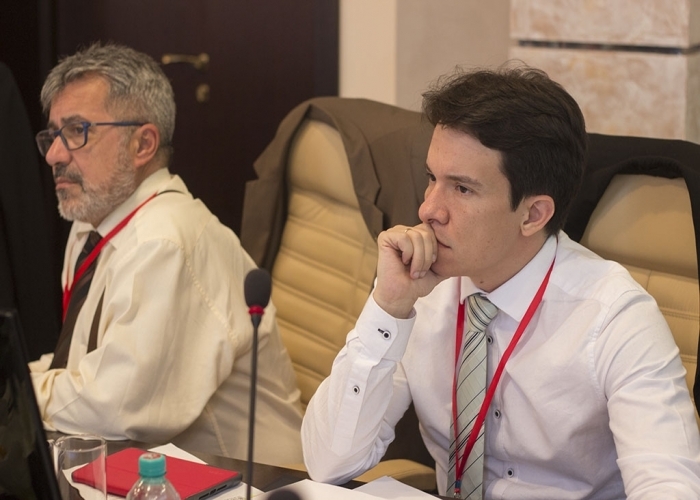 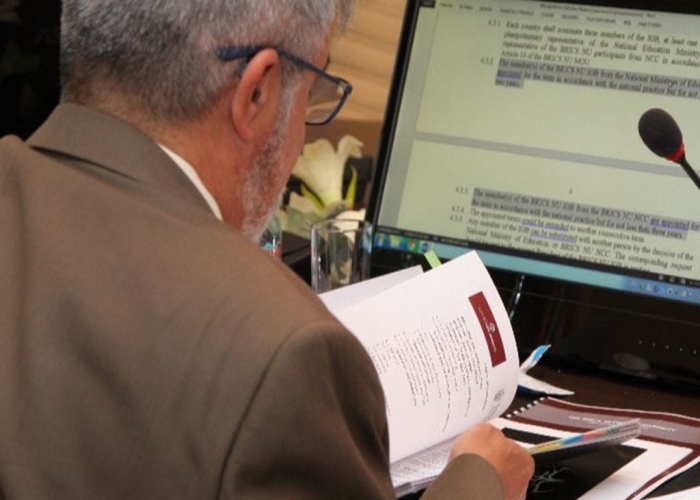 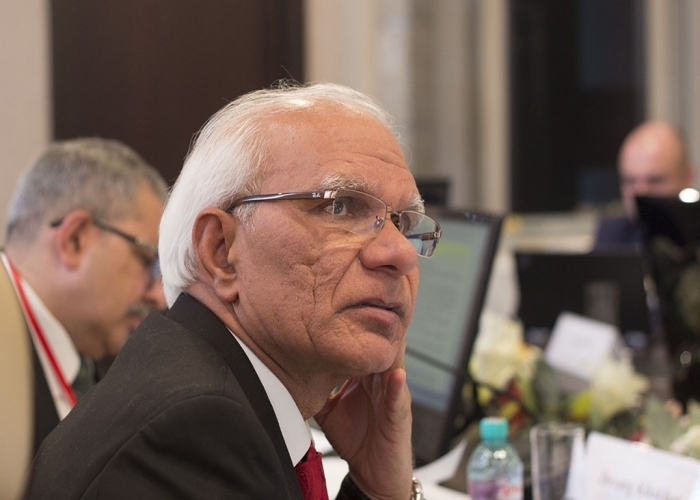 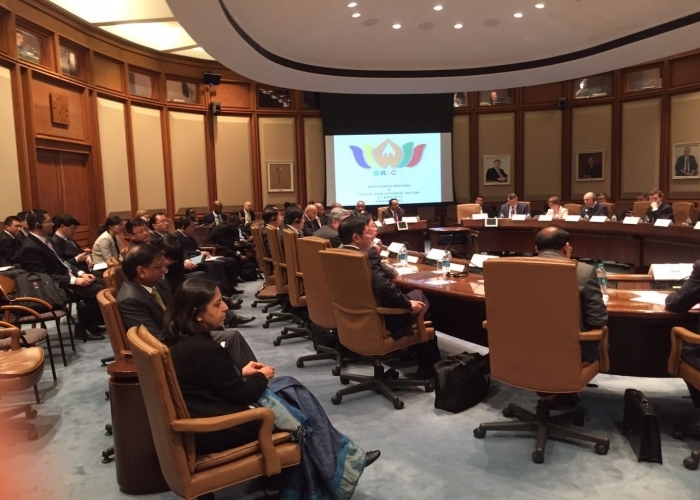 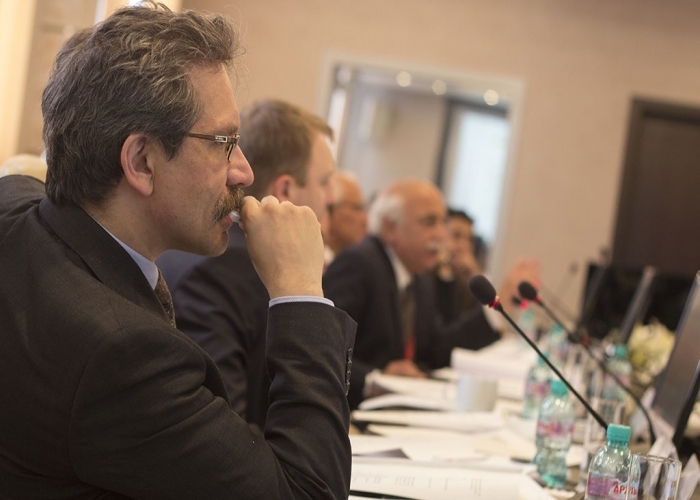 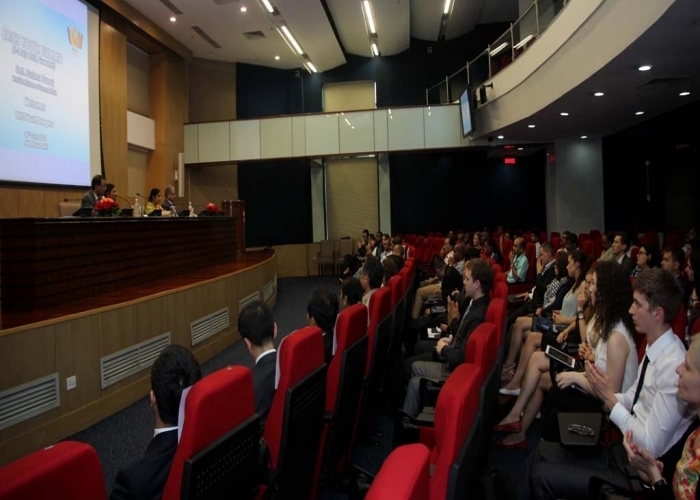 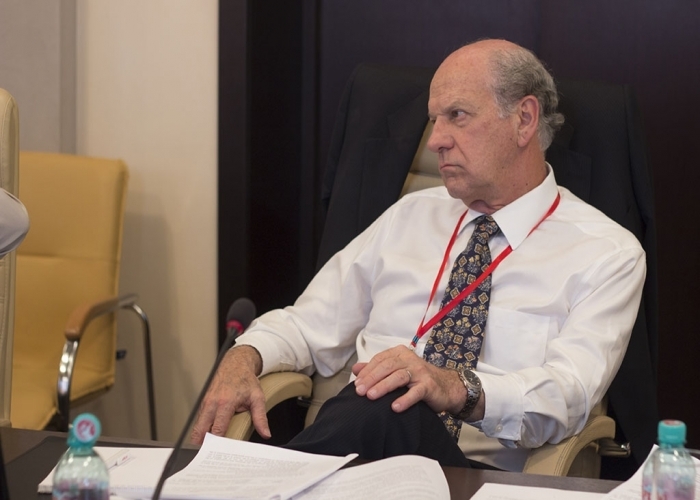 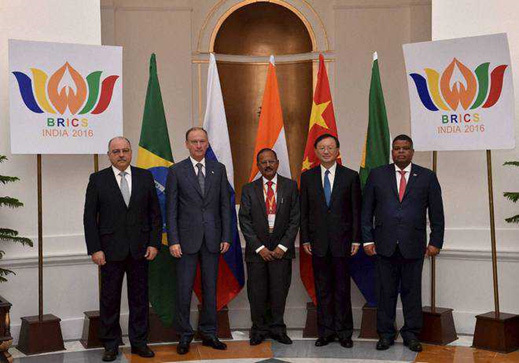 Working Group Meeting of BRICS Development Banks. 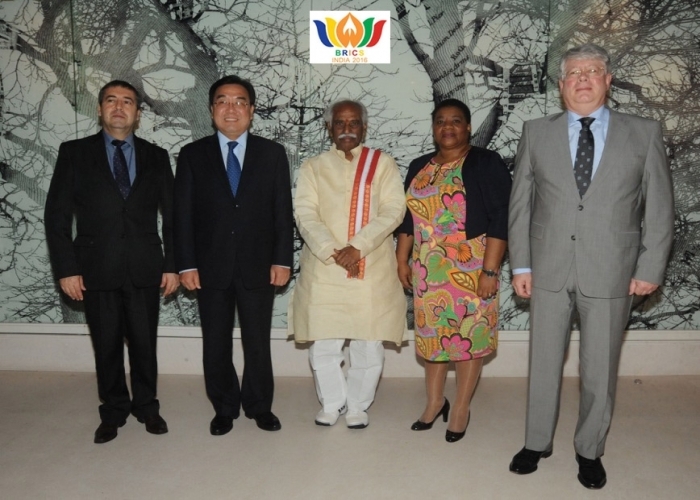 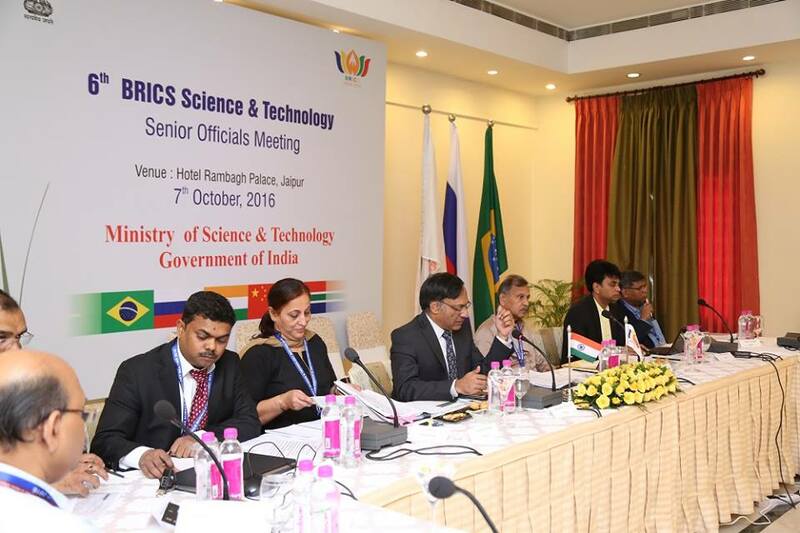 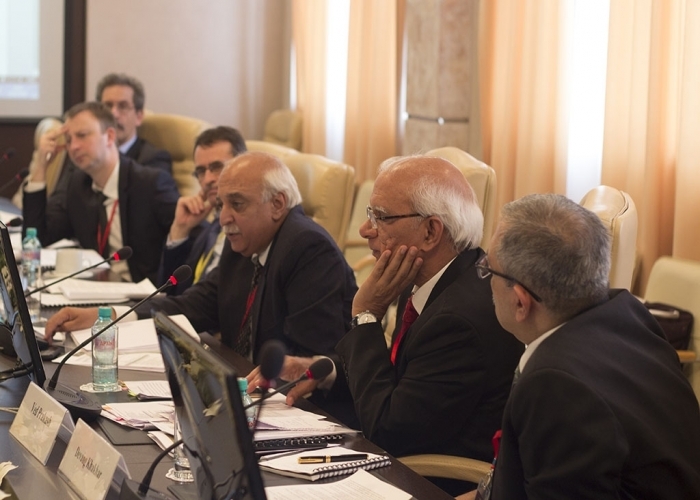 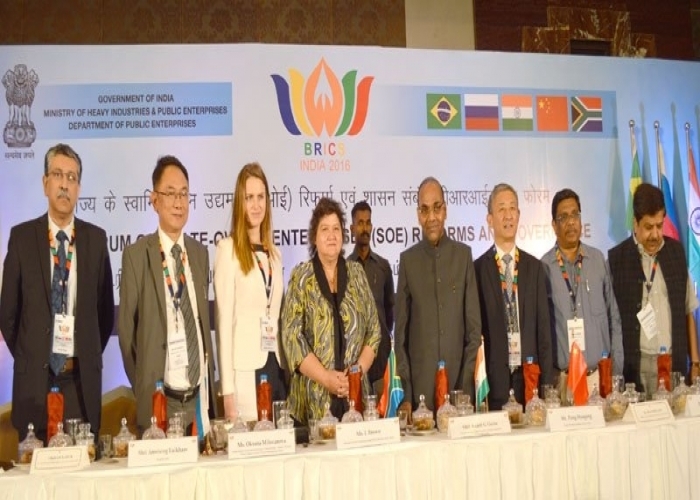 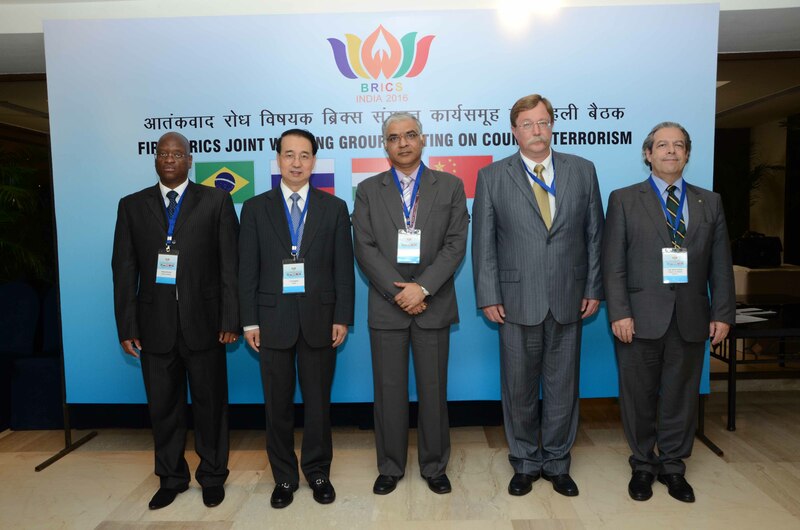 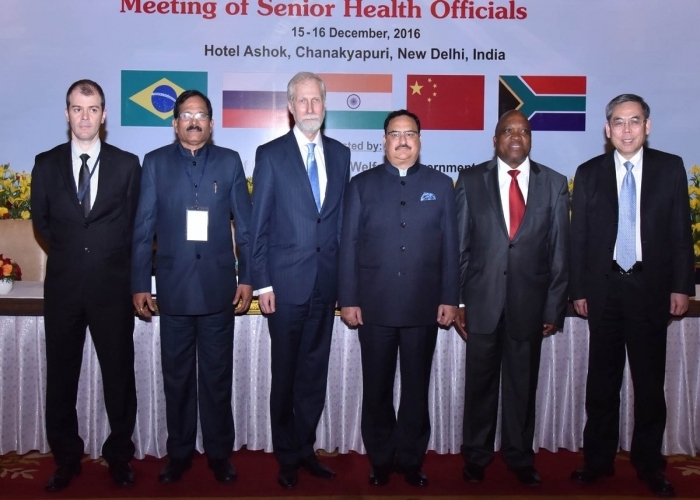 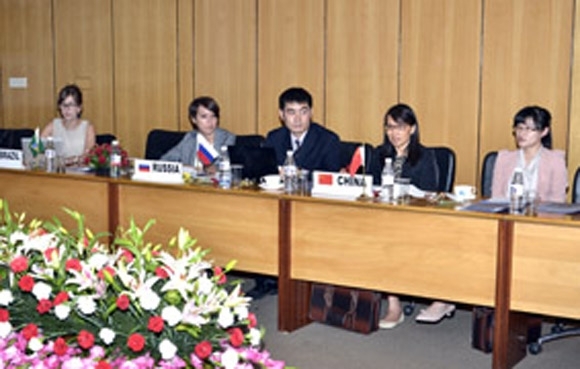 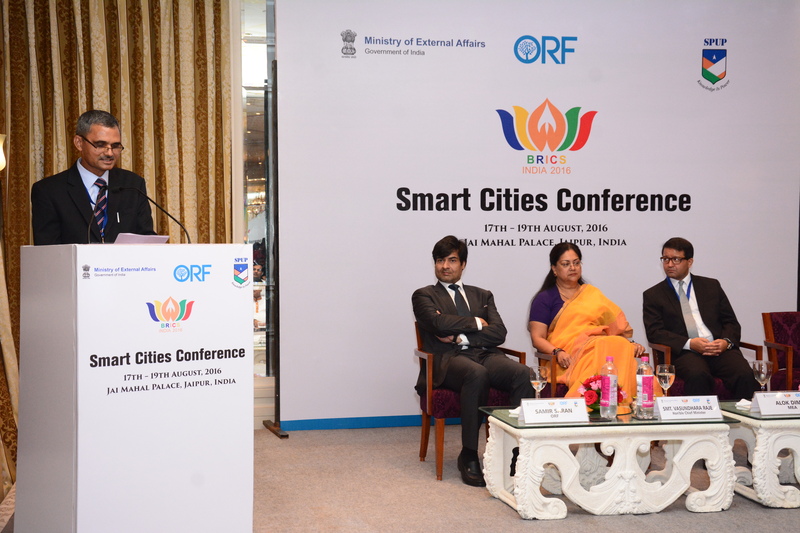 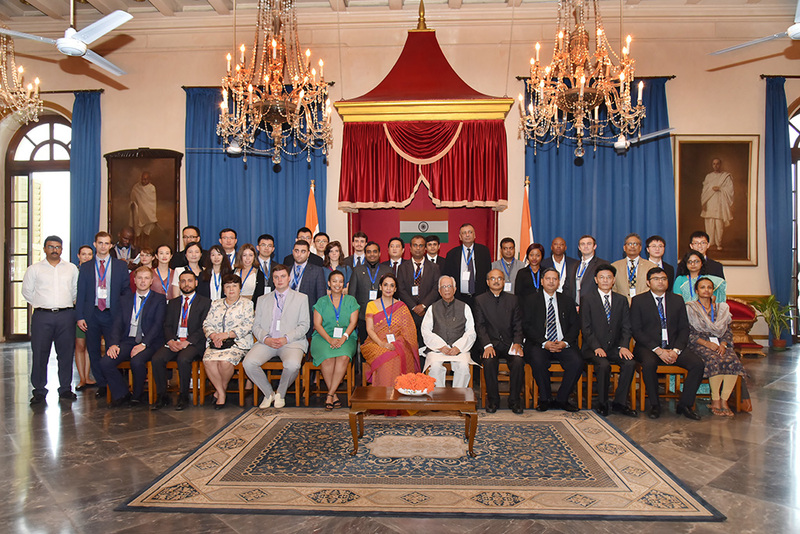 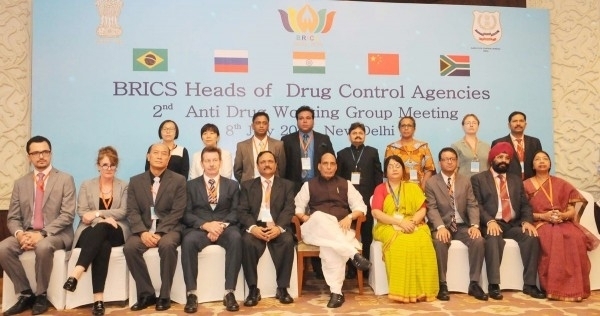 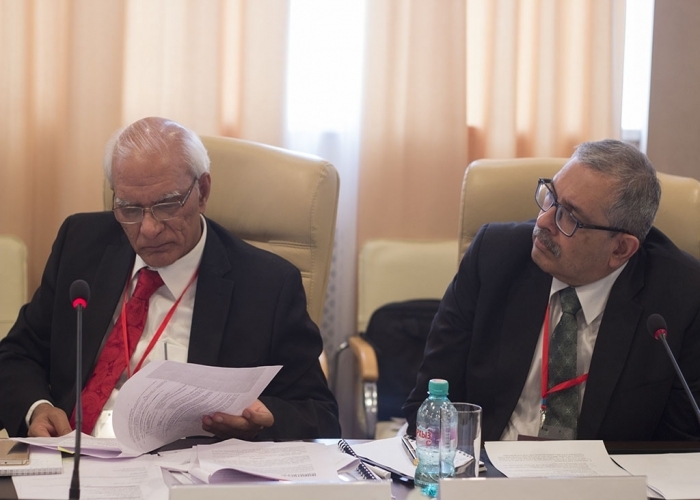 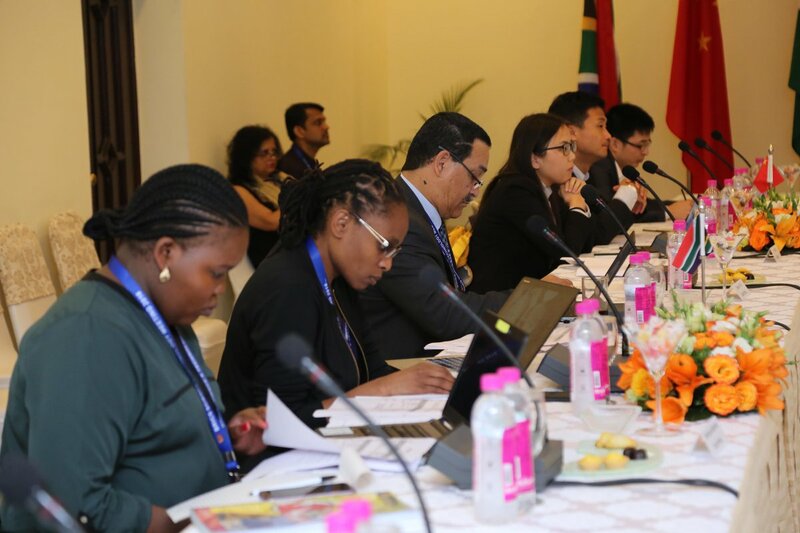 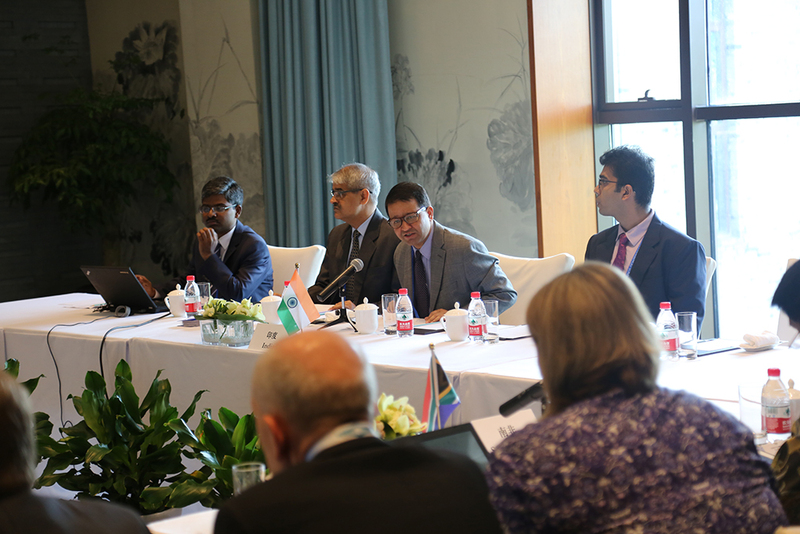 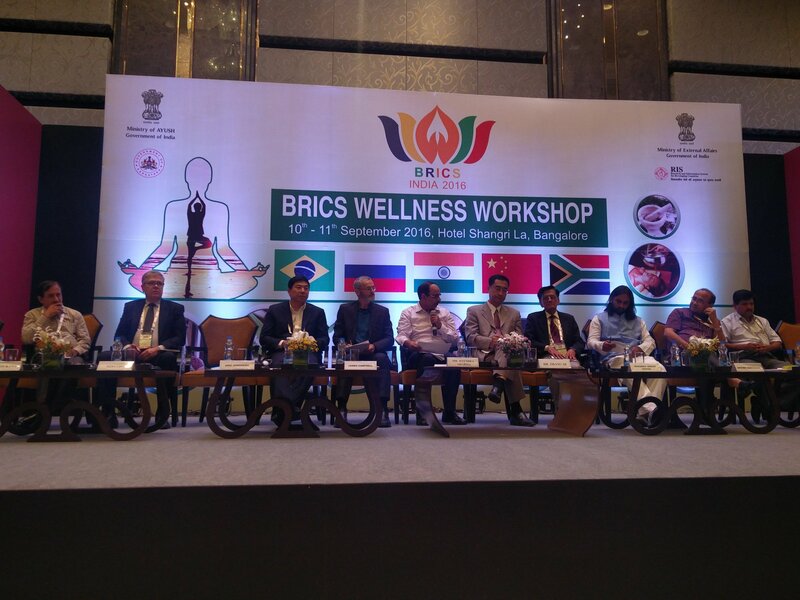 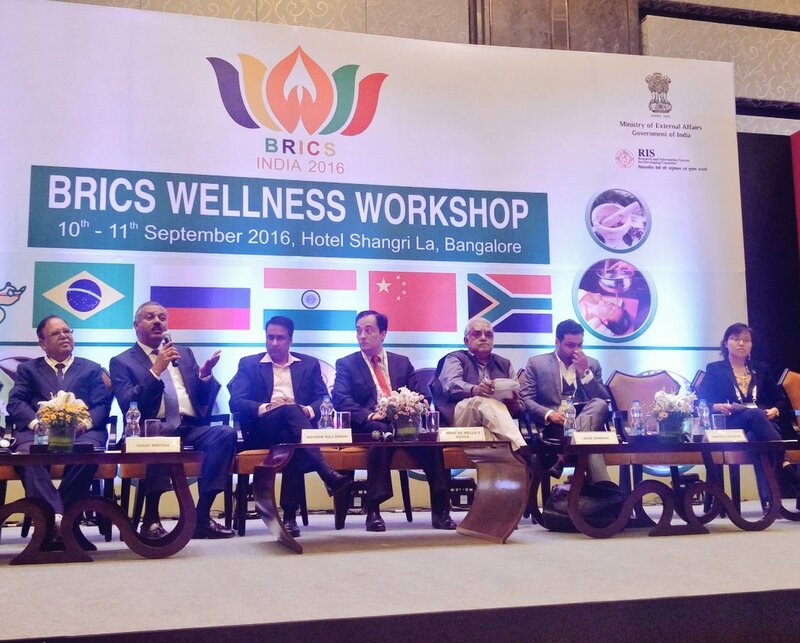 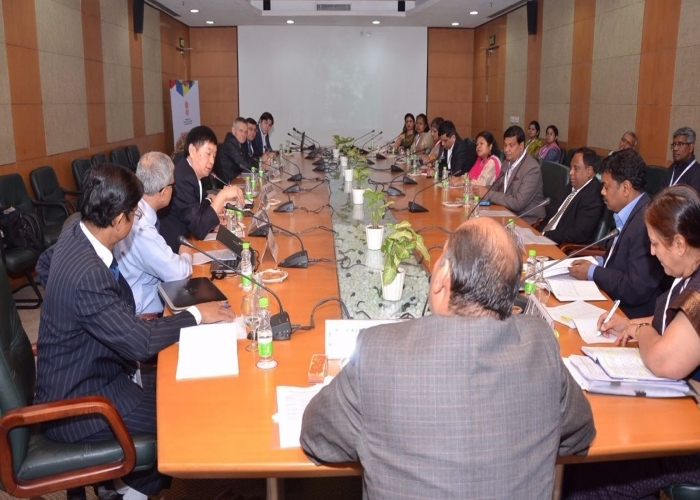 6th Meeting of BRICS Senior Officials on Science, Technology & Innovation, Jaipur. 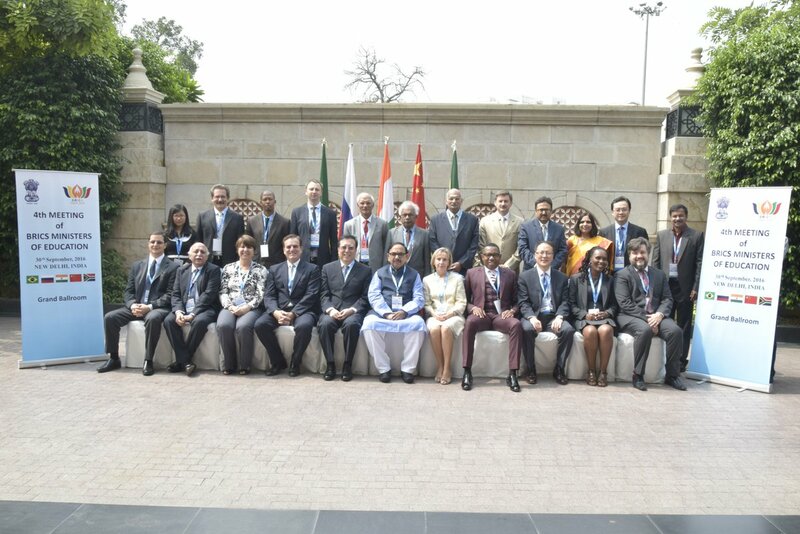 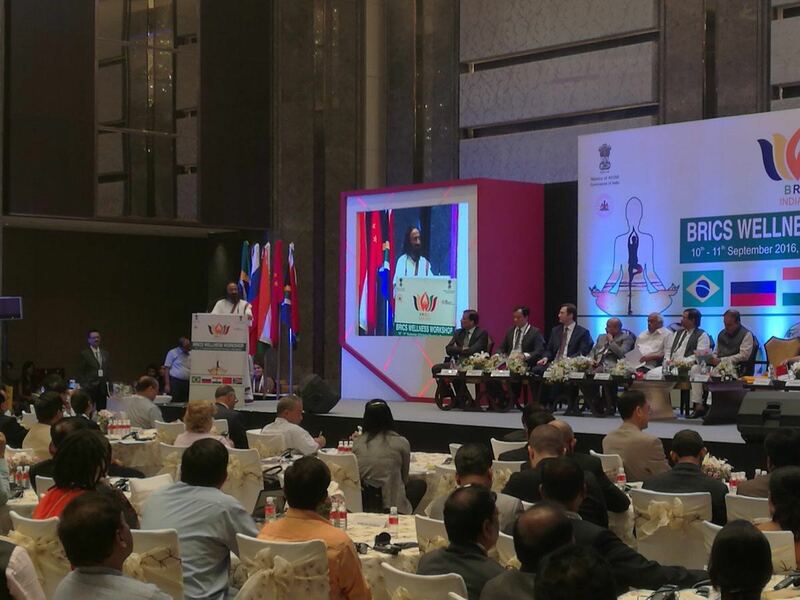 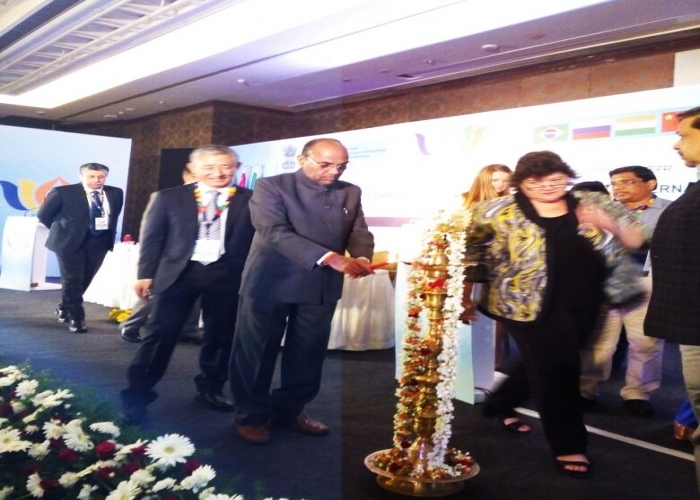 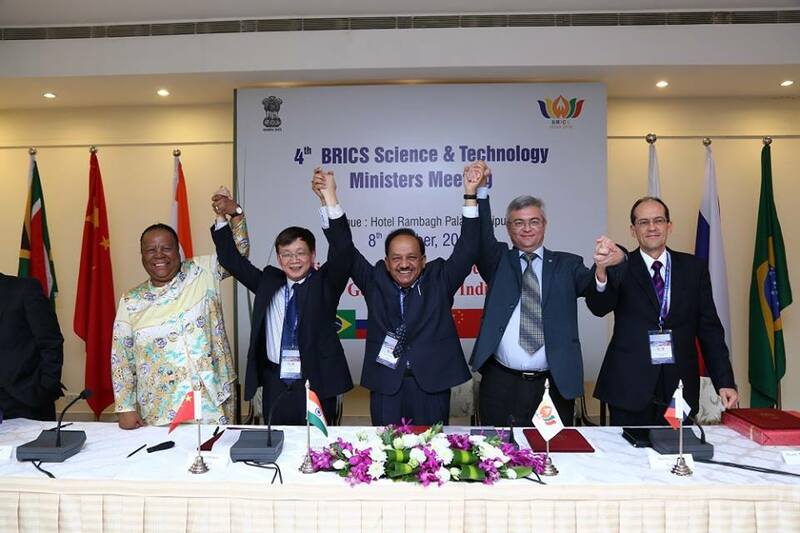 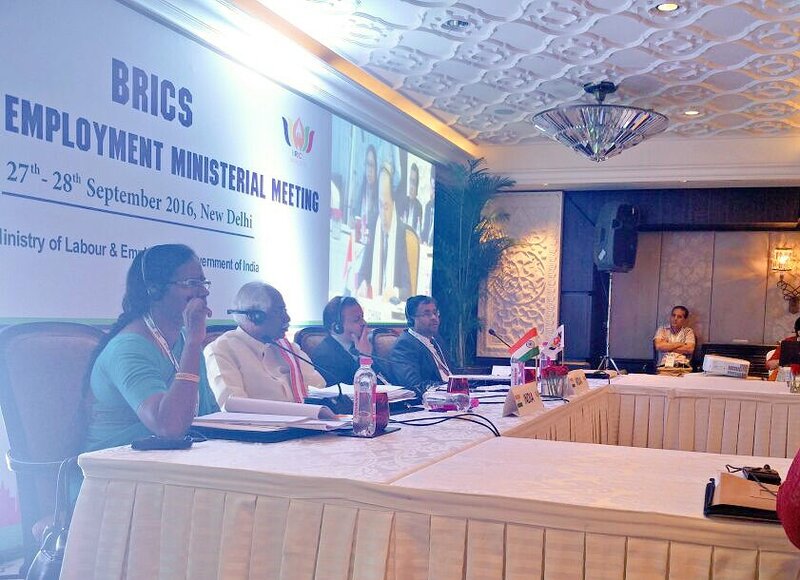 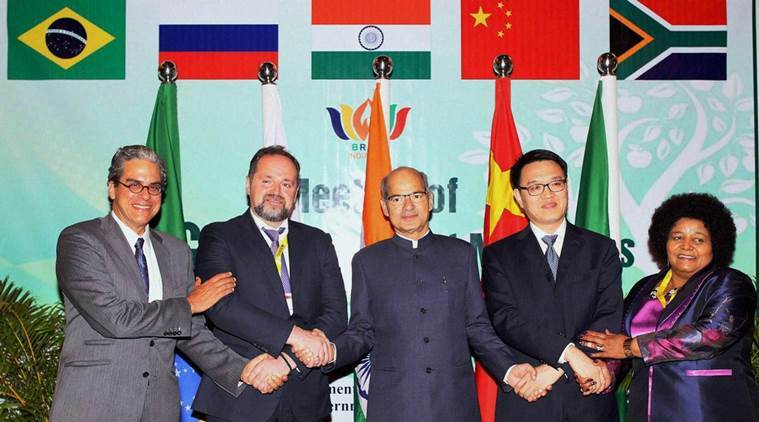 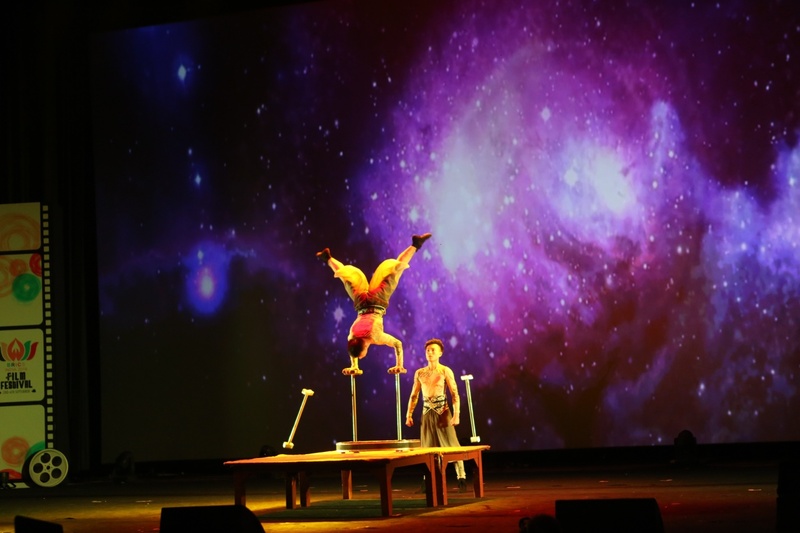 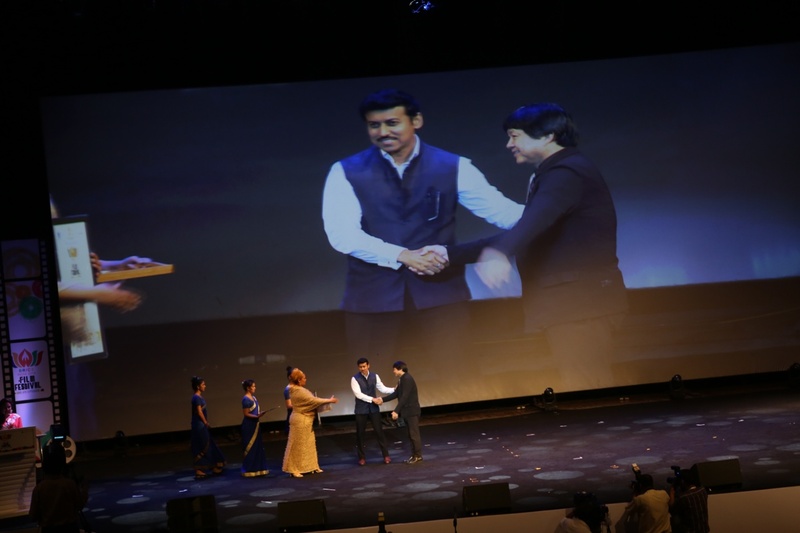 4th Meeting of the BRICS Ministers on Science, Technology & Innovation, Jaipur. 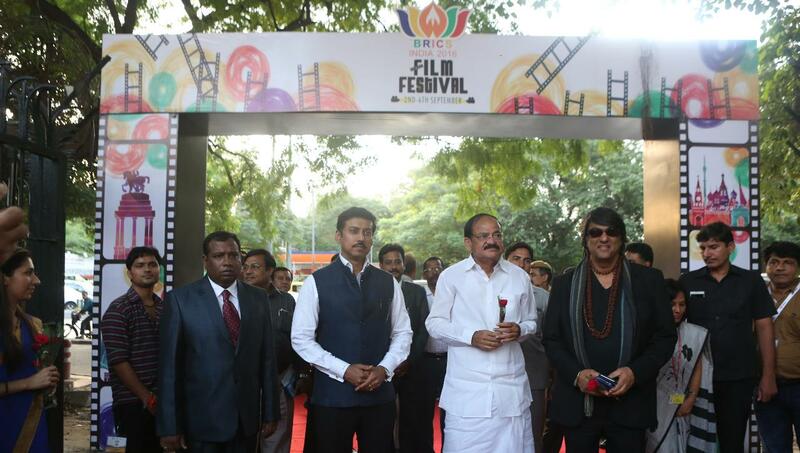 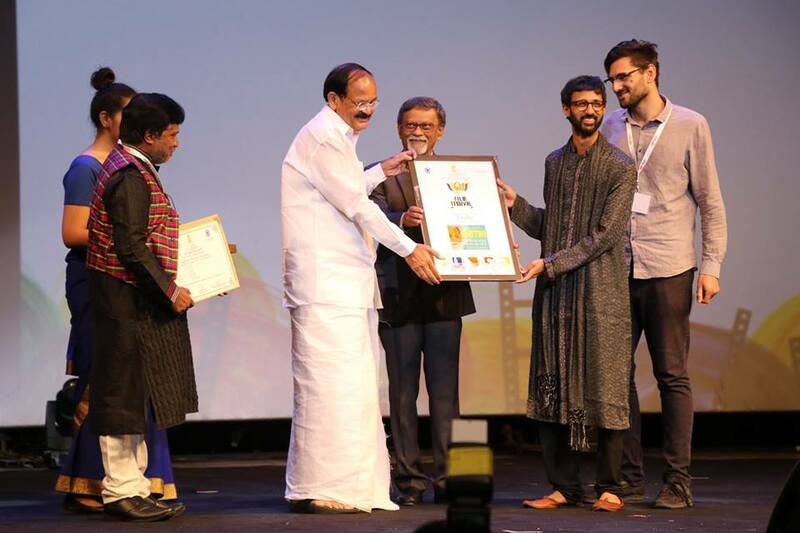 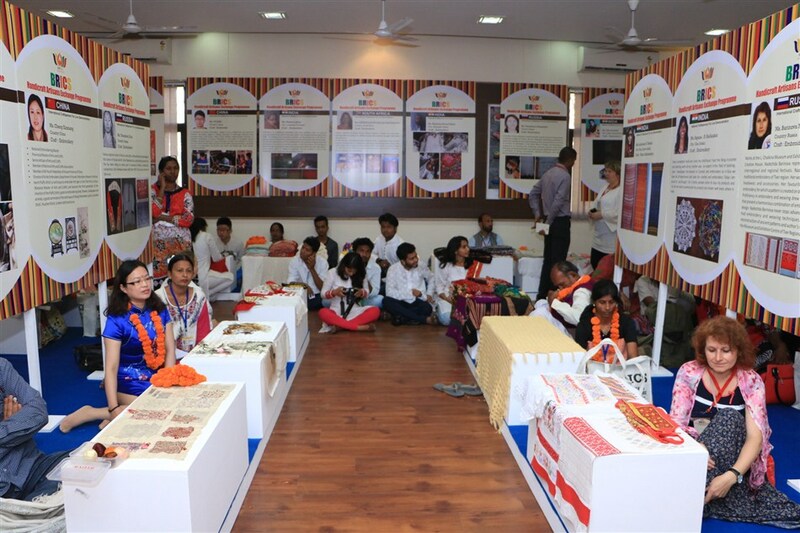 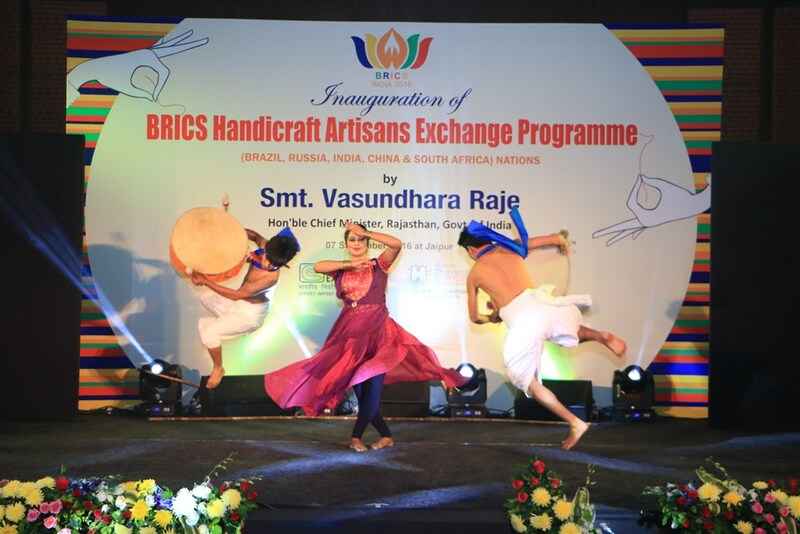 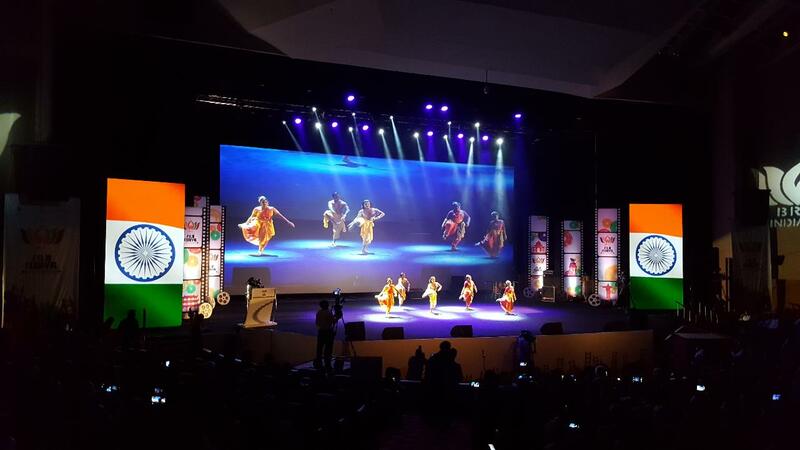 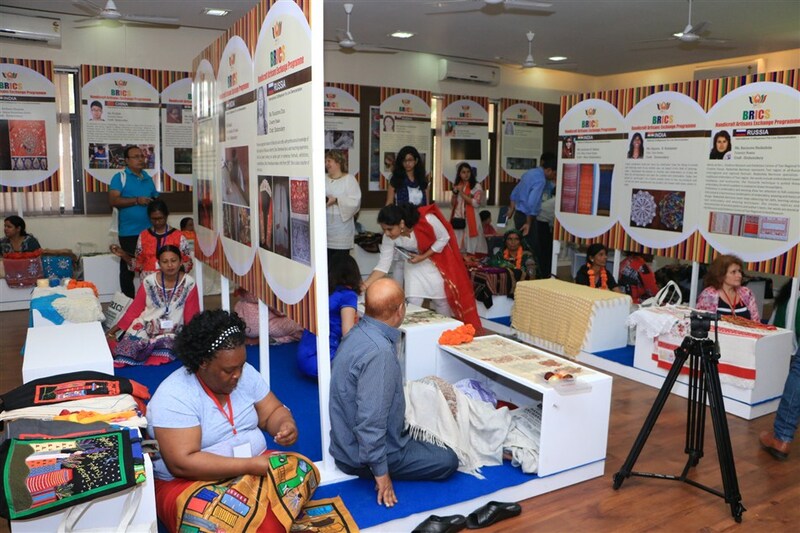 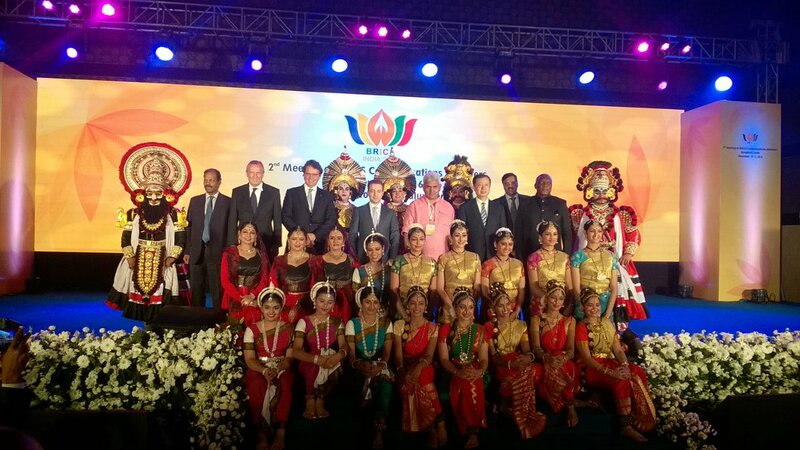 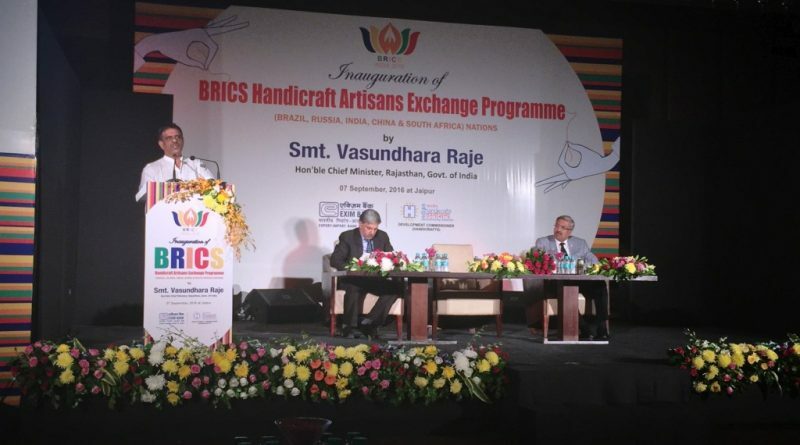 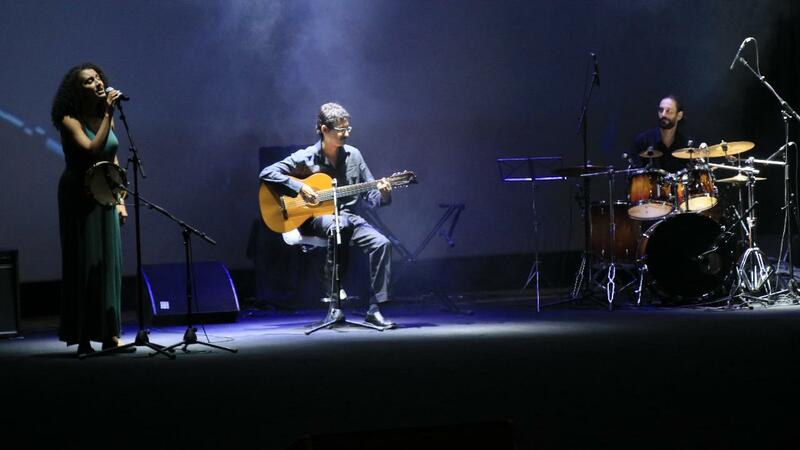 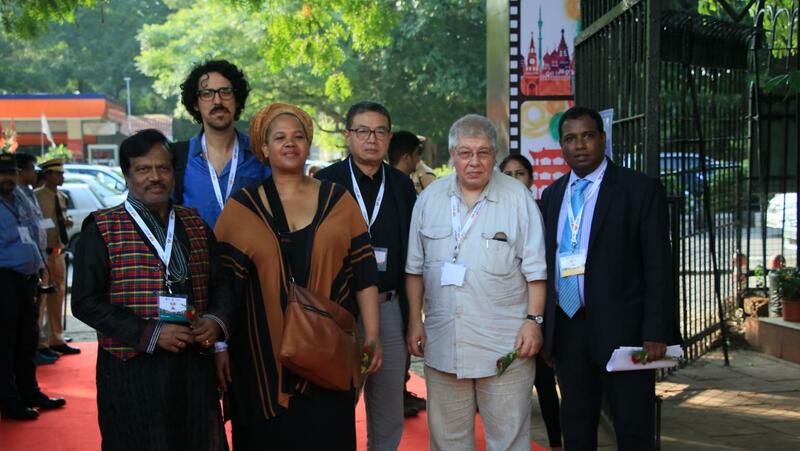 BRICS Trade Fair, New Delhi. 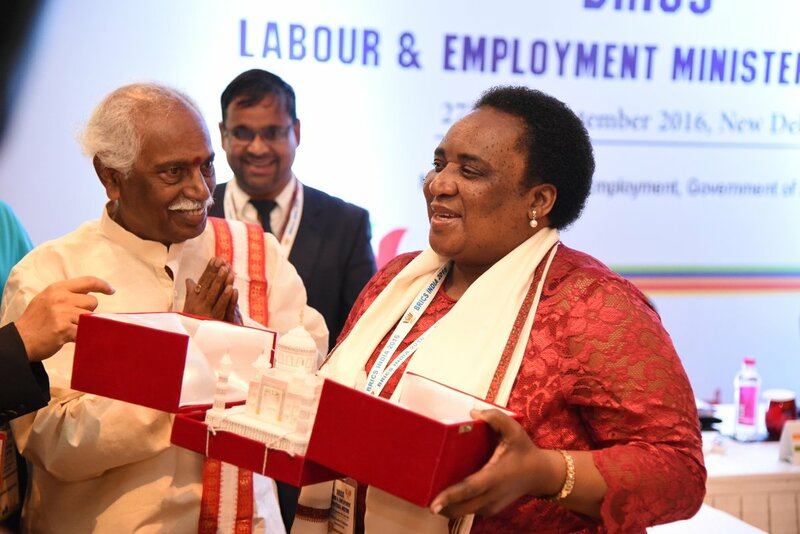 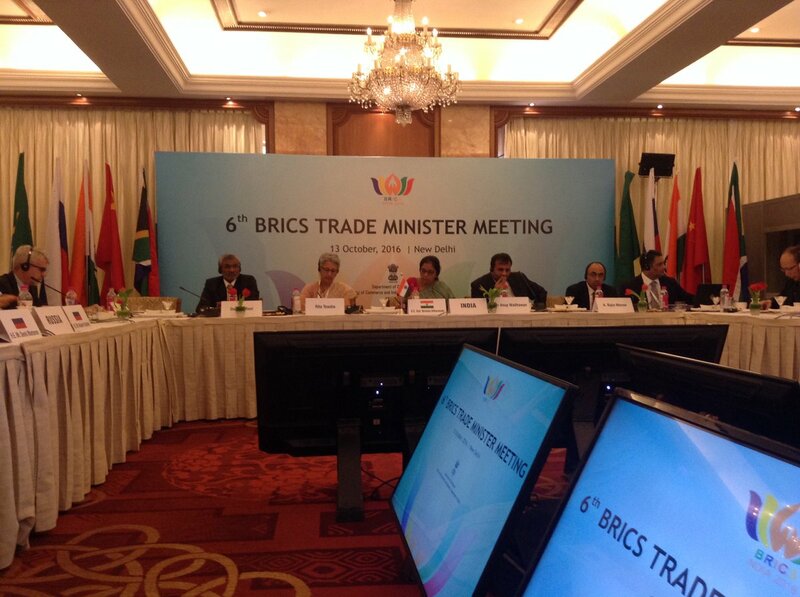 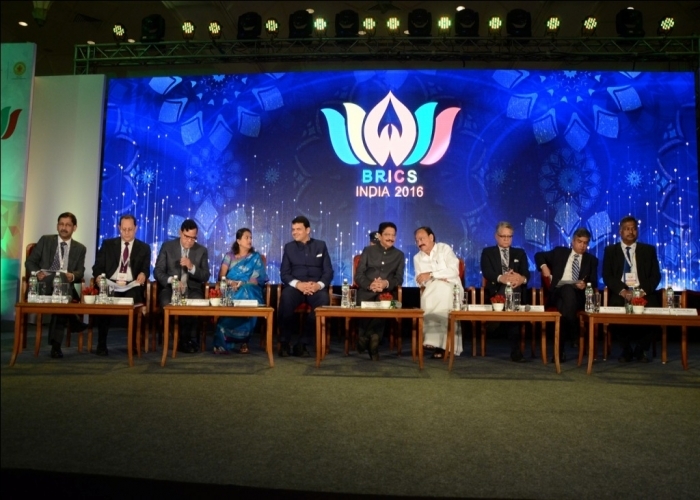 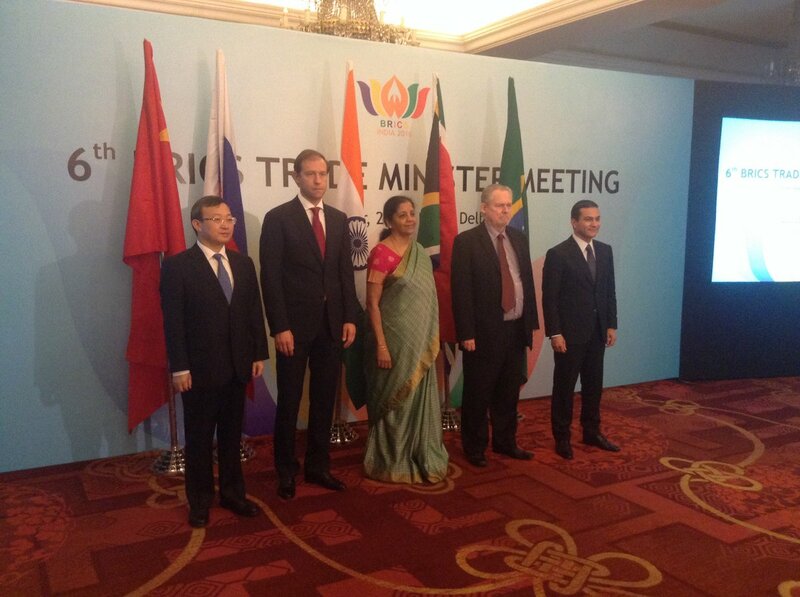 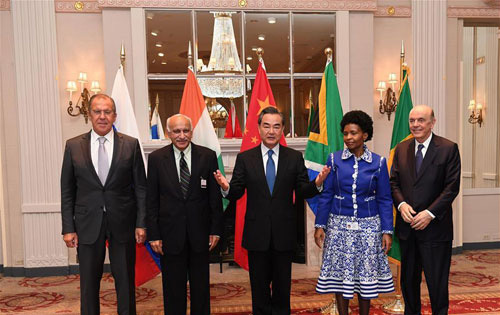 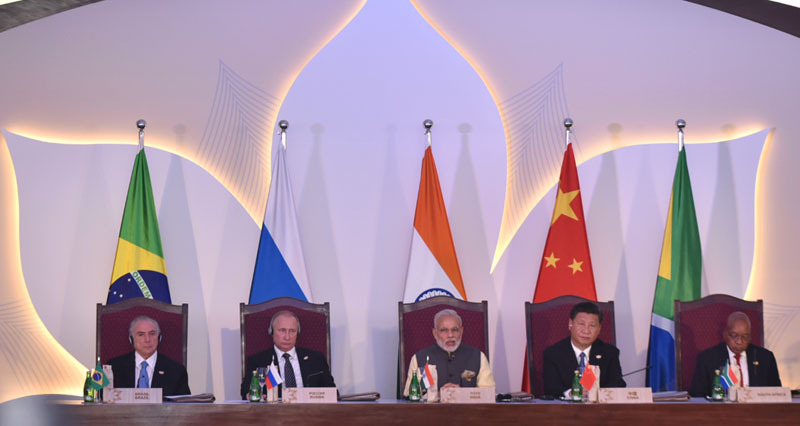 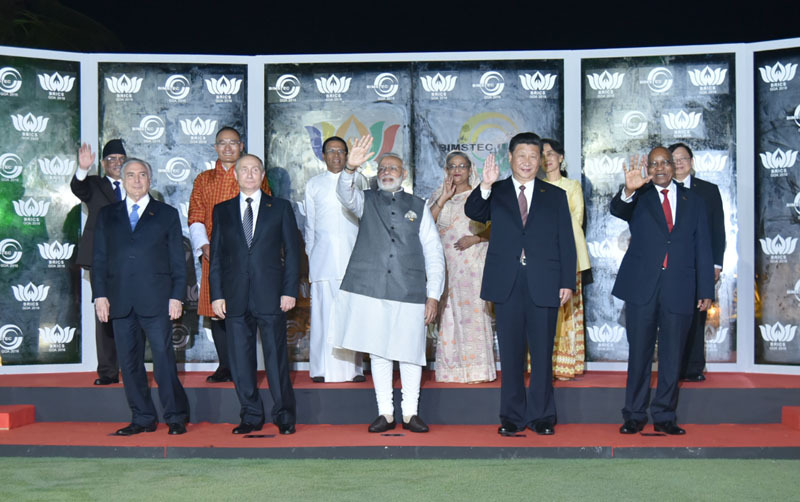 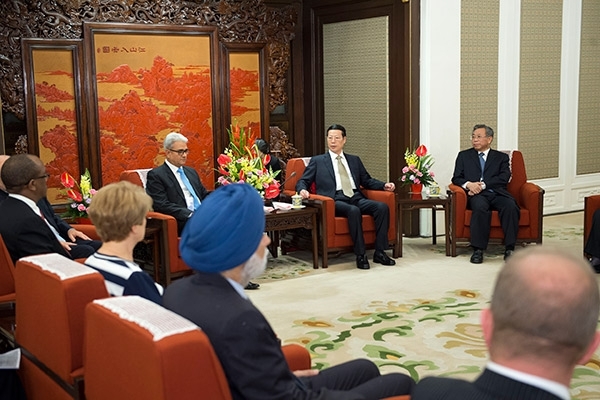 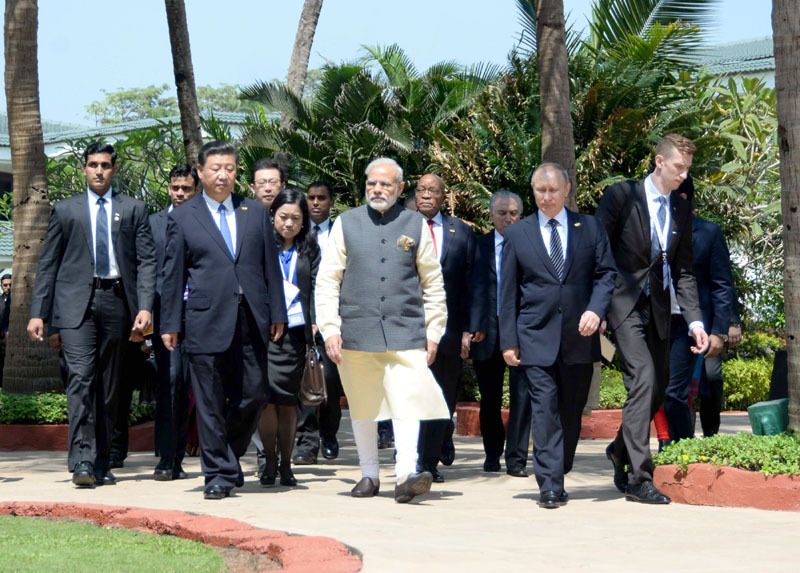 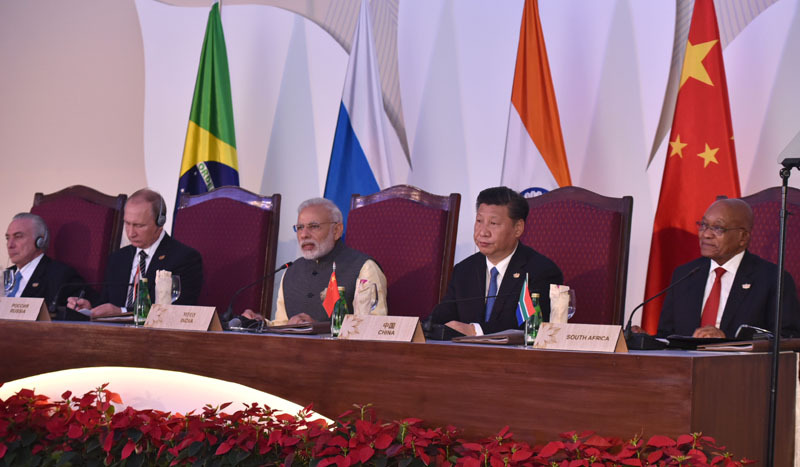 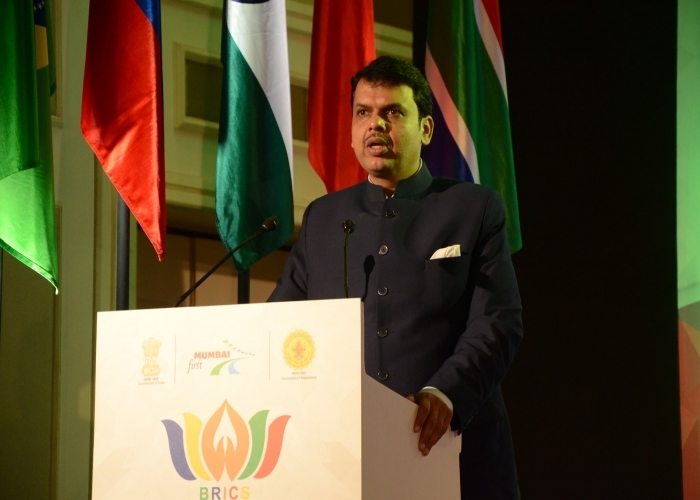 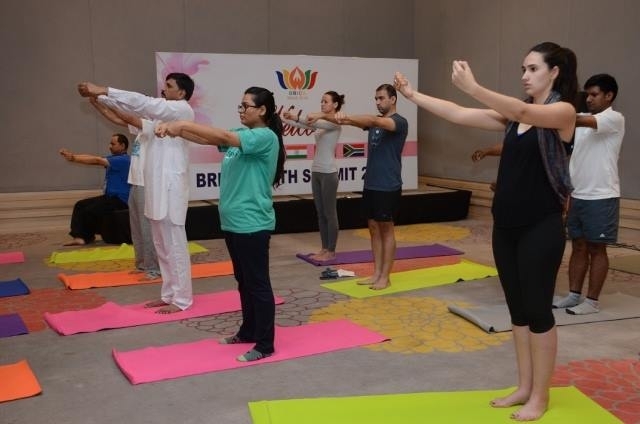 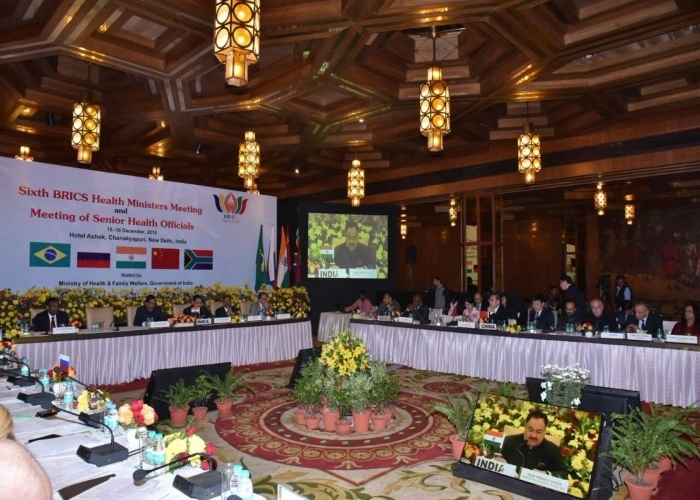 Meetings of BRICS Trade Ministers, New Delhi. 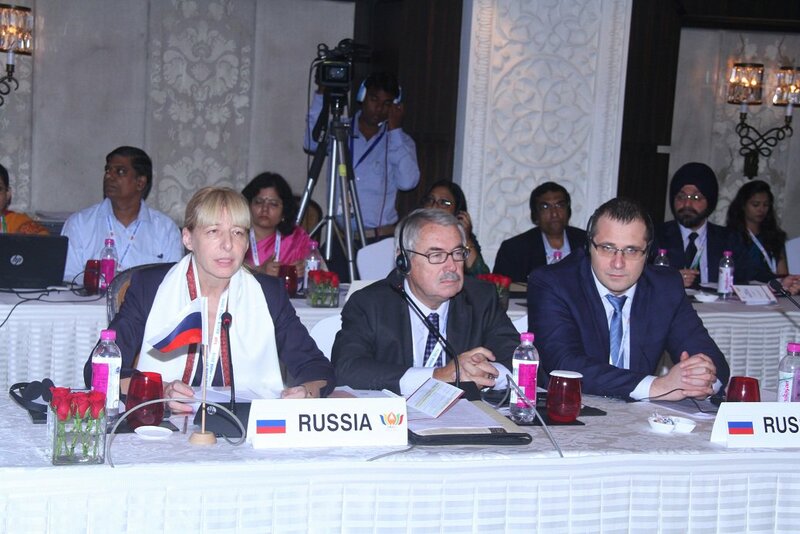 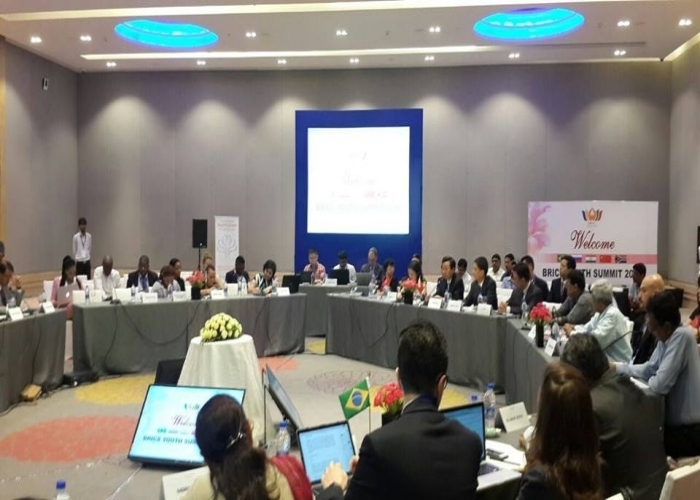 Working Group Meeting of BRICS Development Banks, Goa. 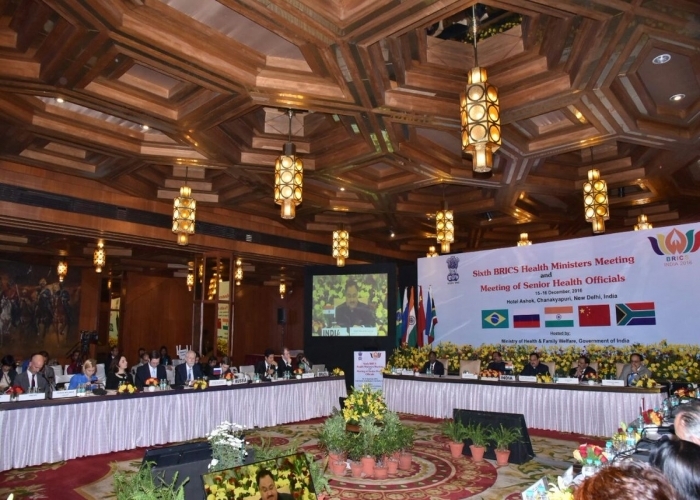 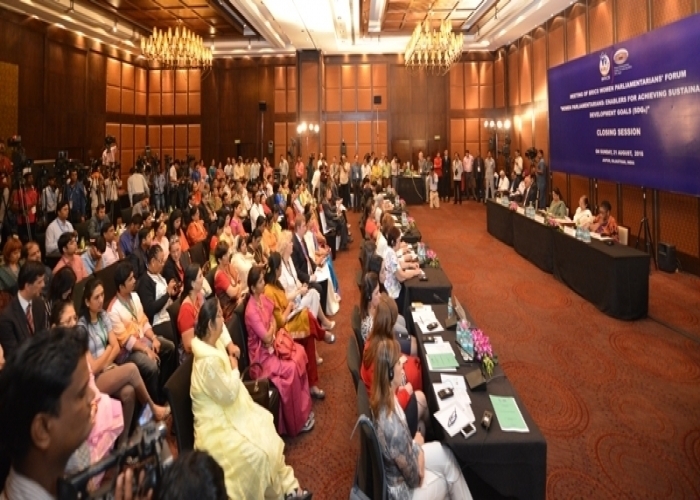 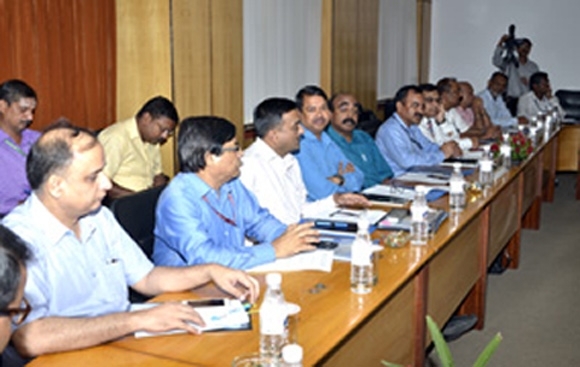 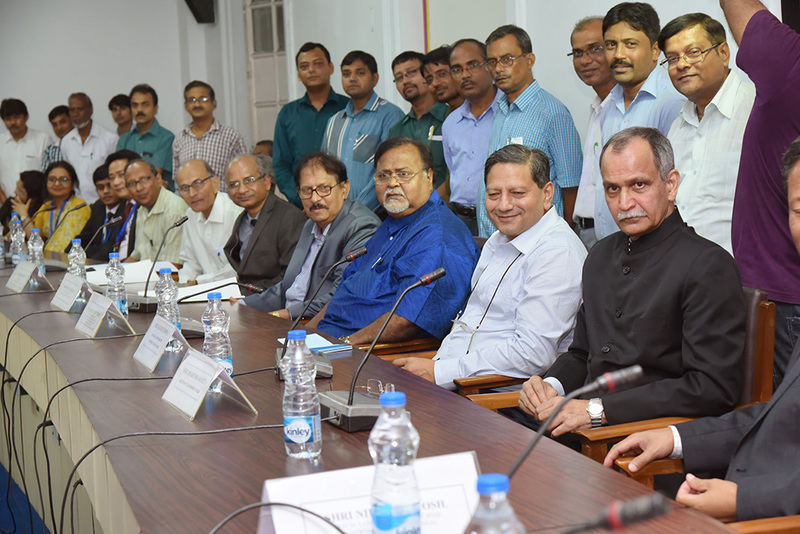 Meeting of Senior Officials on Health, New Delhi. 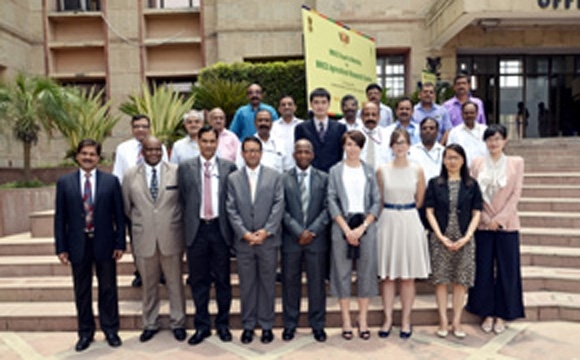 Workshop on Anti-Microbial Resistance (AMR), Jaipur. 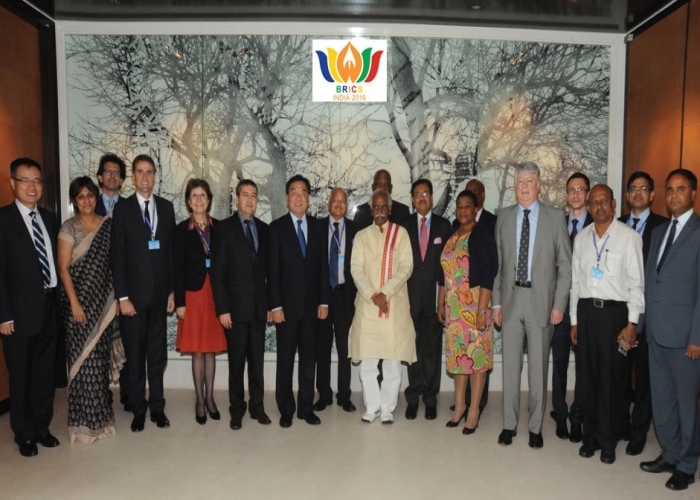 Informal Consultation of BRICS Legal Experts at the UN, New York. 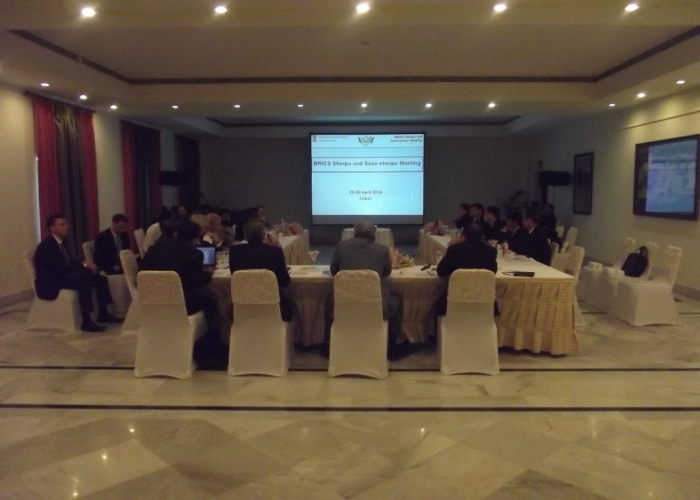 Workshop on Sustainable Water Development, Conservation and Efficiency. 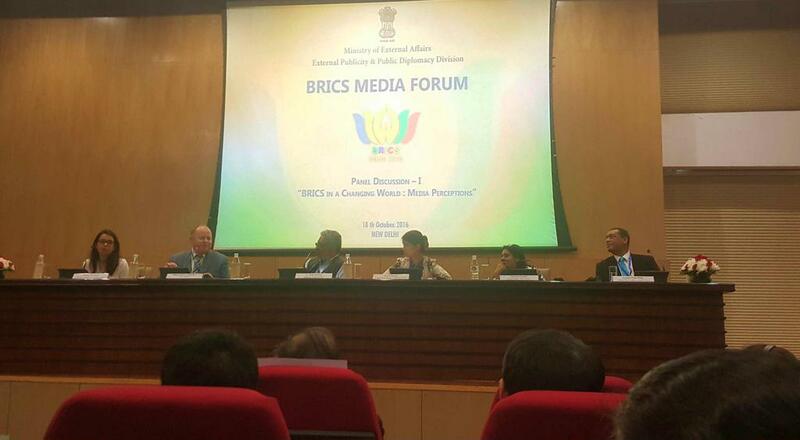 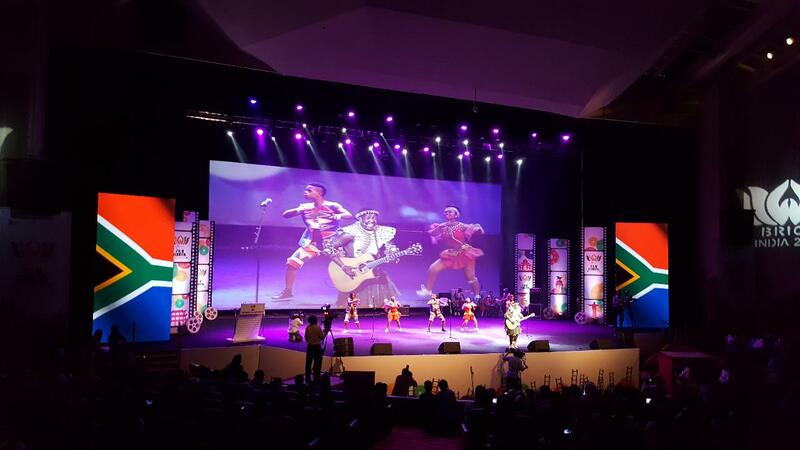 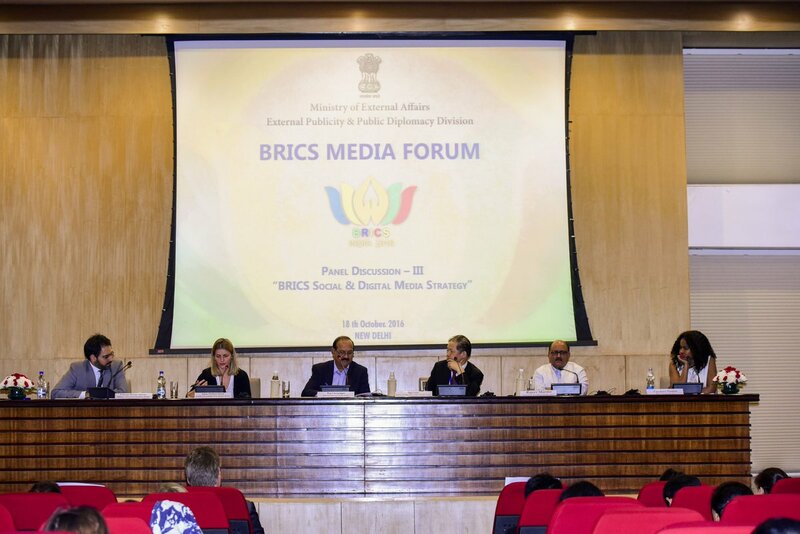 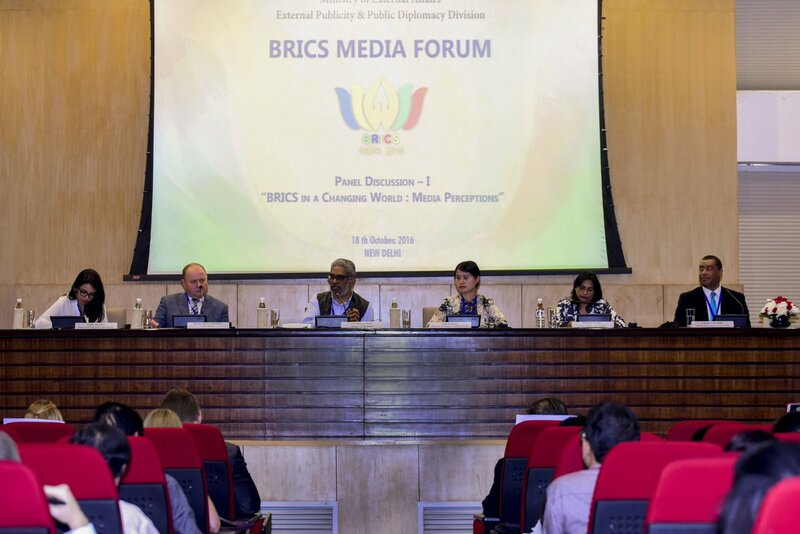 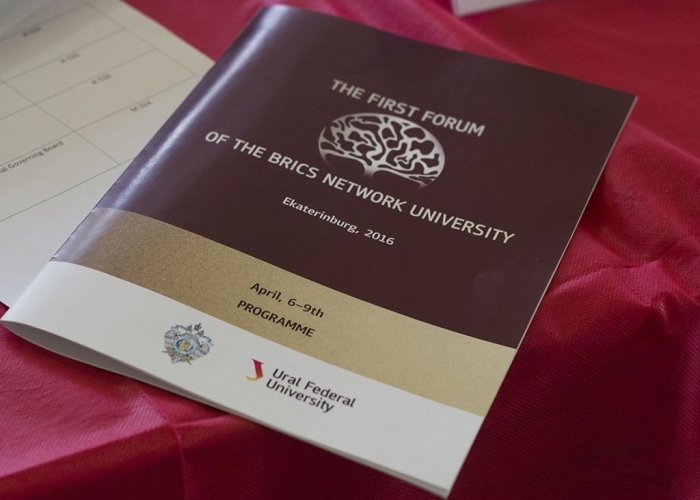 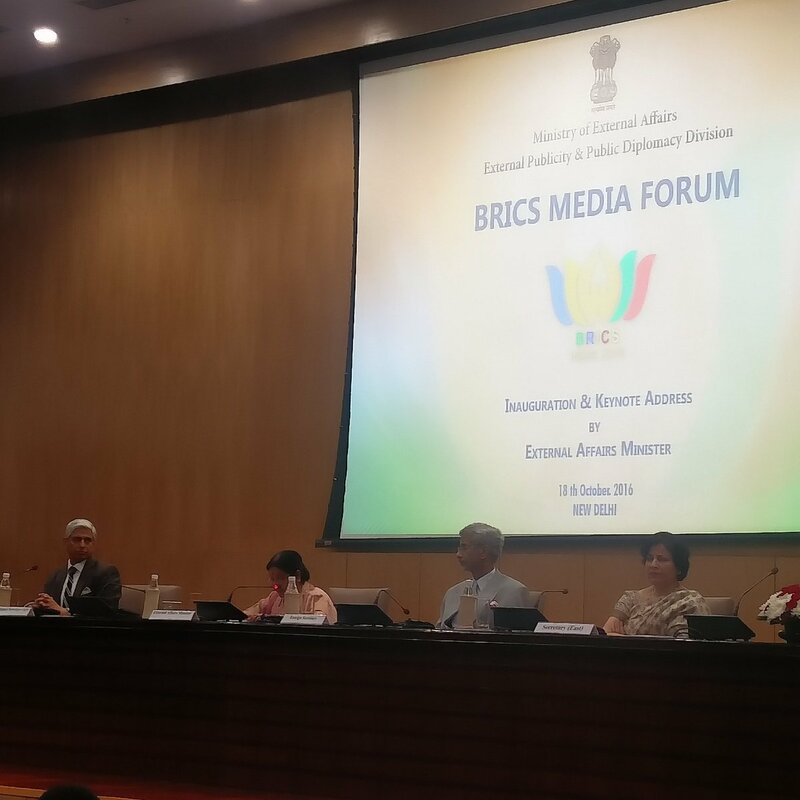 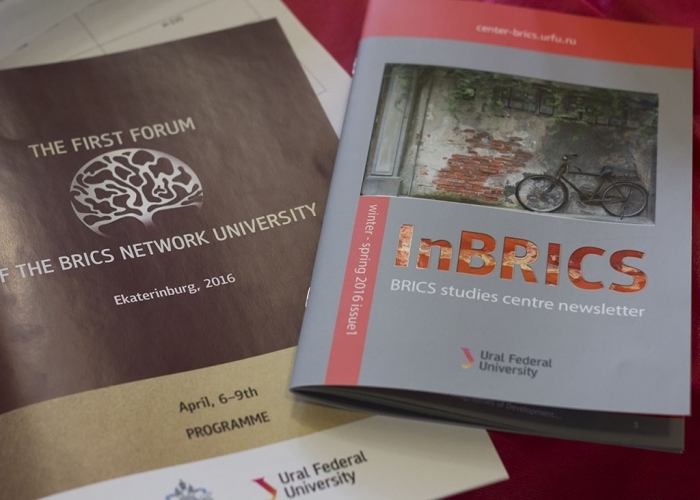 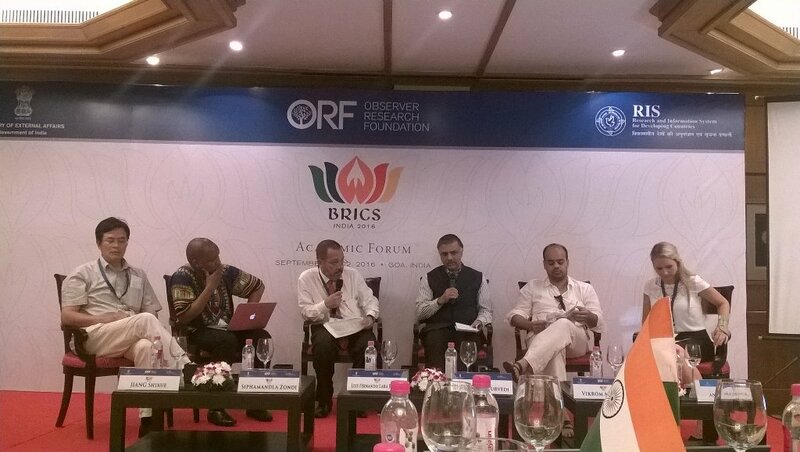 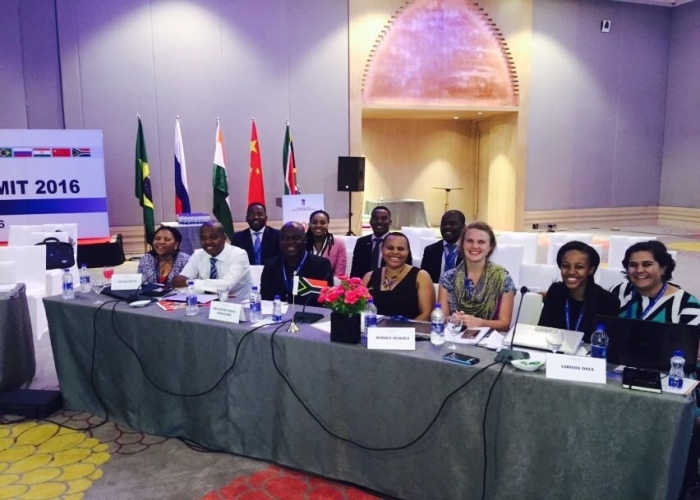 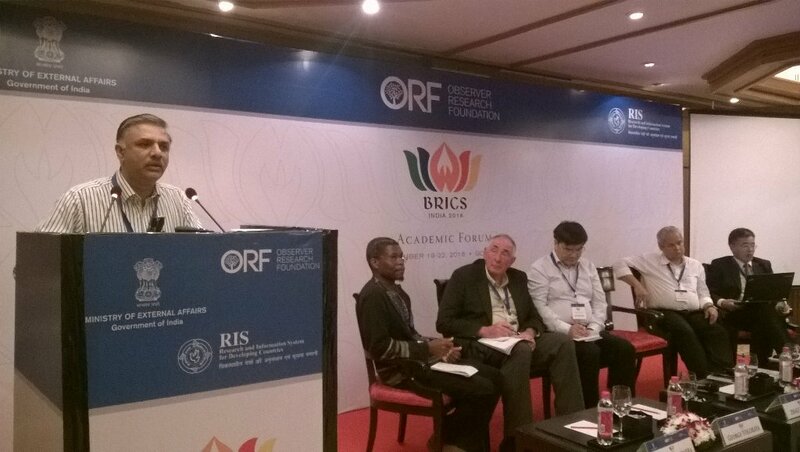 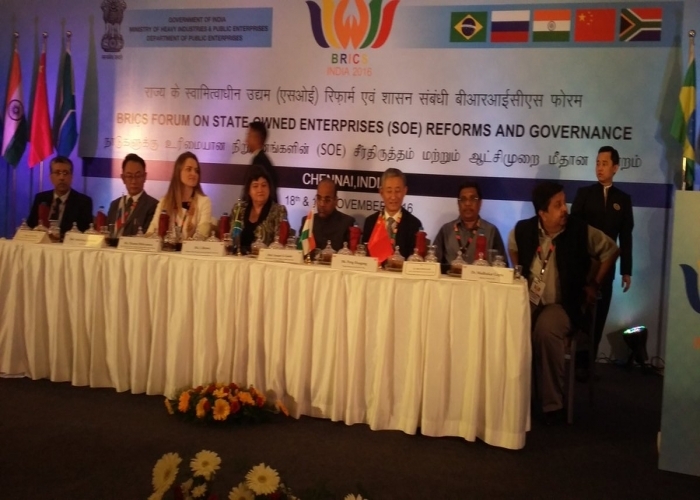 BRICS Forum on State Owned Enterprises Reforms and Governance. 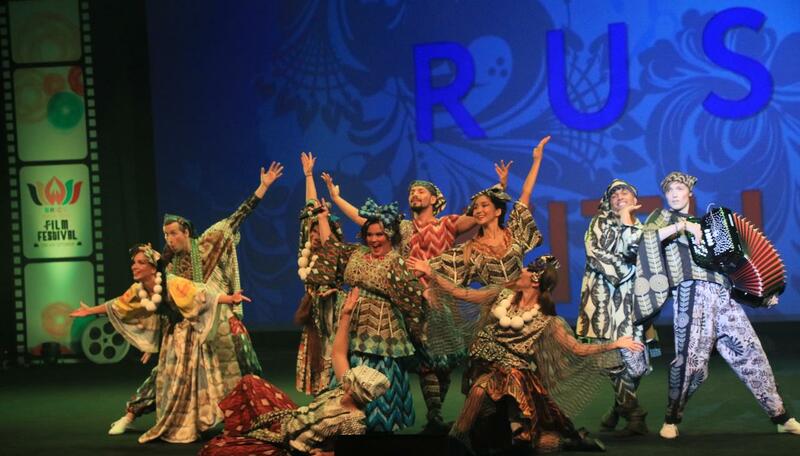 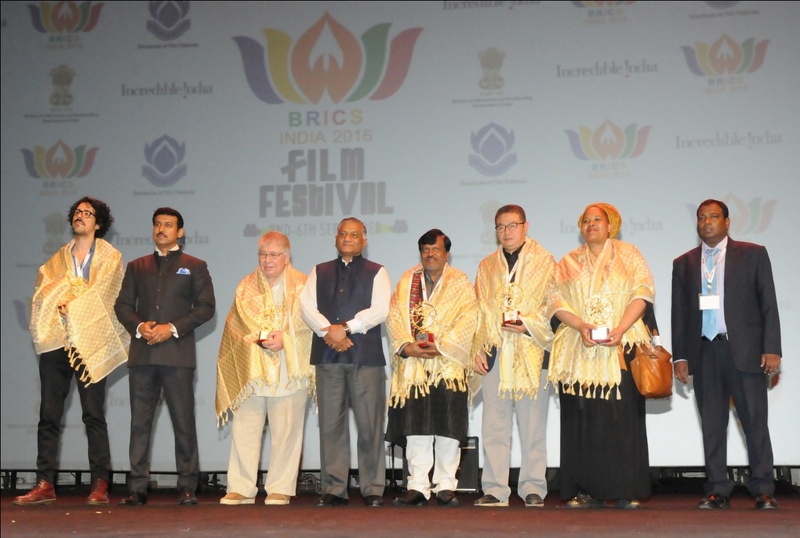 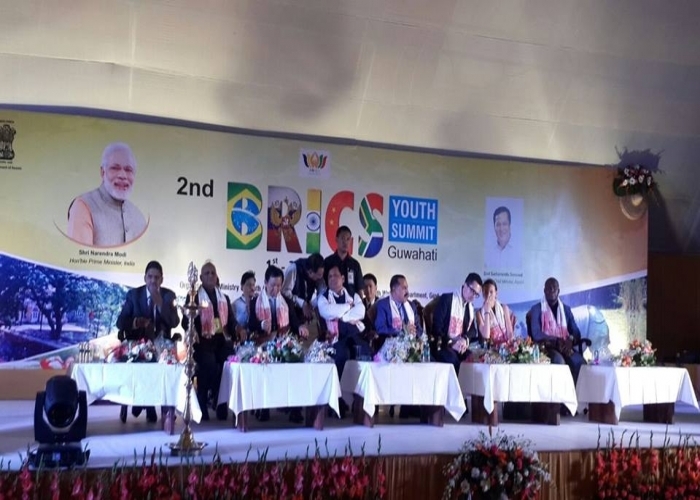 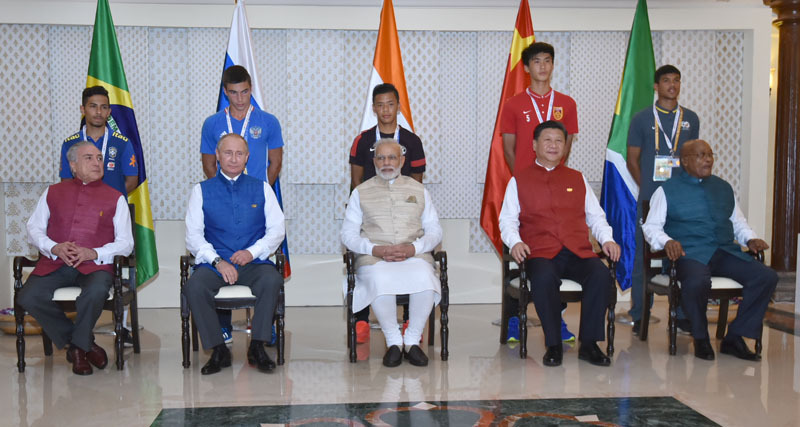 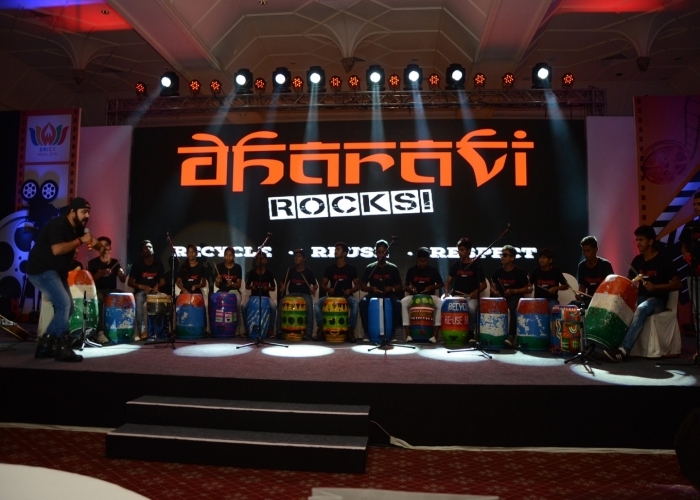 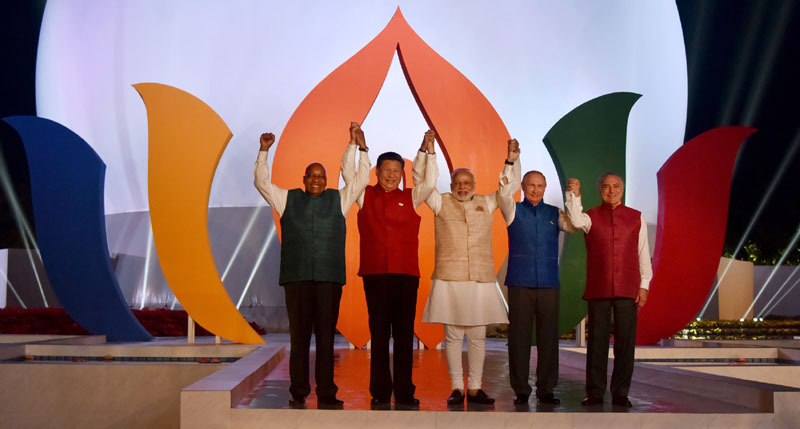 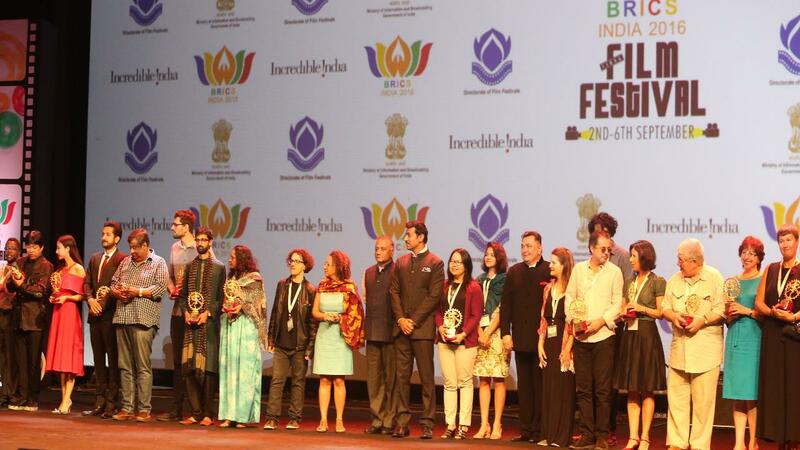 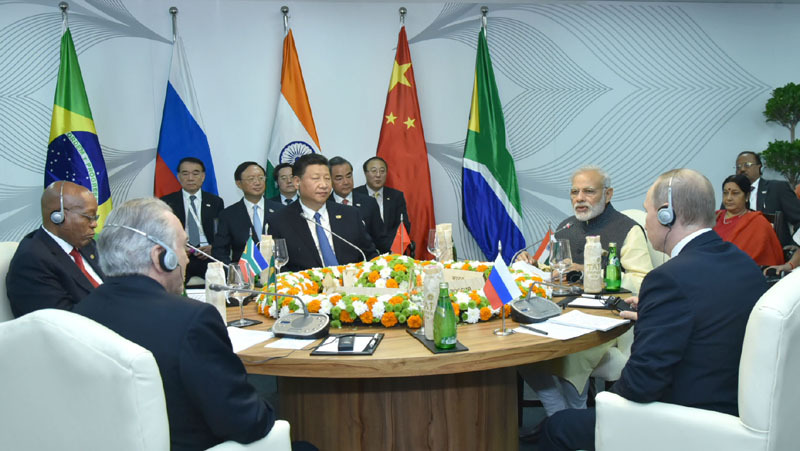 BRICS Sherpas and Sous-Sherpas meeting. 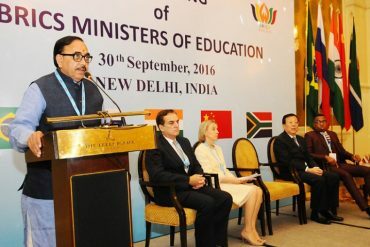 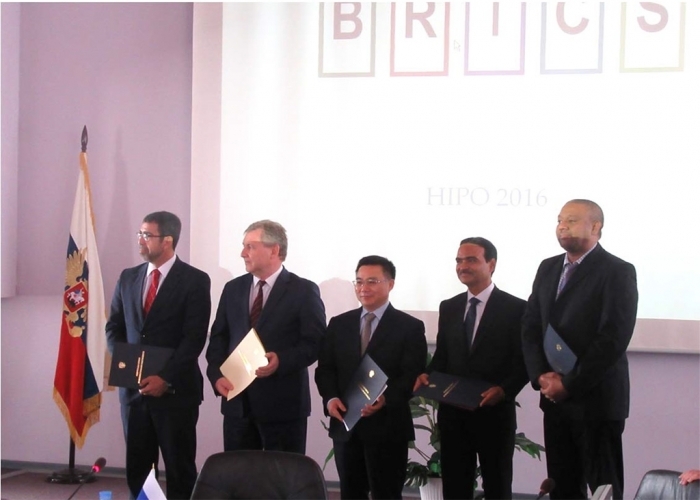 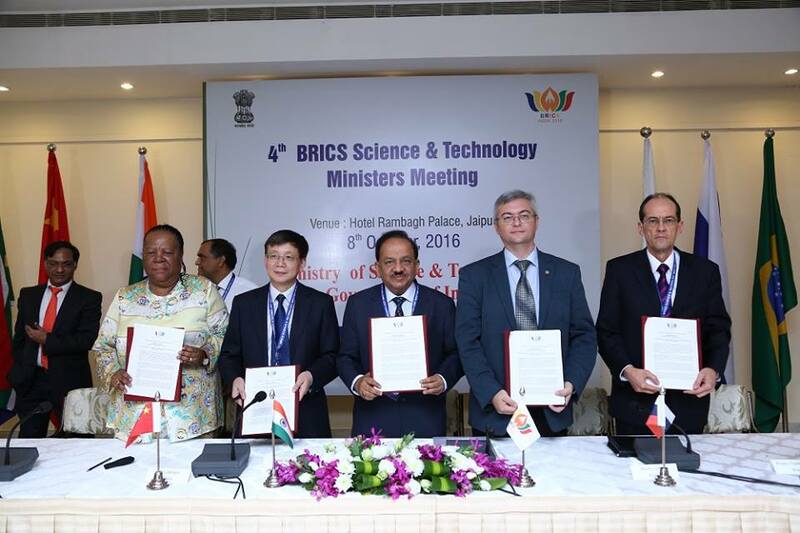 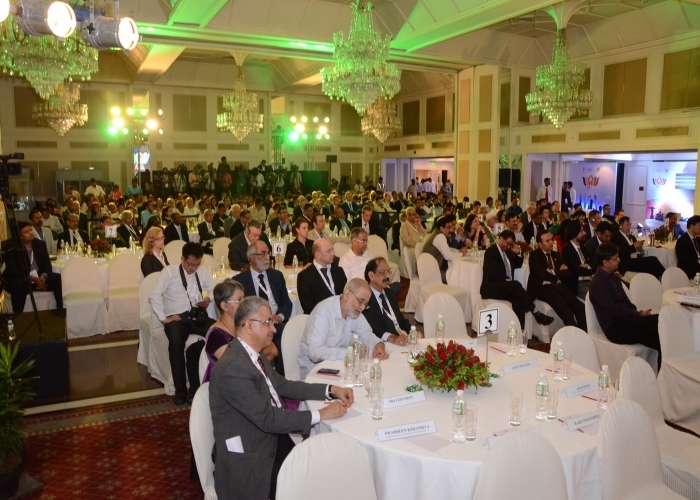 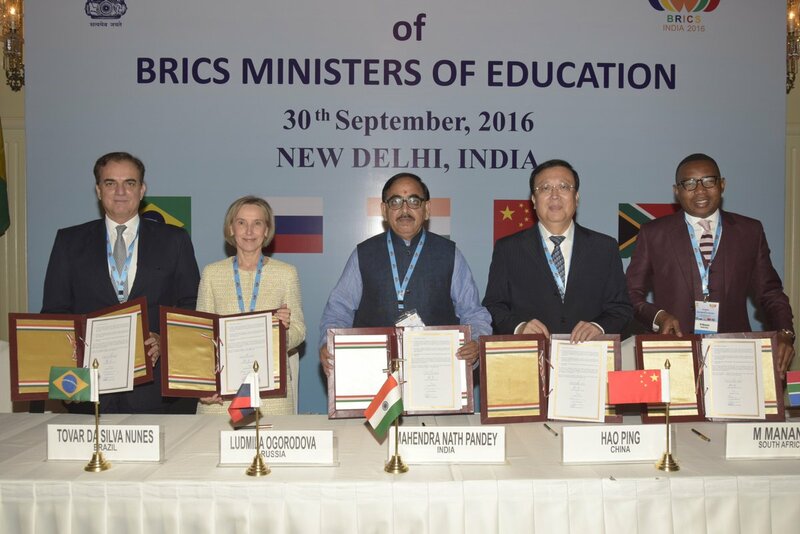 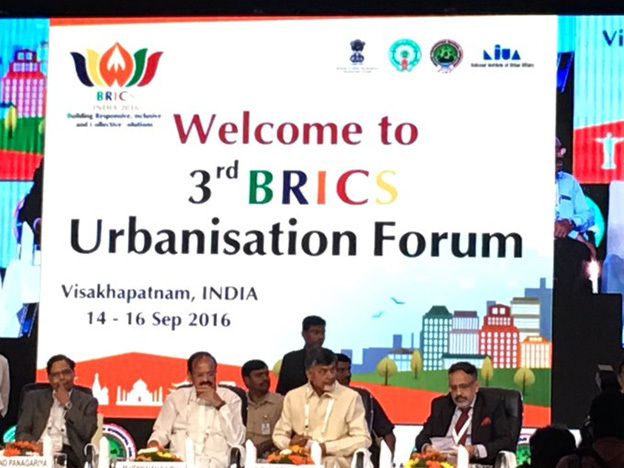 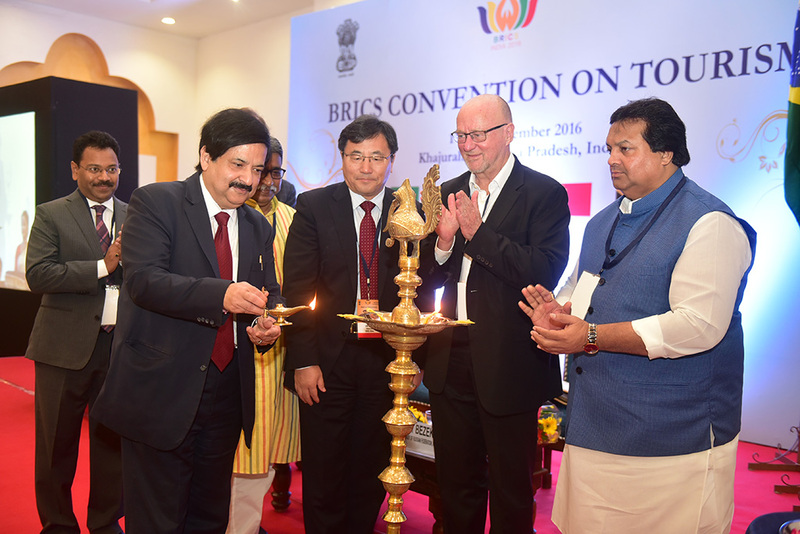 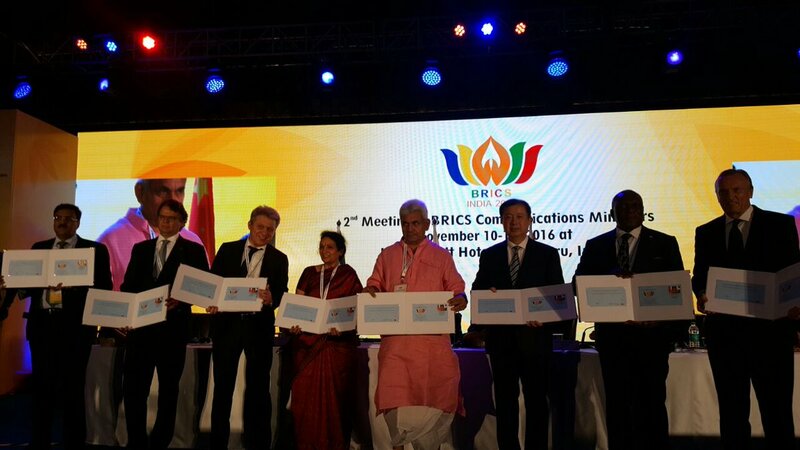 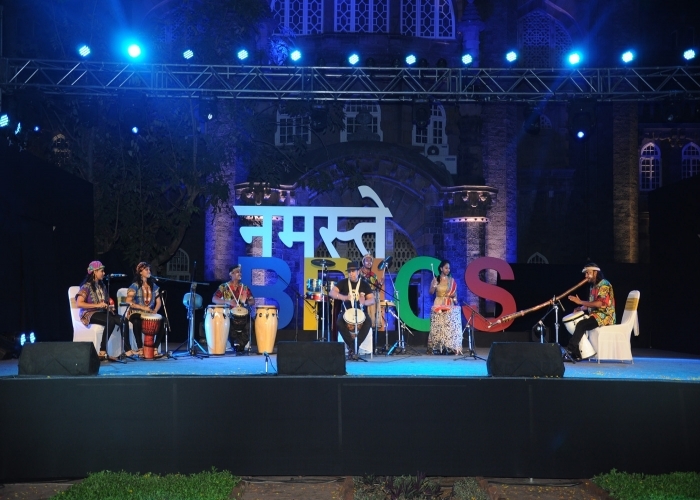 4th BRICS Science, Technology &amp; Innovation Ministers on 8 October 2016 in Jaipur. 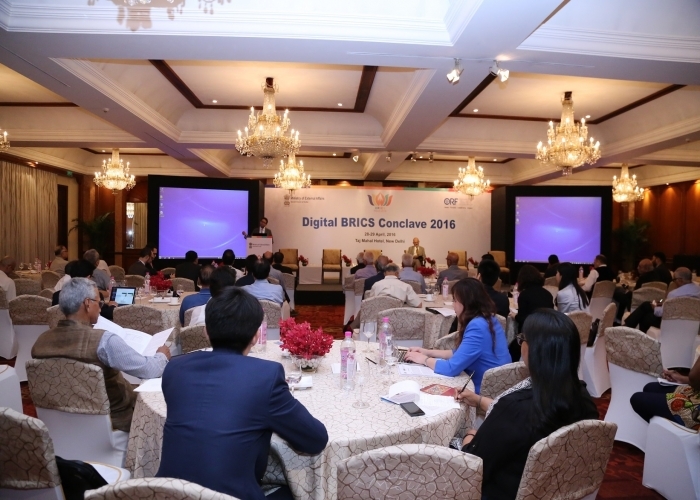 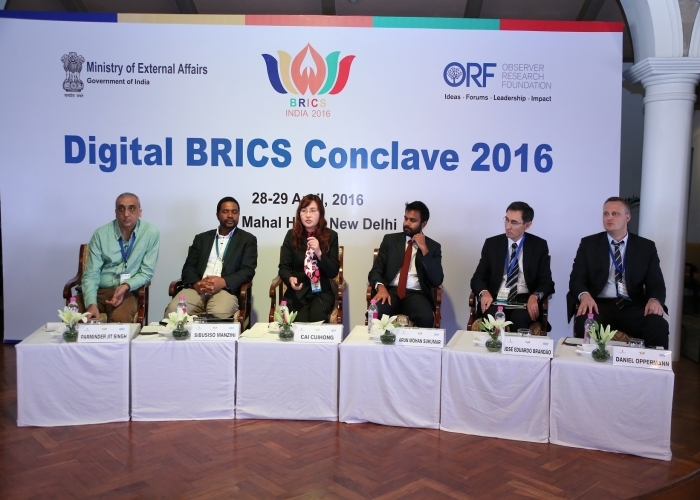 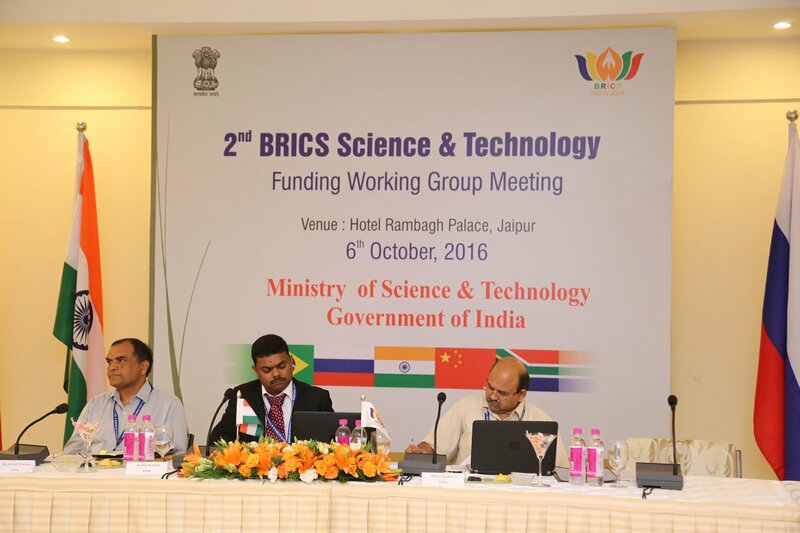 6th BRICS Science, Technology &amp; Innovation Senior Officials’ Meeting on 7 October 2016 in Jaipur. 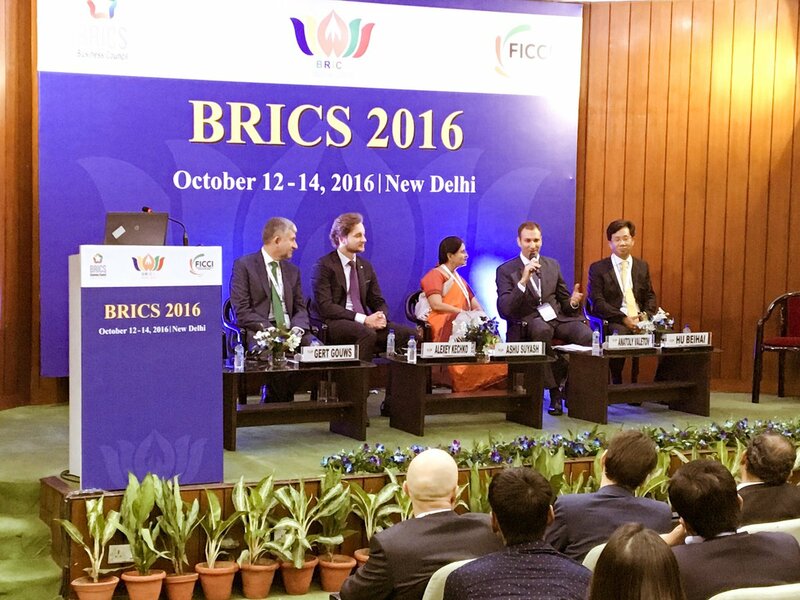 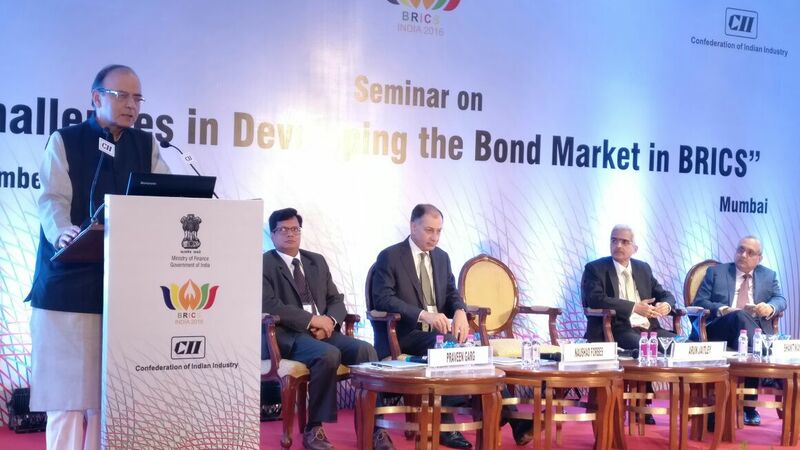 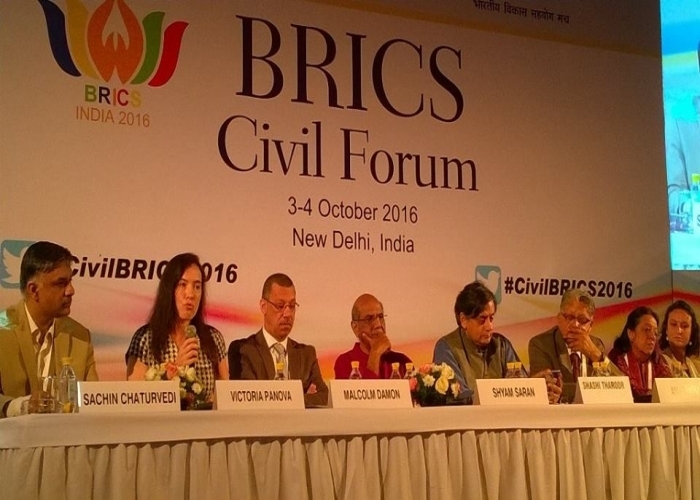 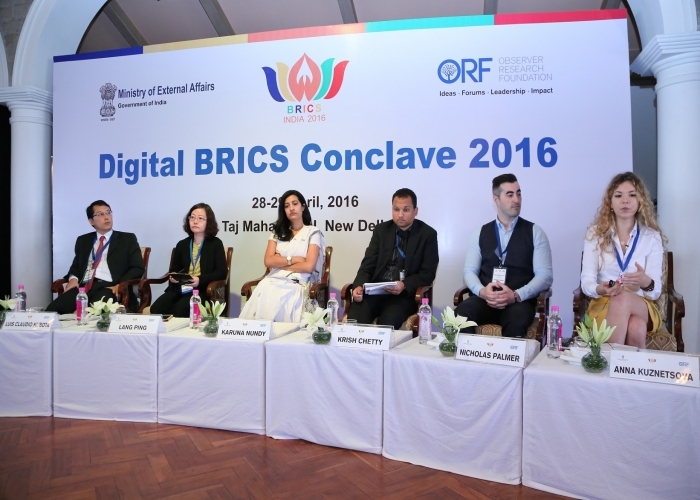 BRICS Seminar on Challenges in Developing the Bond Markets on 27 September 2016 in Mumbai. 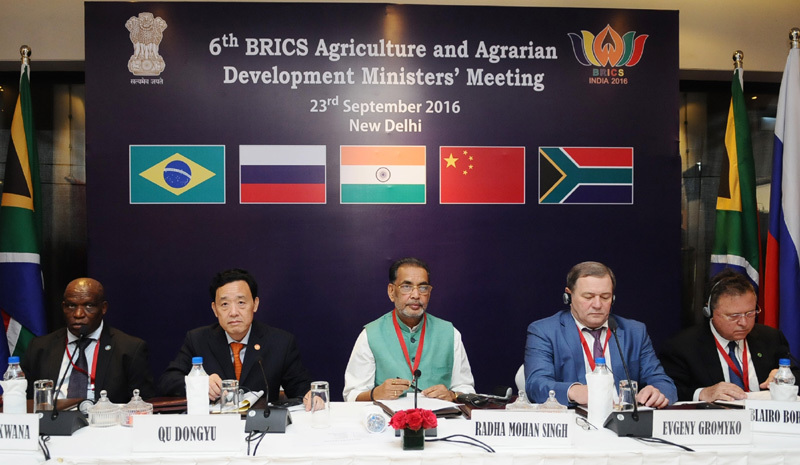 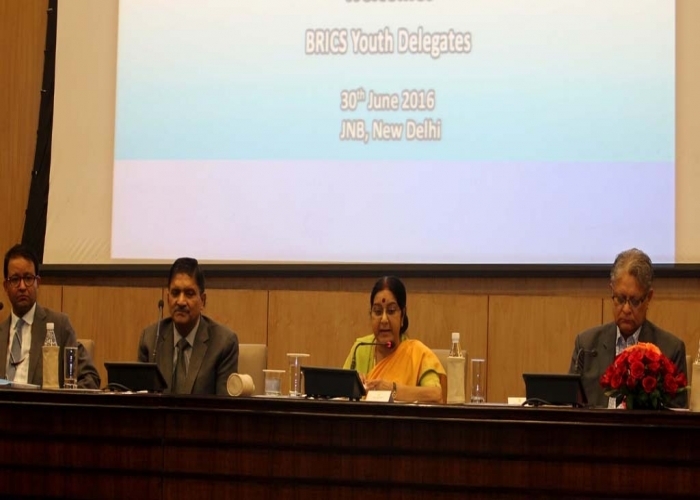 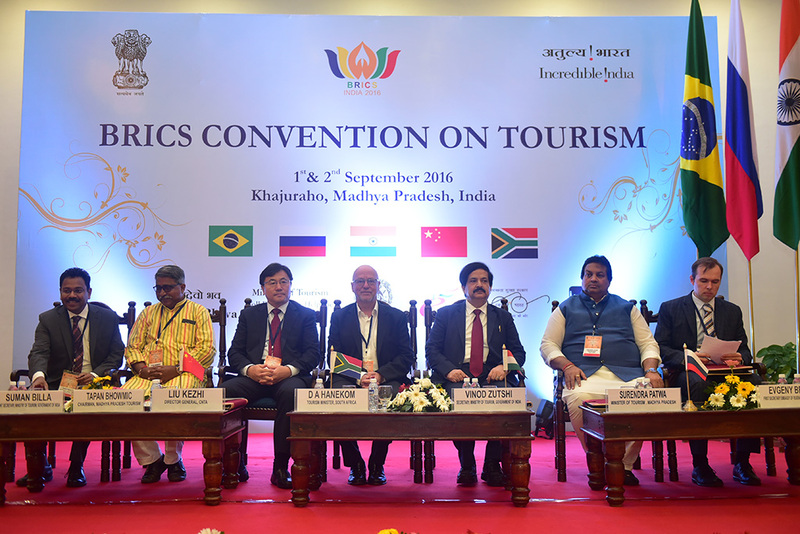 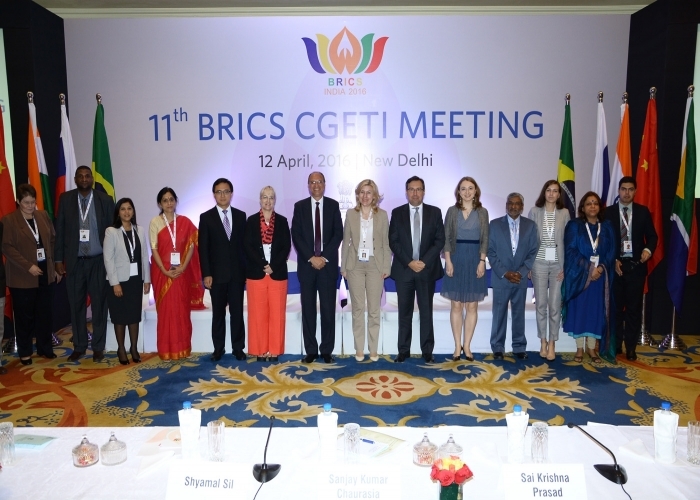 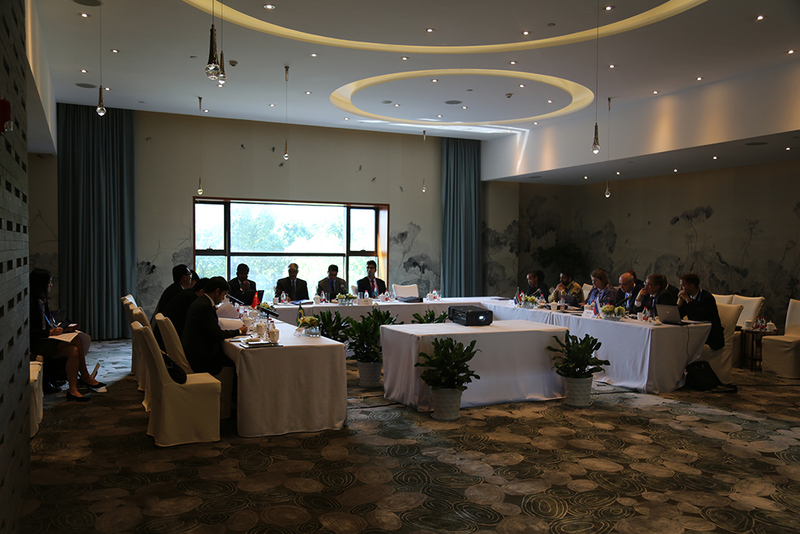 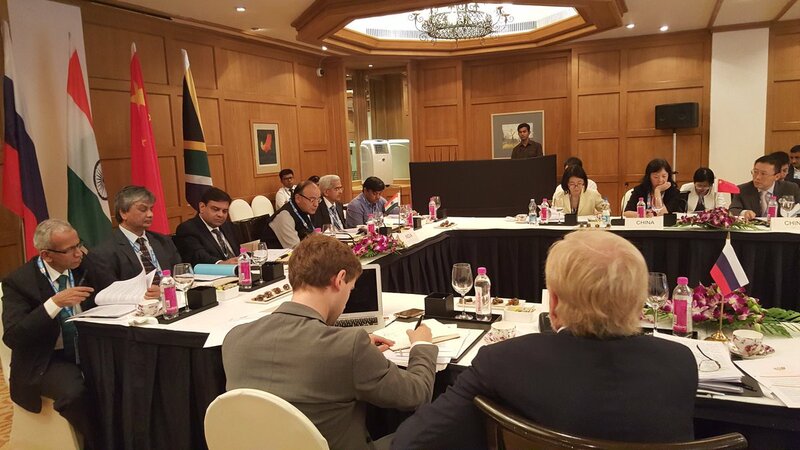 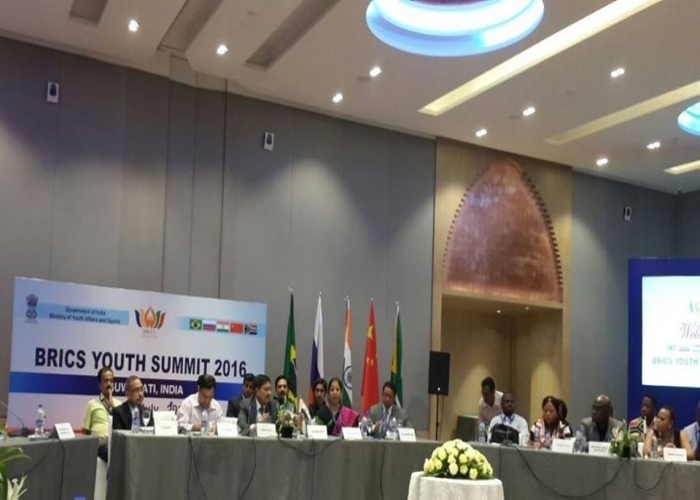 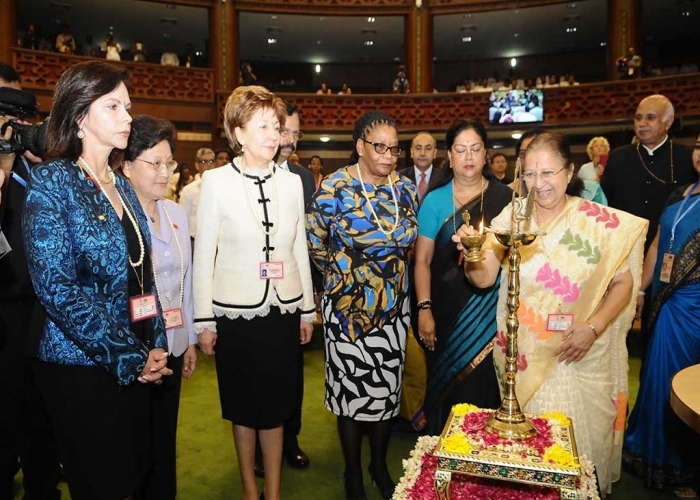 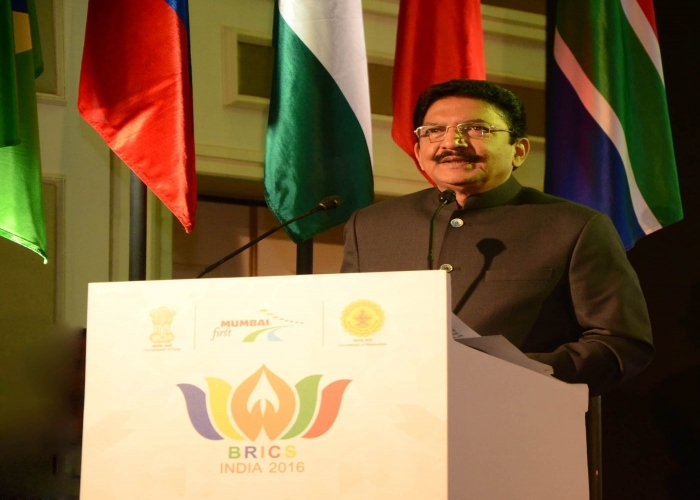 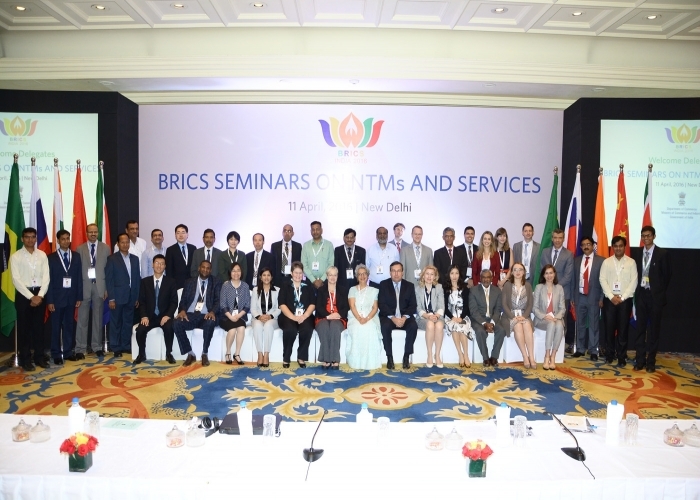 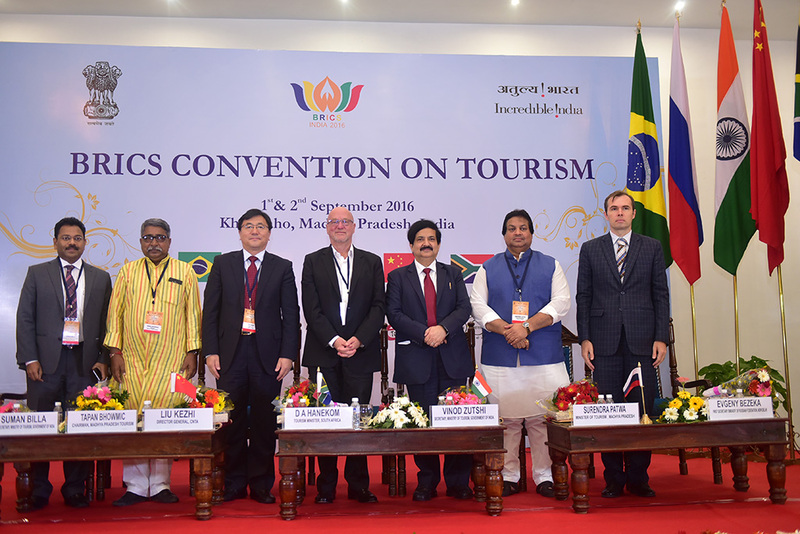 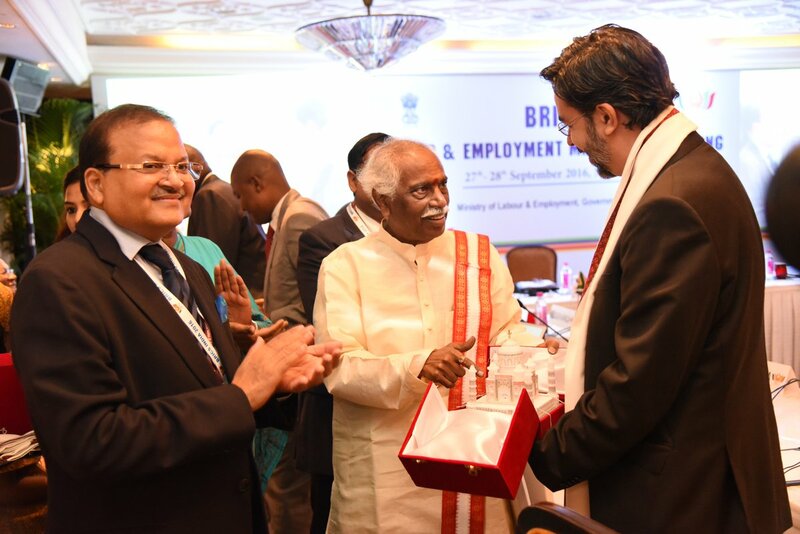 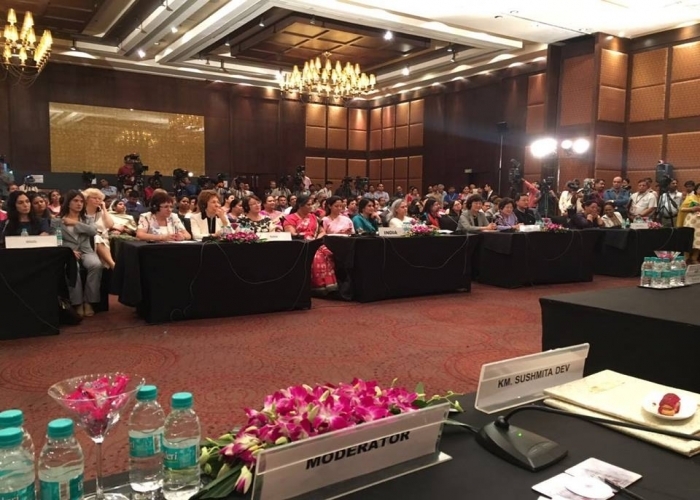 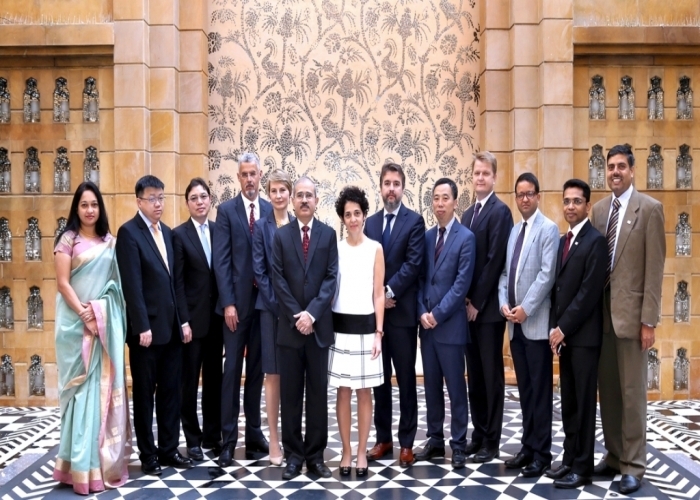 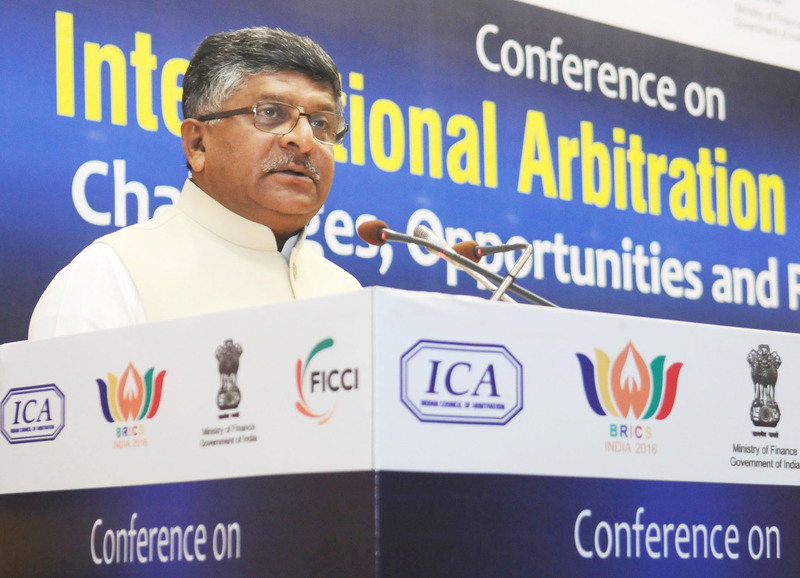 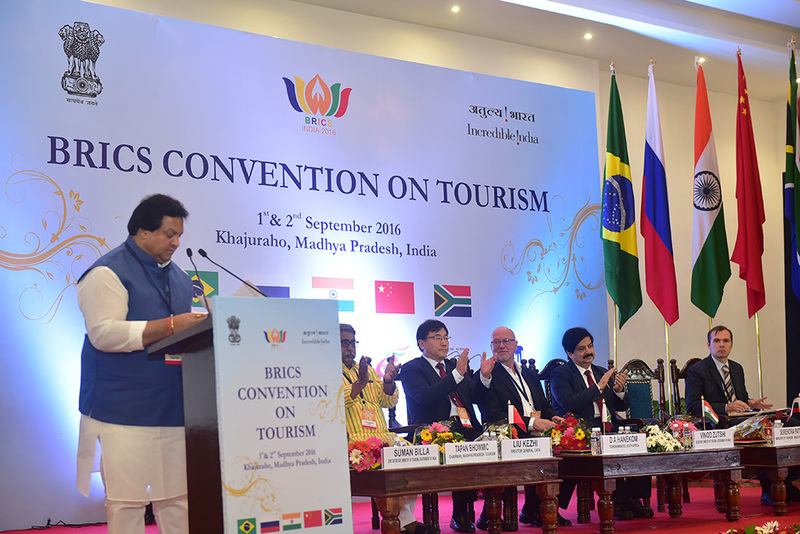 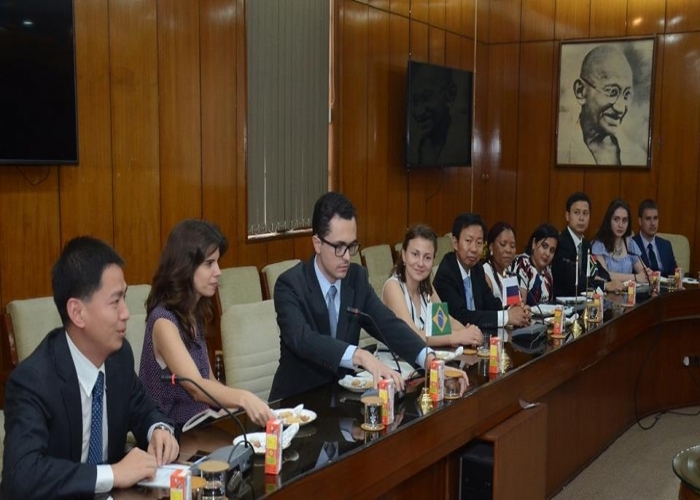 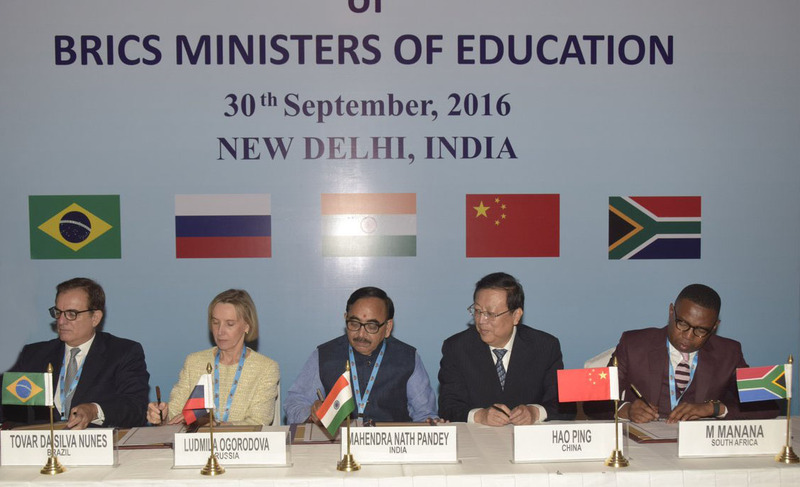 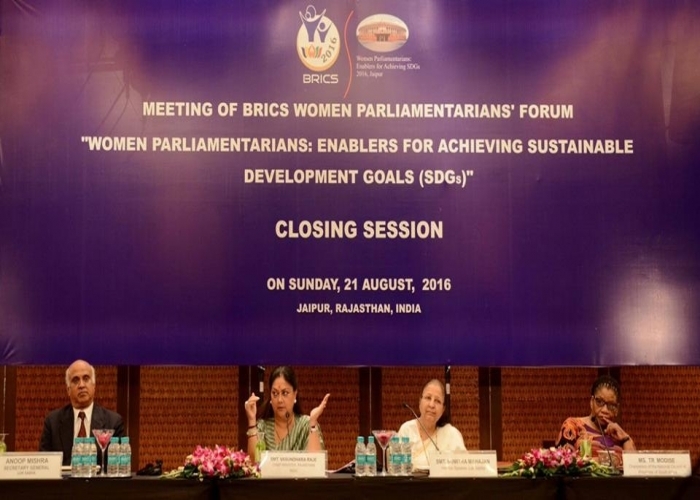 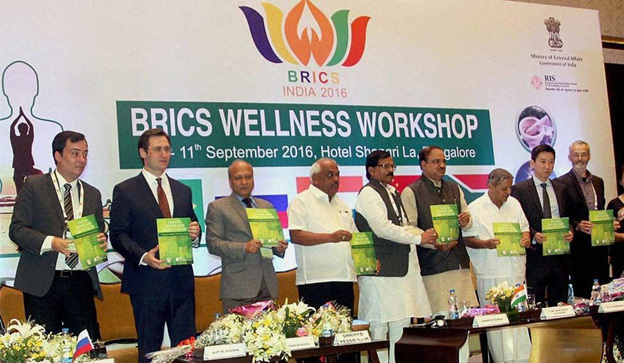 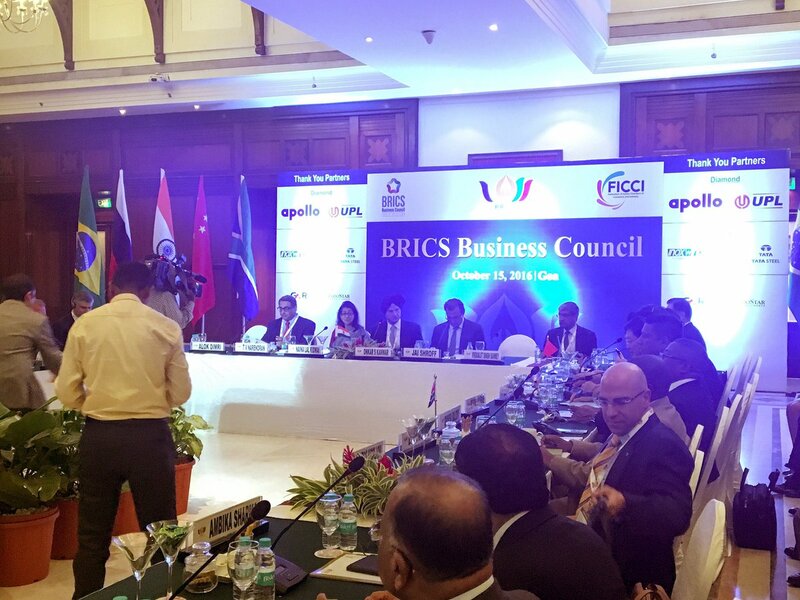 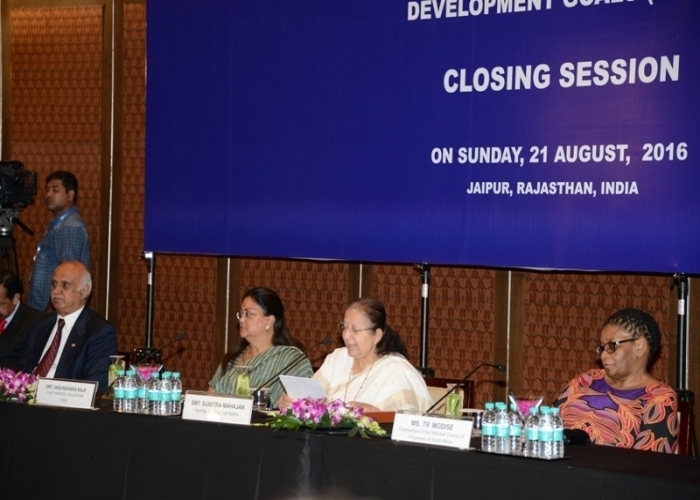 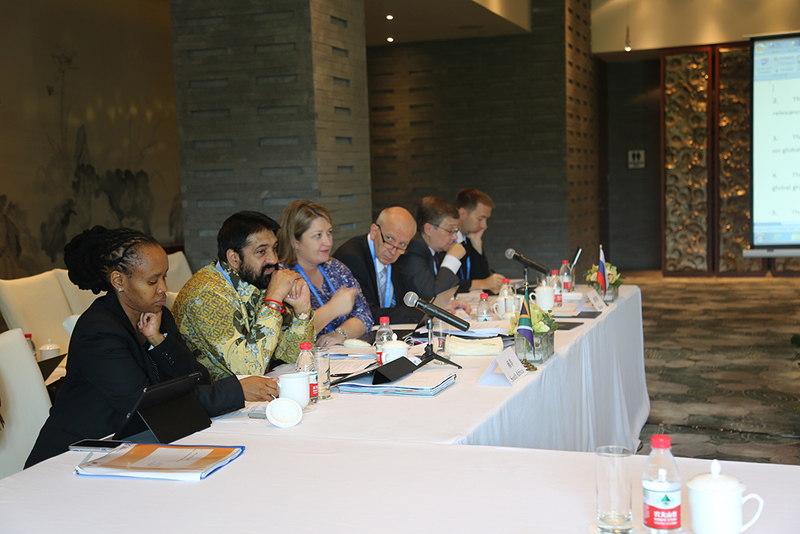 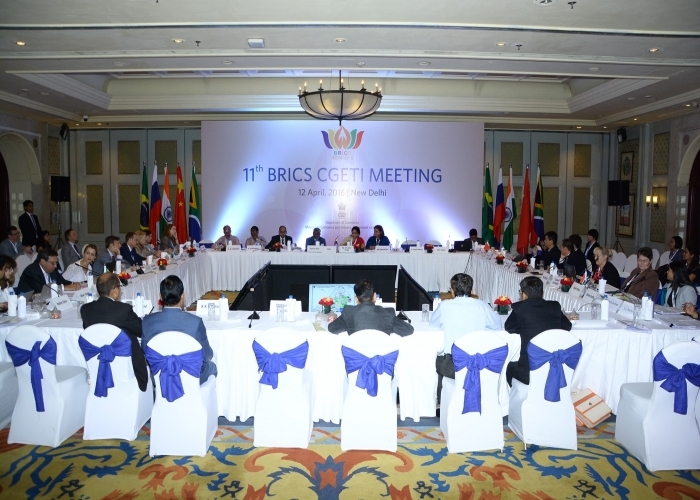 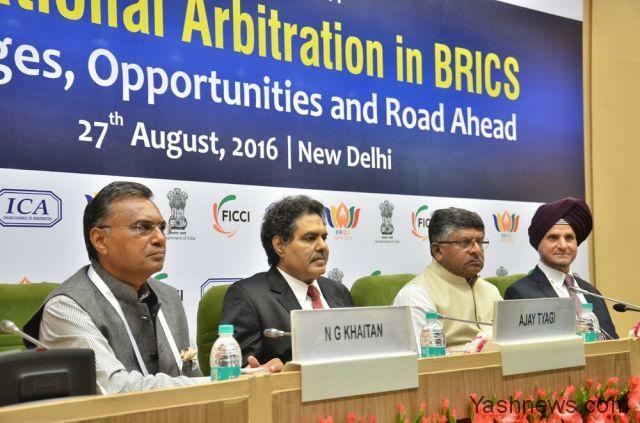 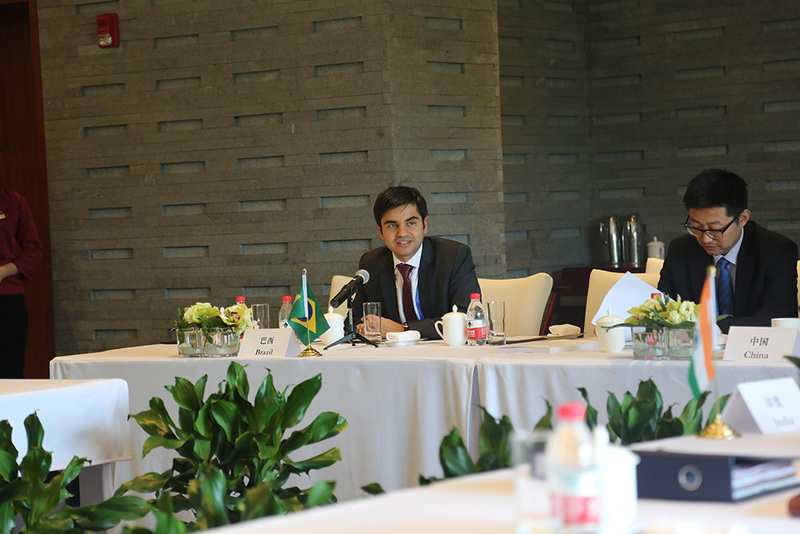 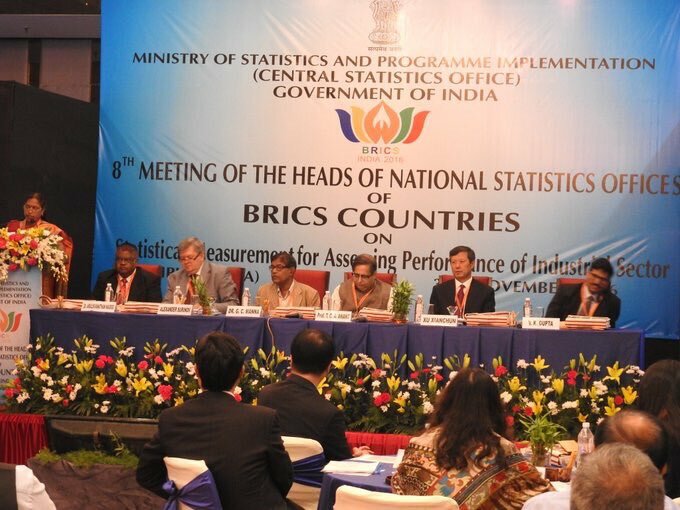 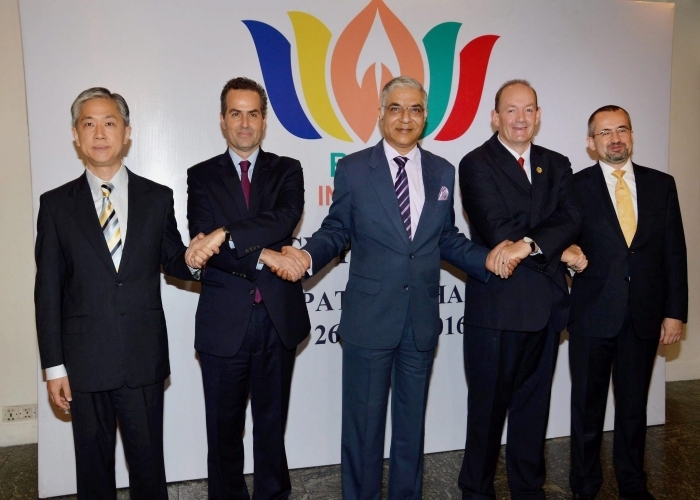 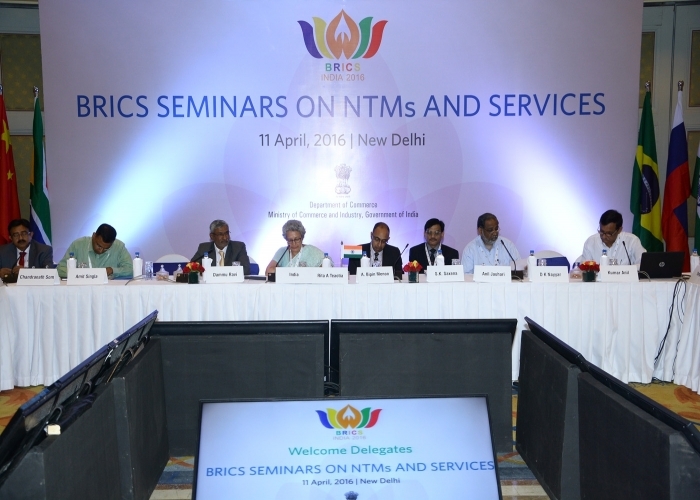 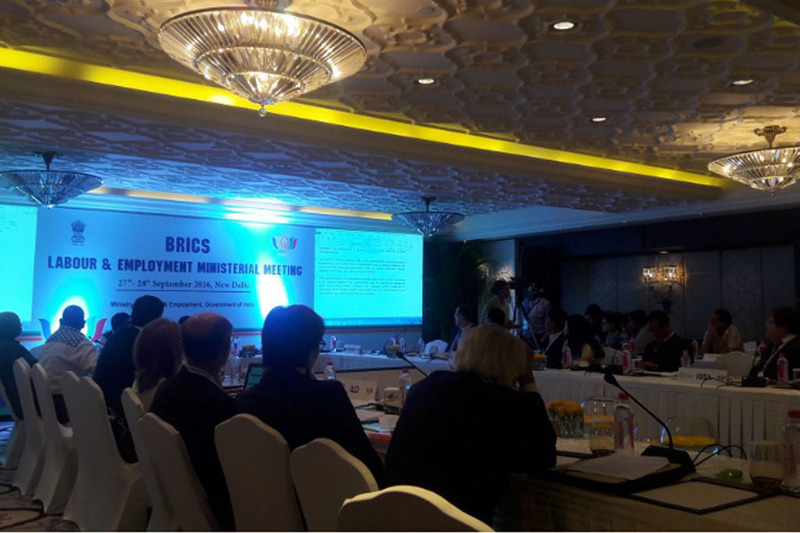 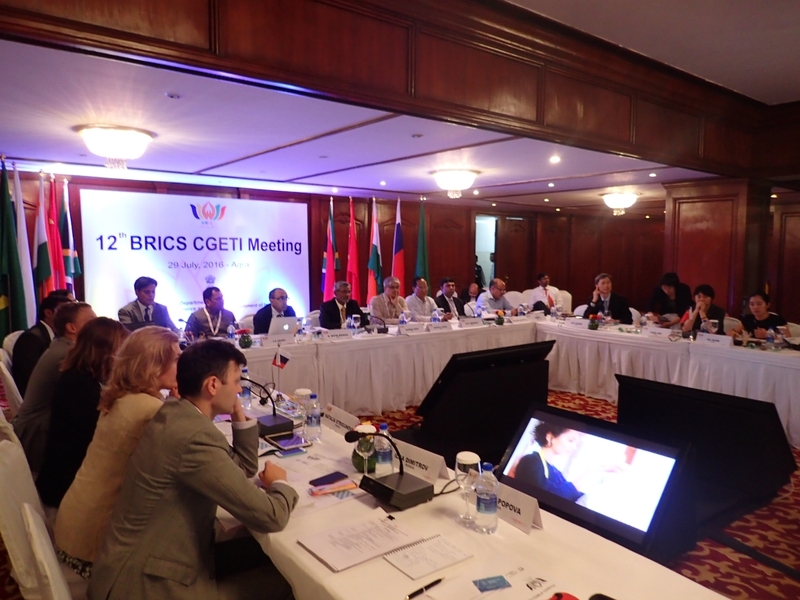 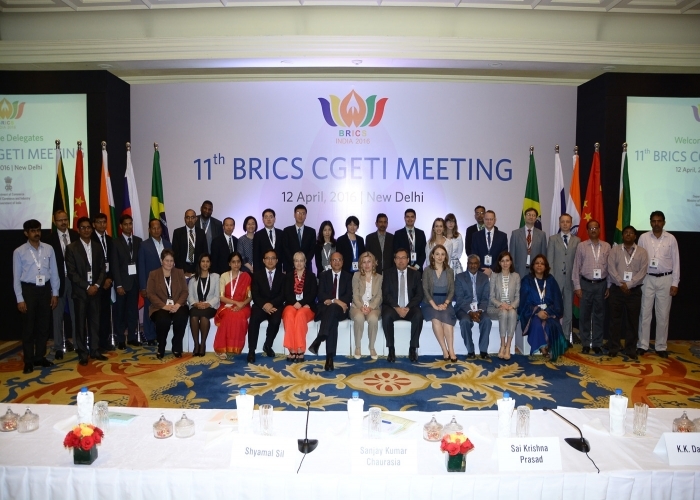 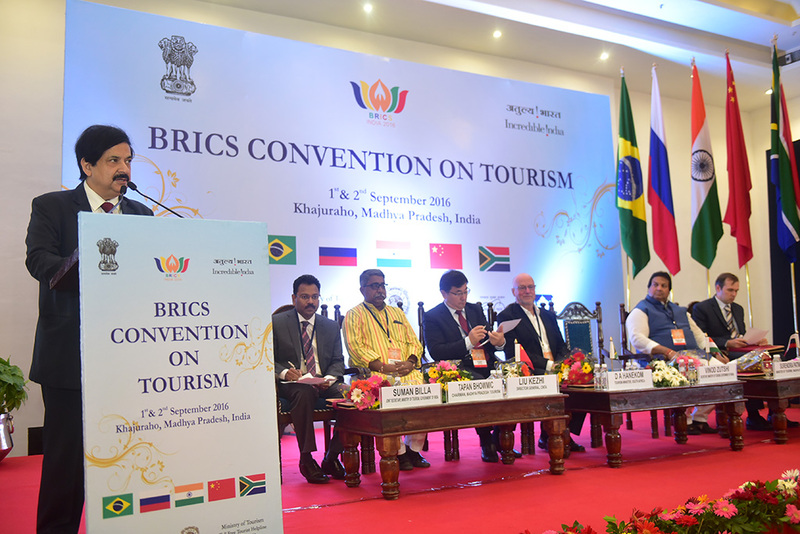 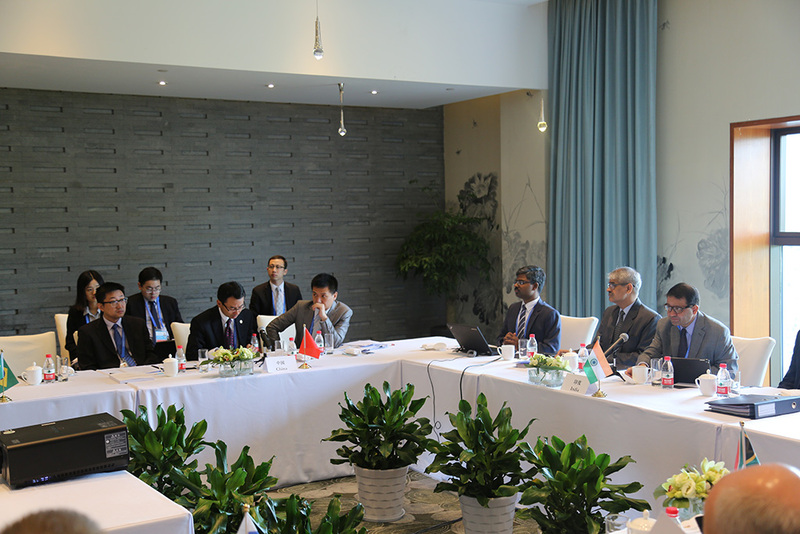 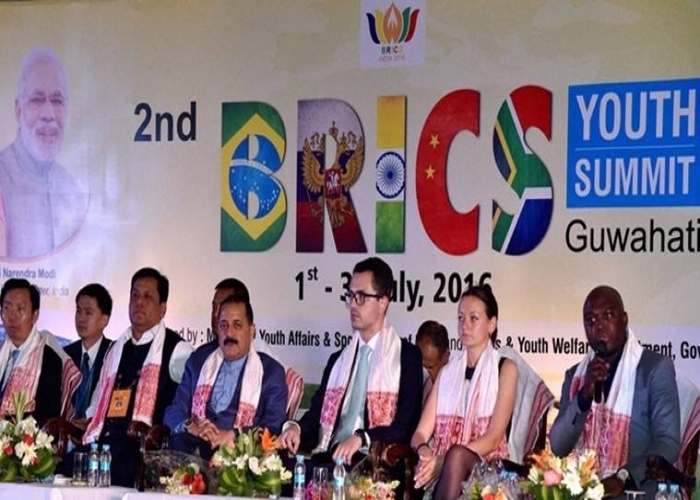 Meeting of BRICS Contact Group on Economic and Trade Issues (CGETI) on 29 July 2016 in Agra. 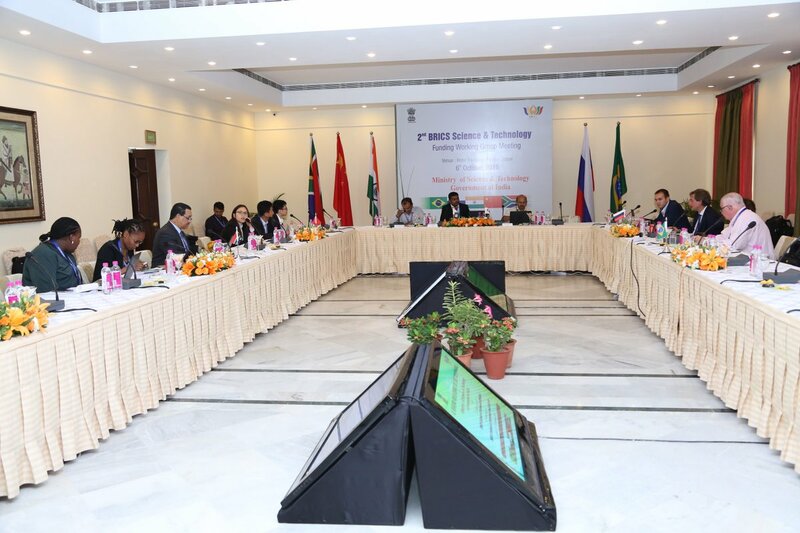 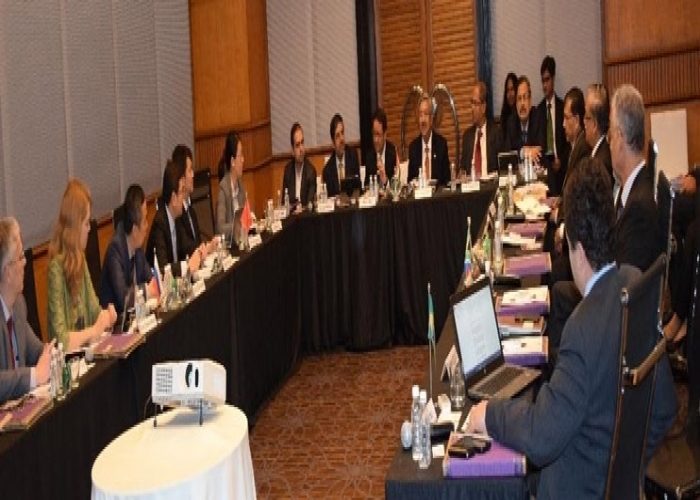 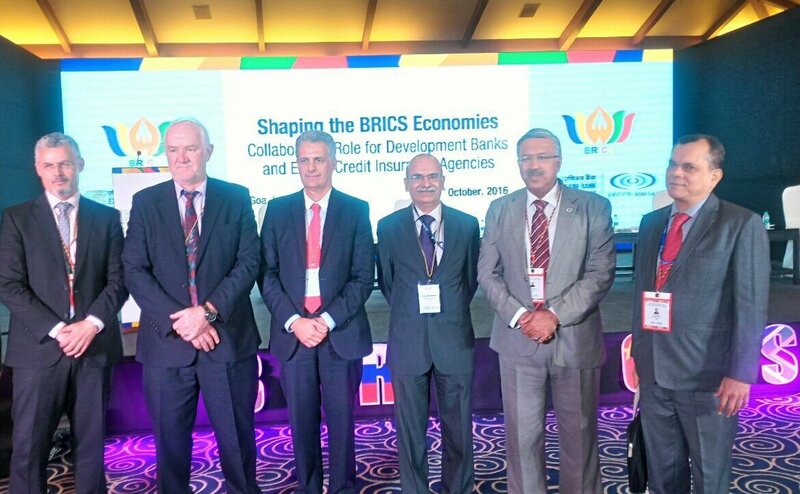 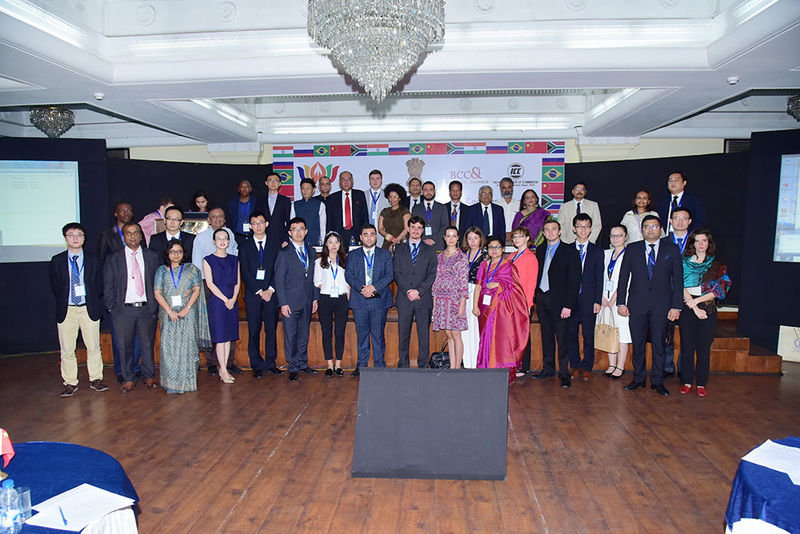 Meeting of BRICS Development Banks with New Development Banks on 15 16 October 2016 in Goa. 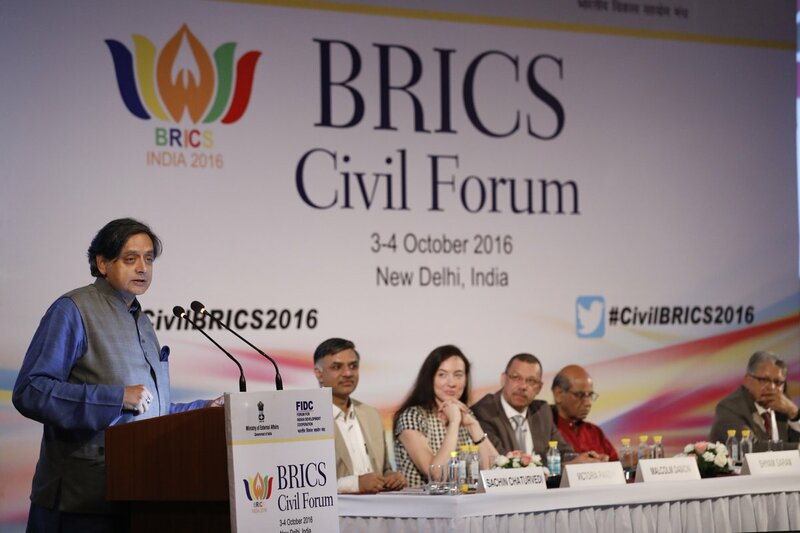 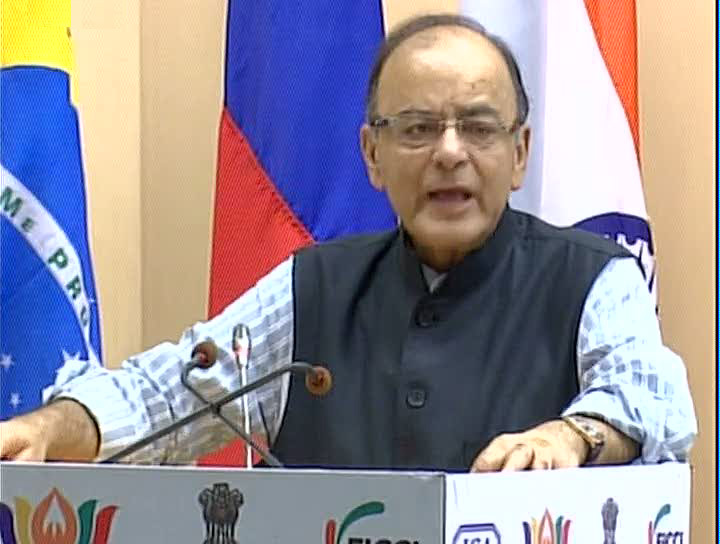 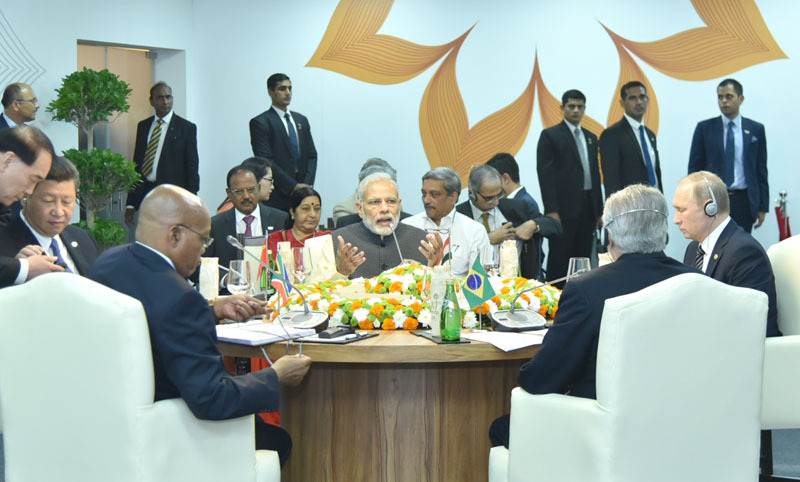 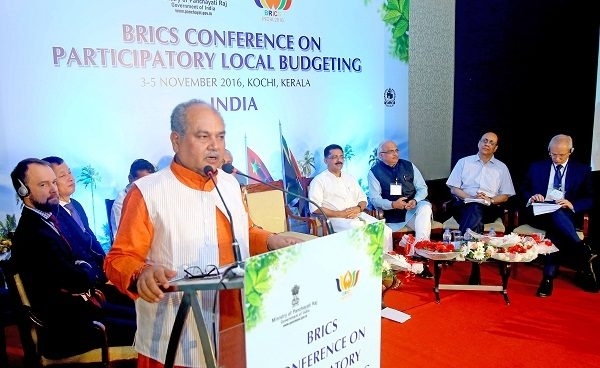 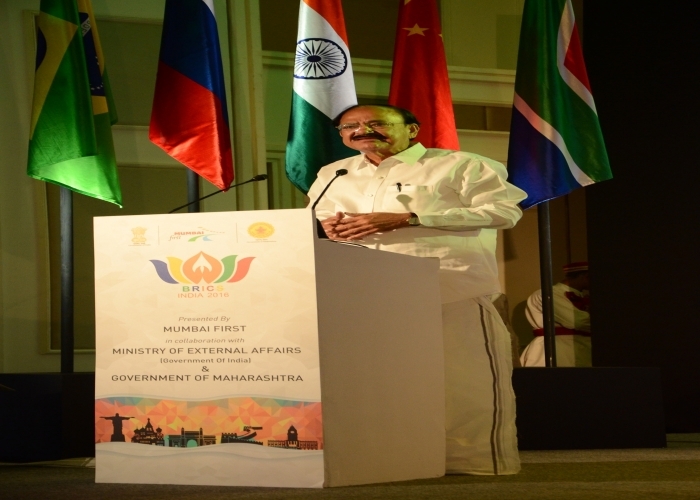 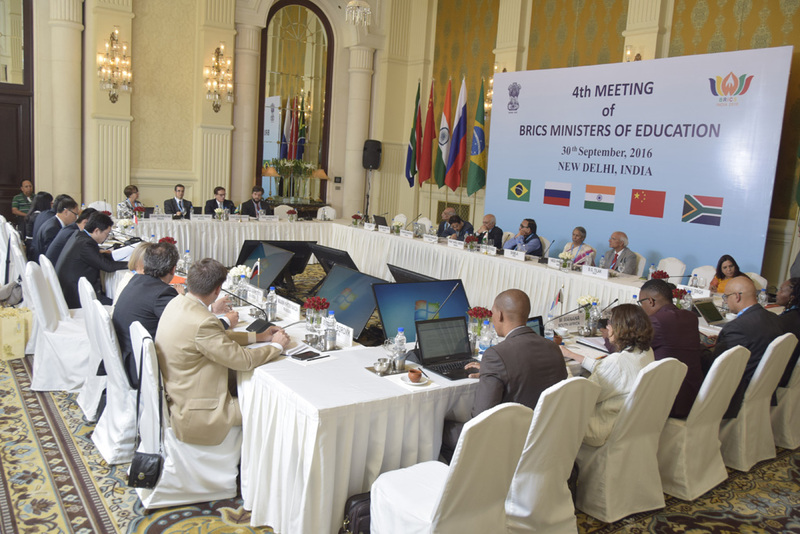 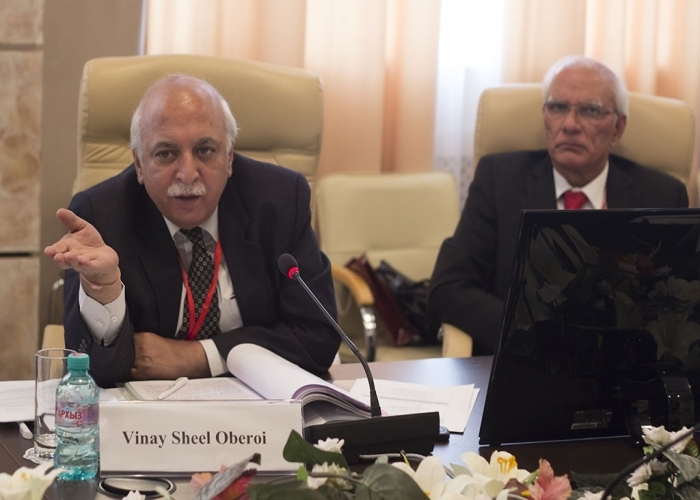 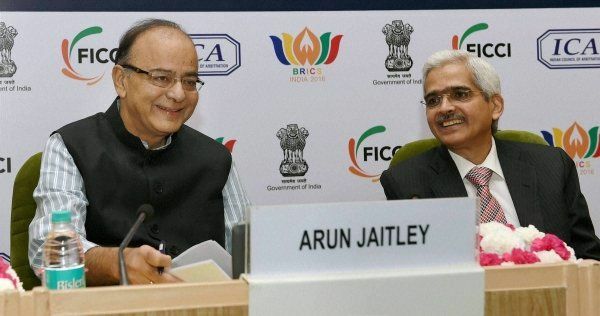 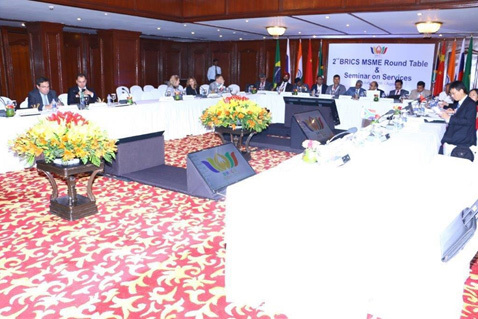 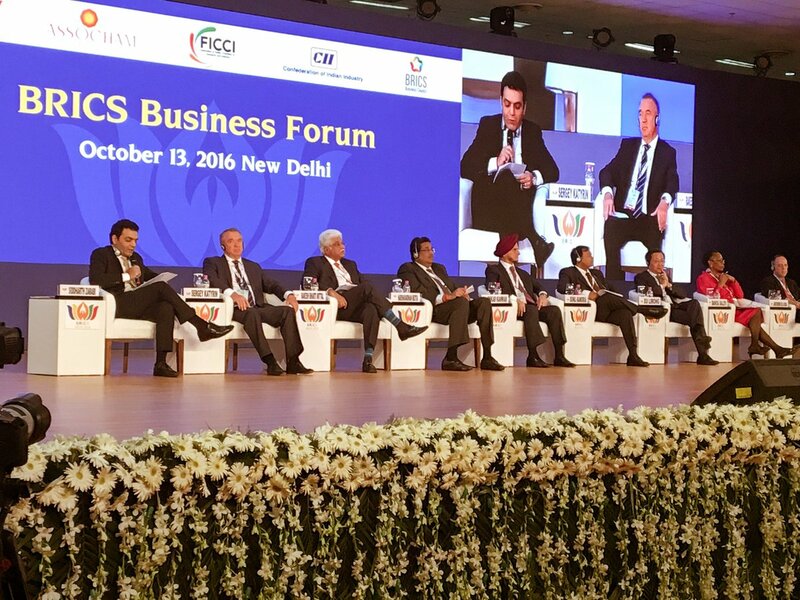 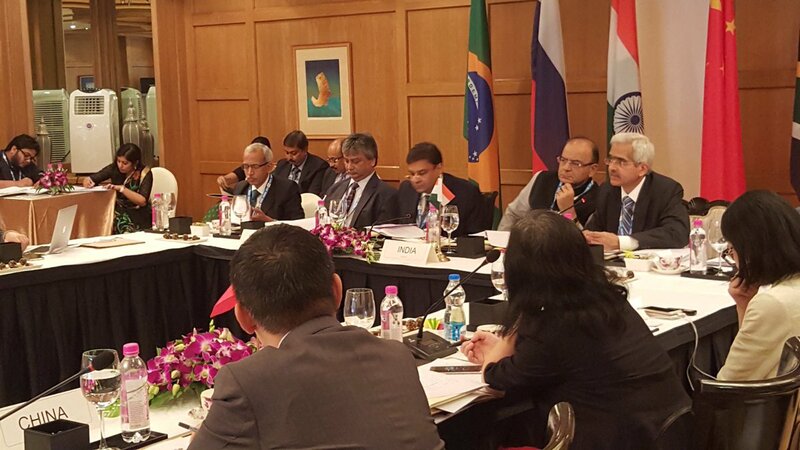 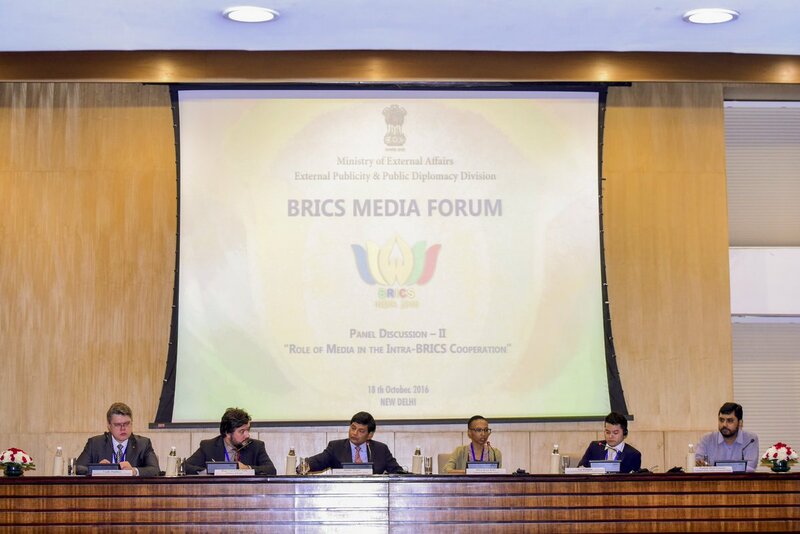 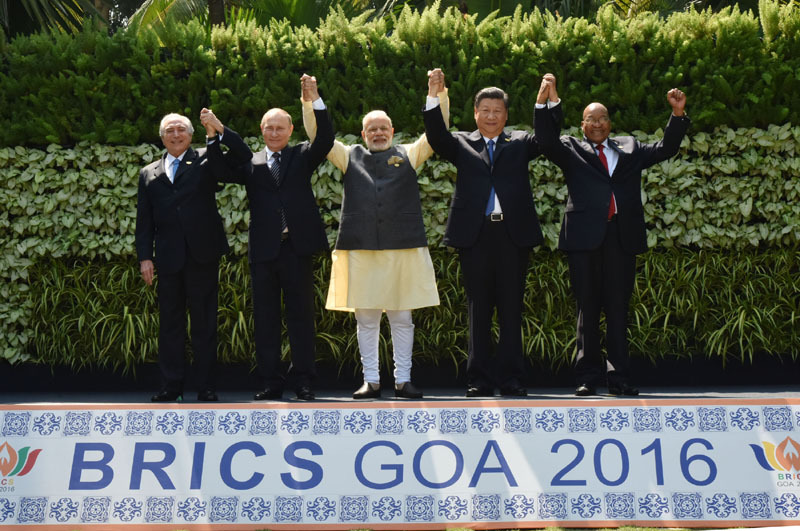 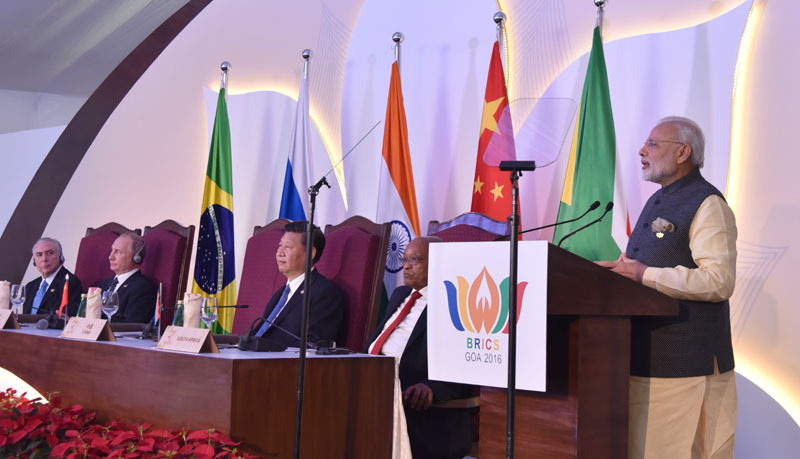 Meeting of BRICS Finance Ministers and Central Bank Governors on 14 October 2016 Goa.